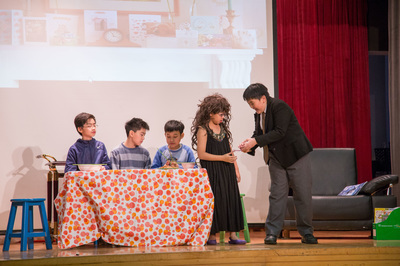 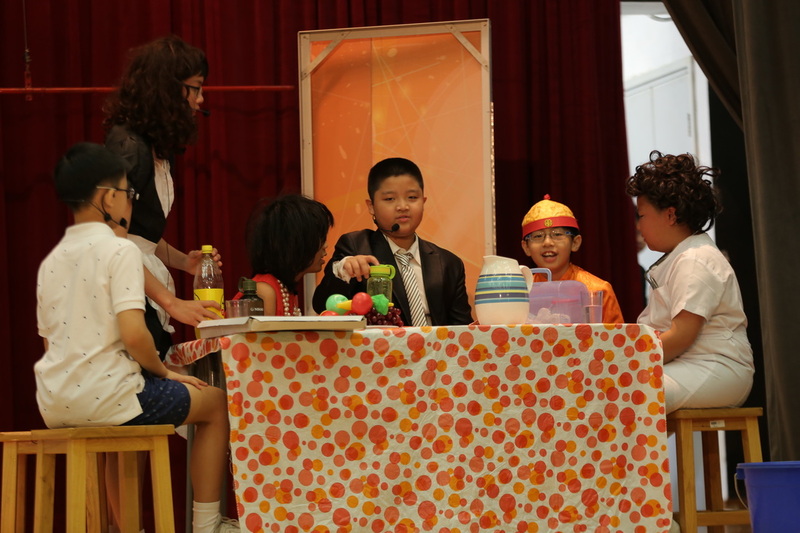 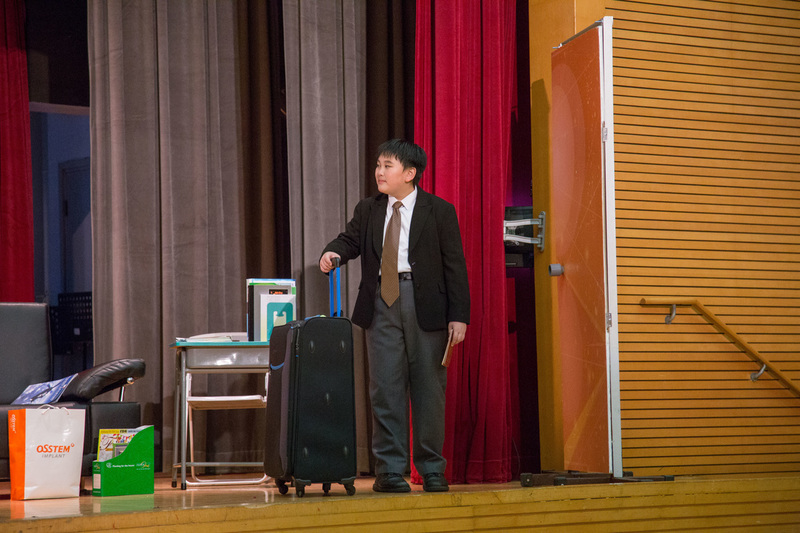 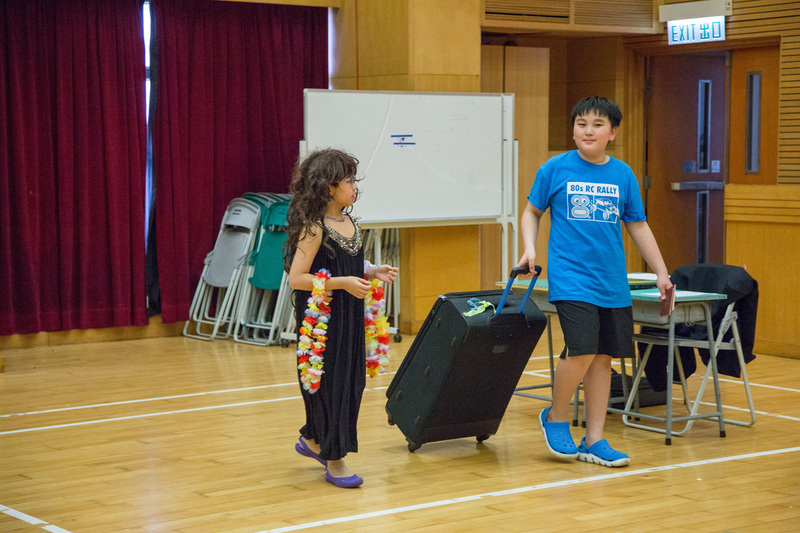 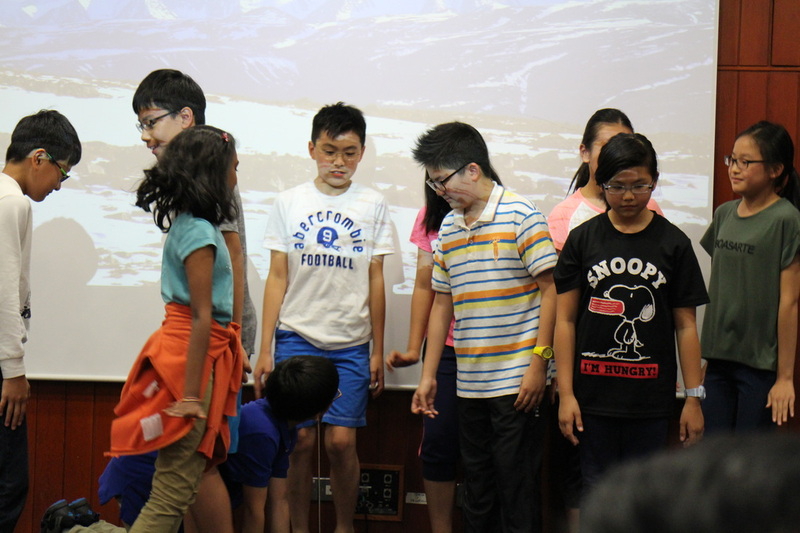 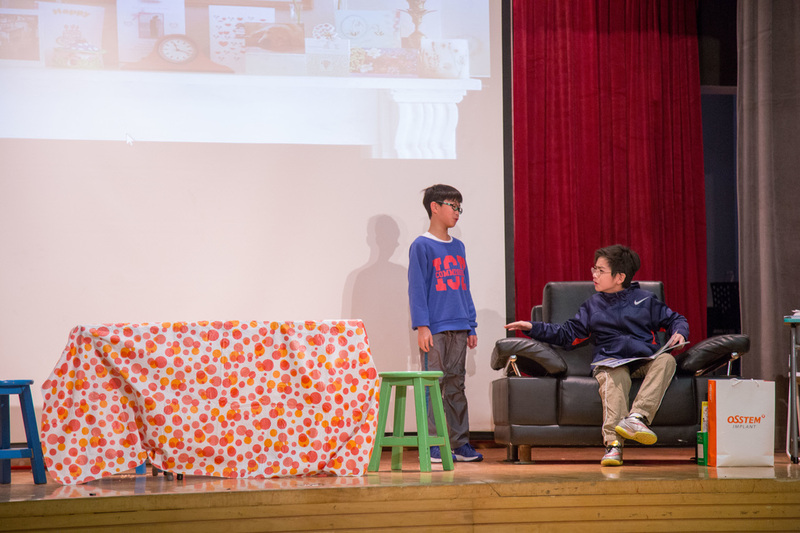 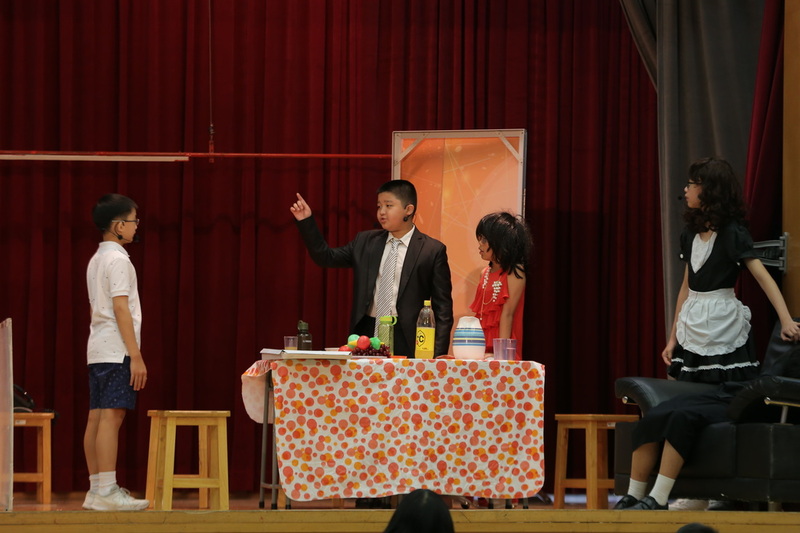 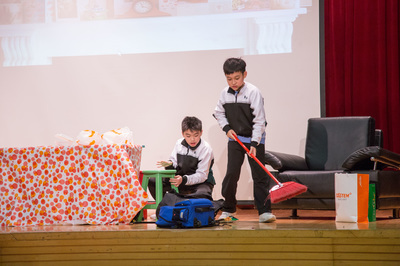 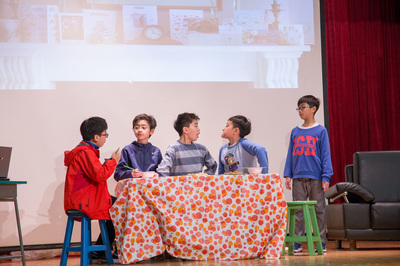 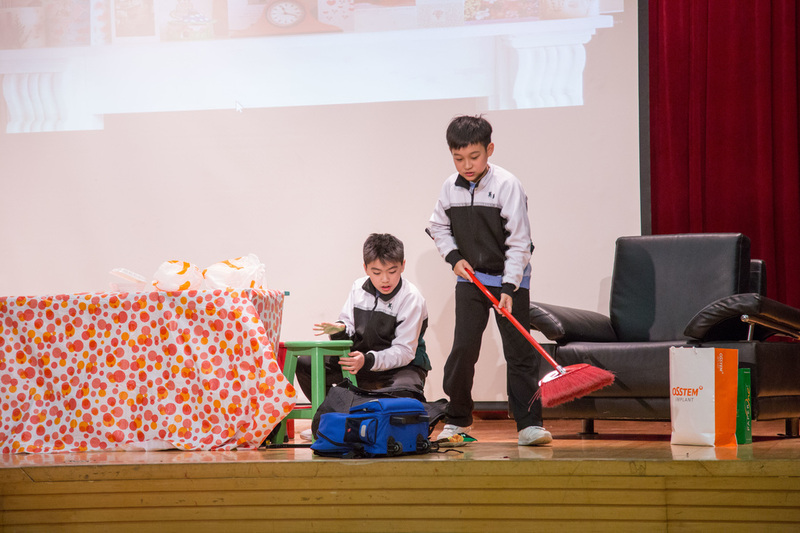 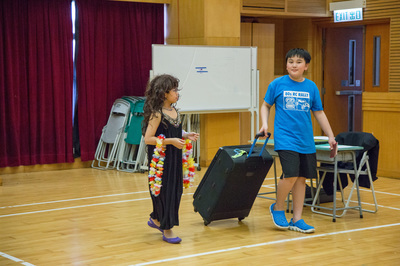 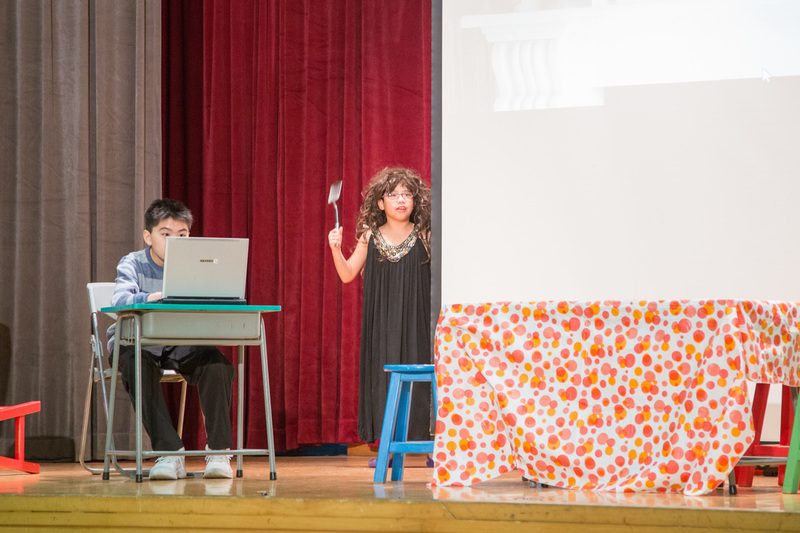 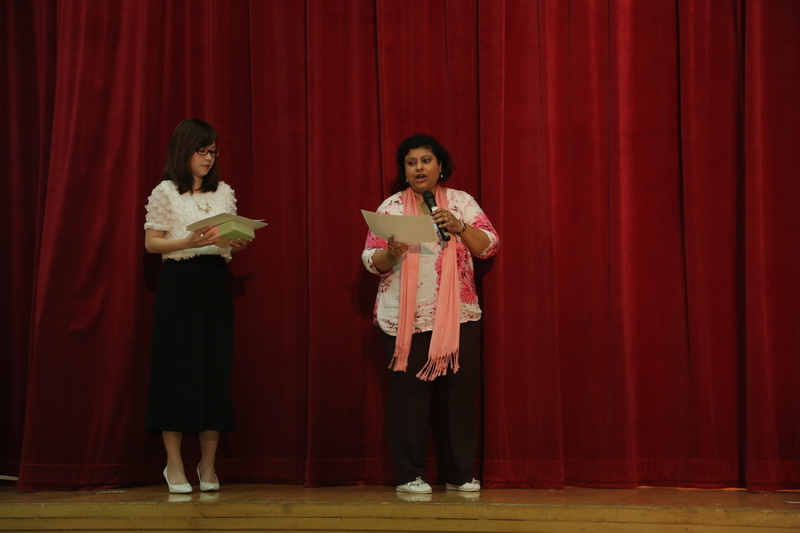 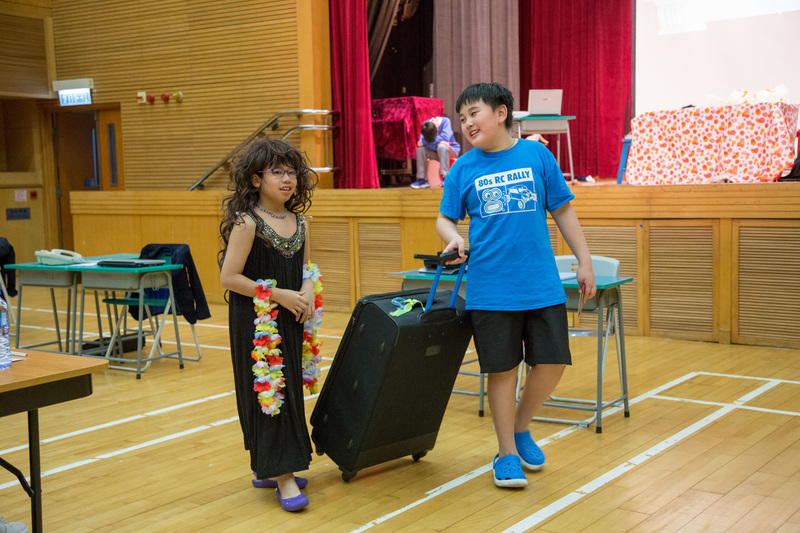 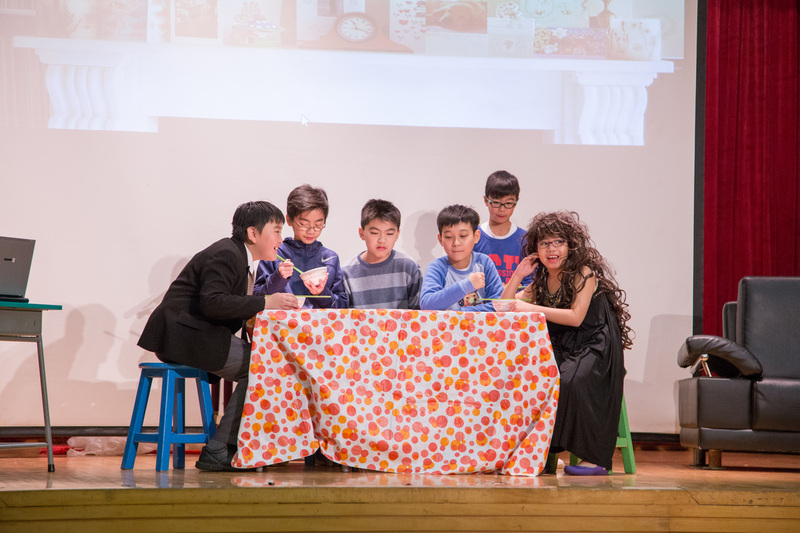 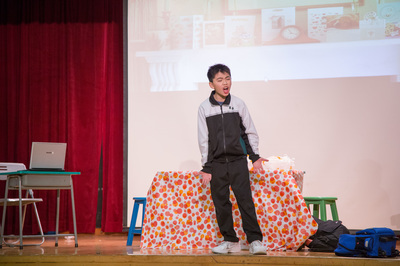 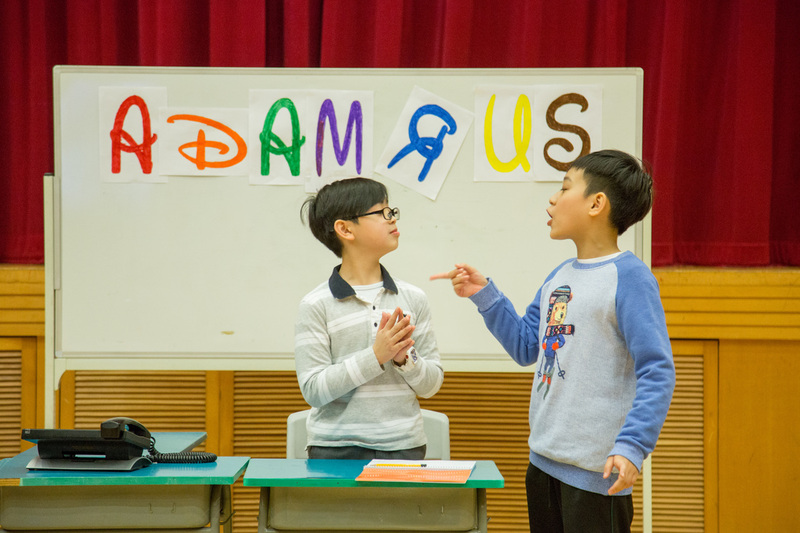 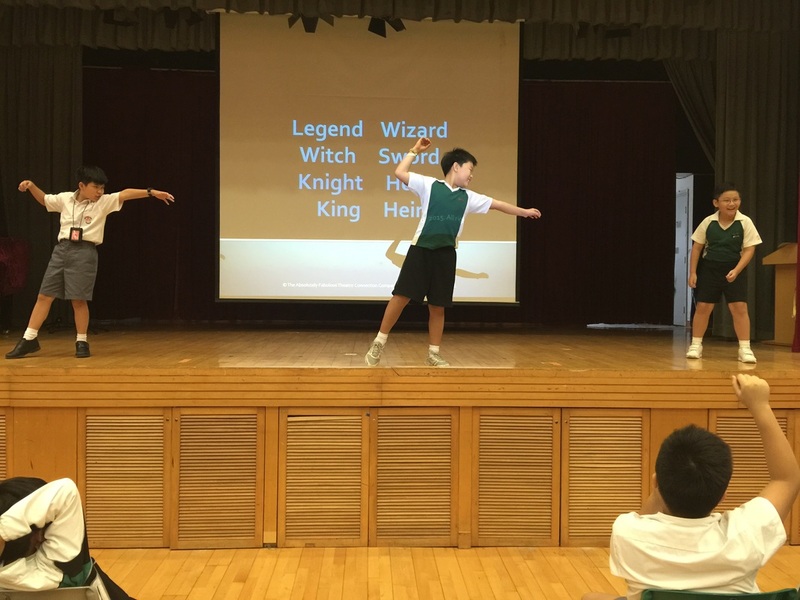 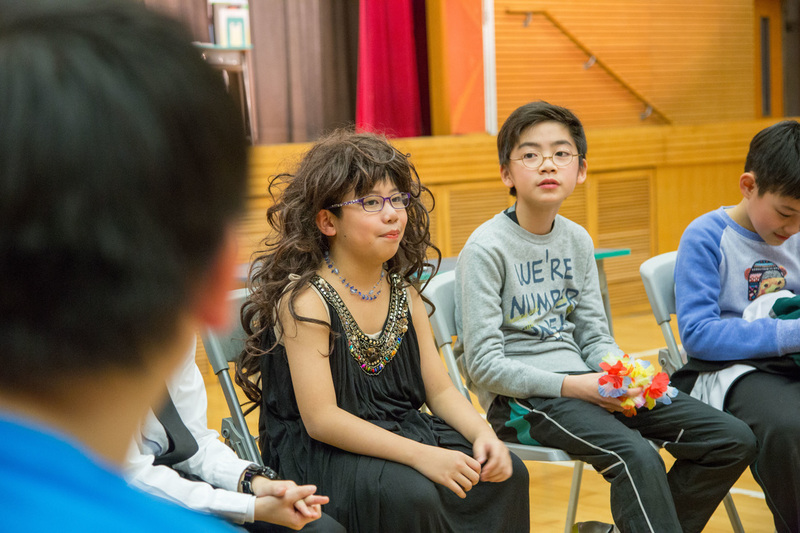 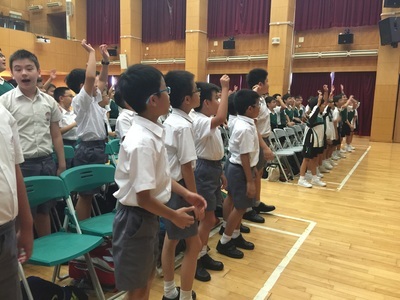 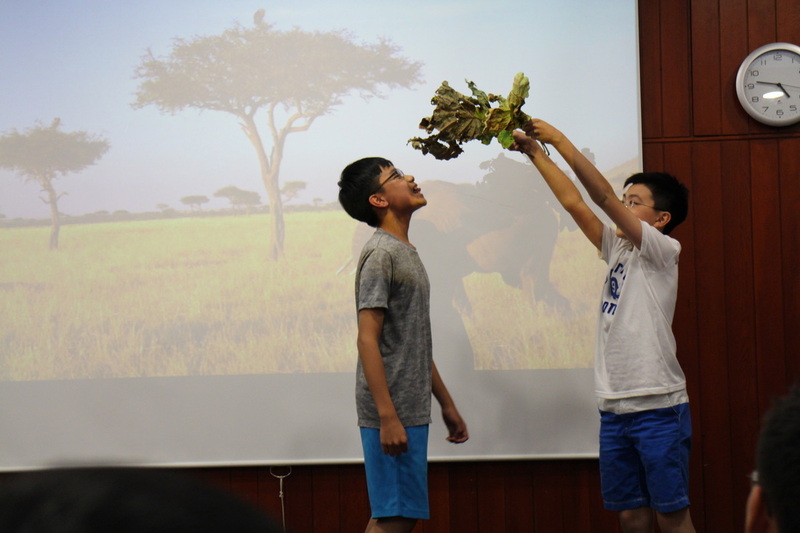 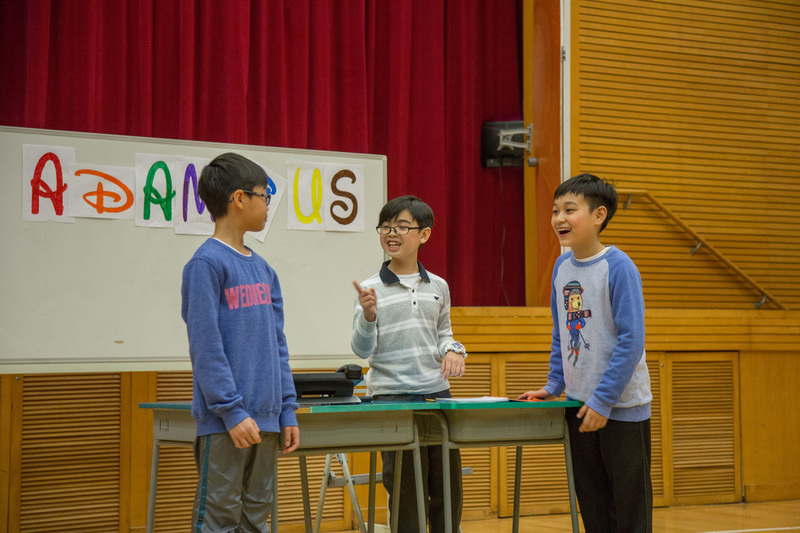 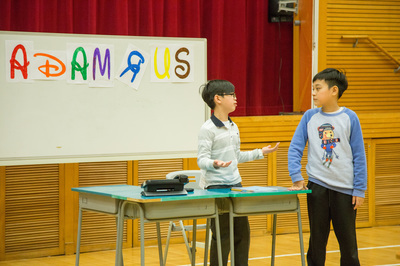 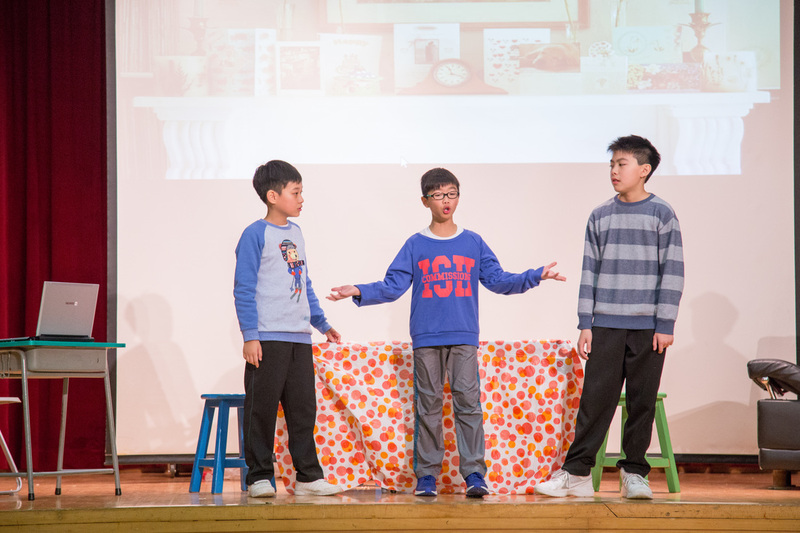 Our annual Drama Show "Drama Fiesta" was successfully held in our school hall on 28 June 2016. 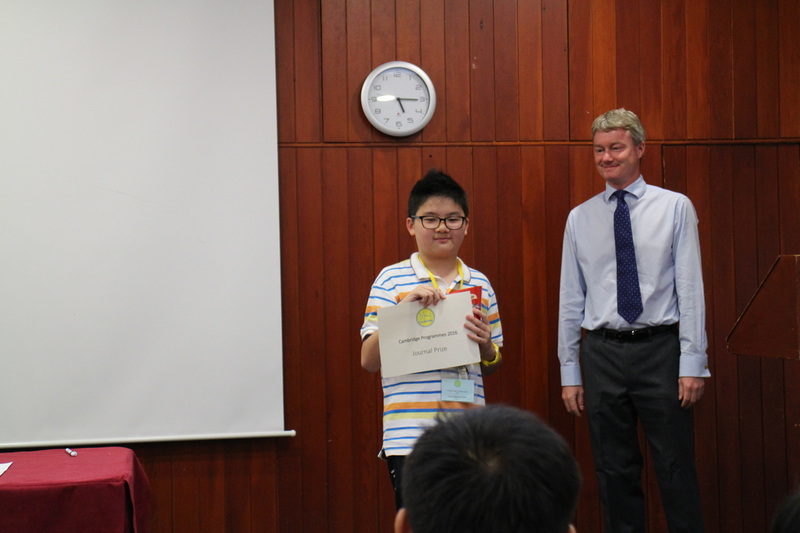 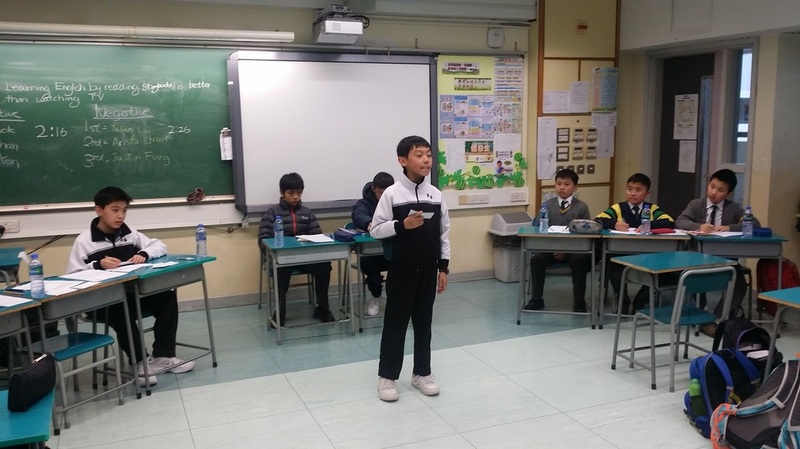 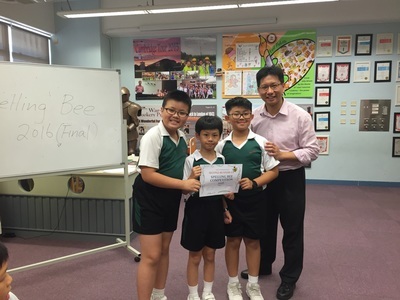 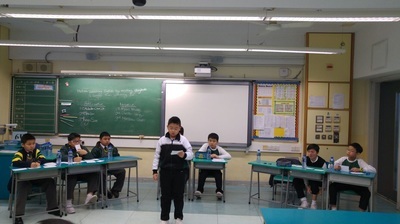 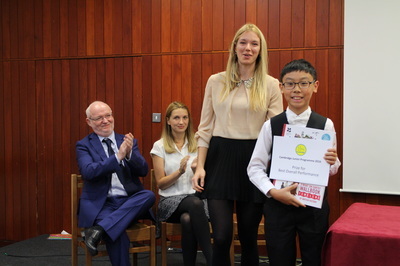 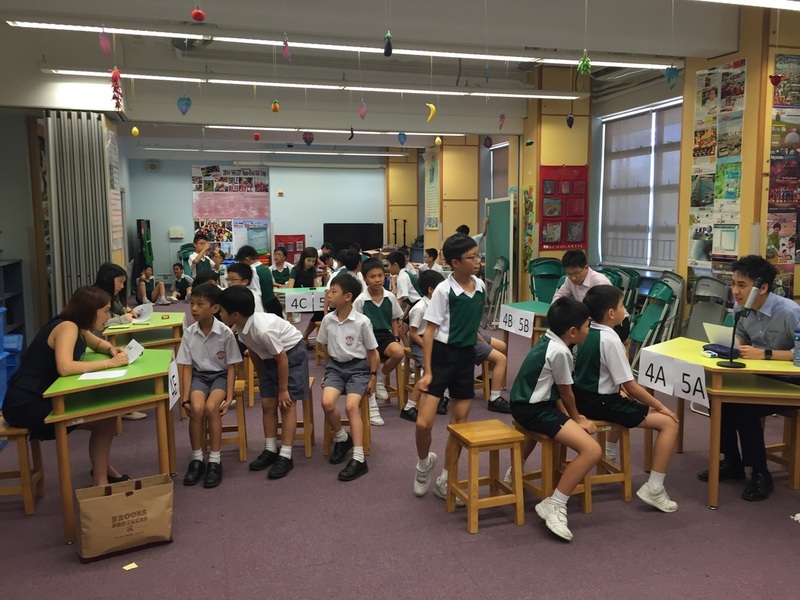 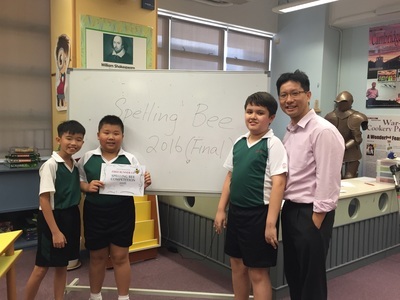 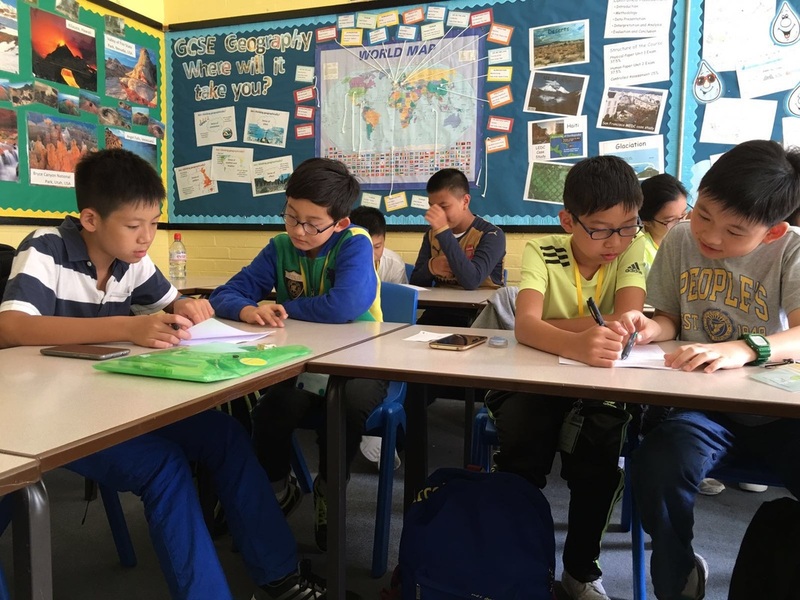 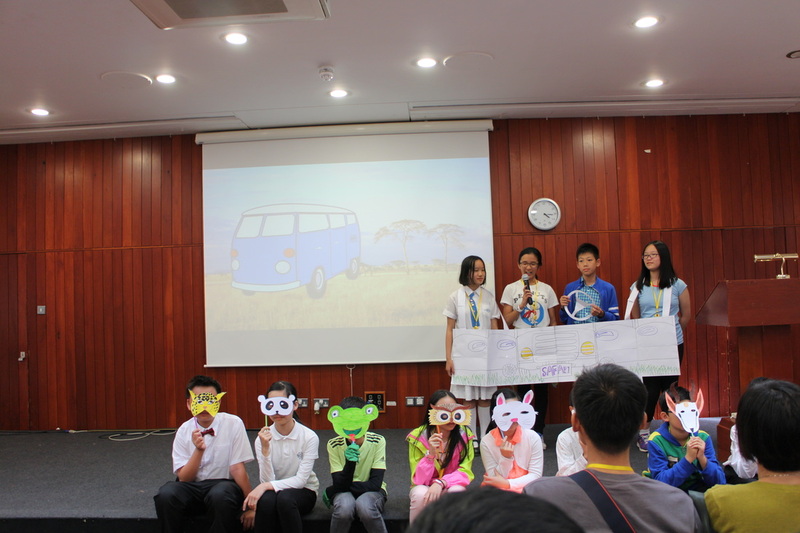 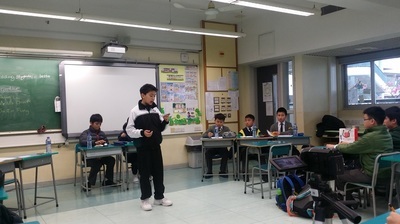 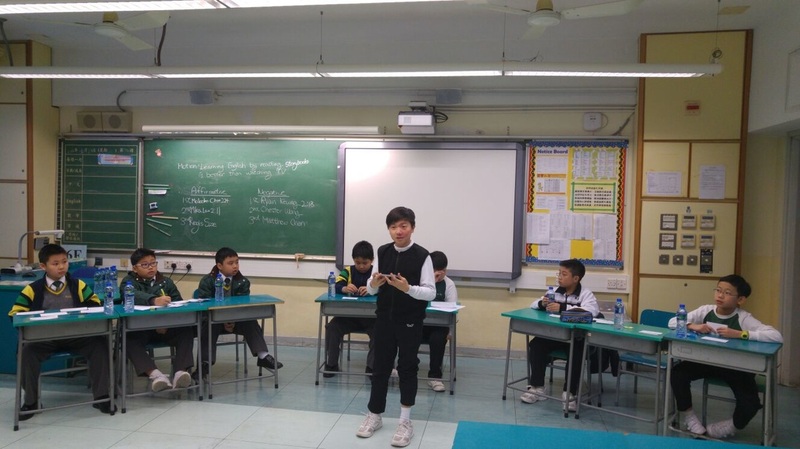 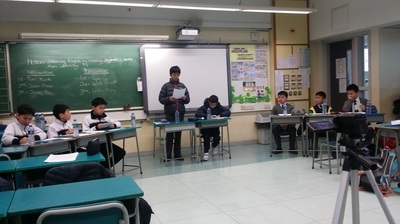 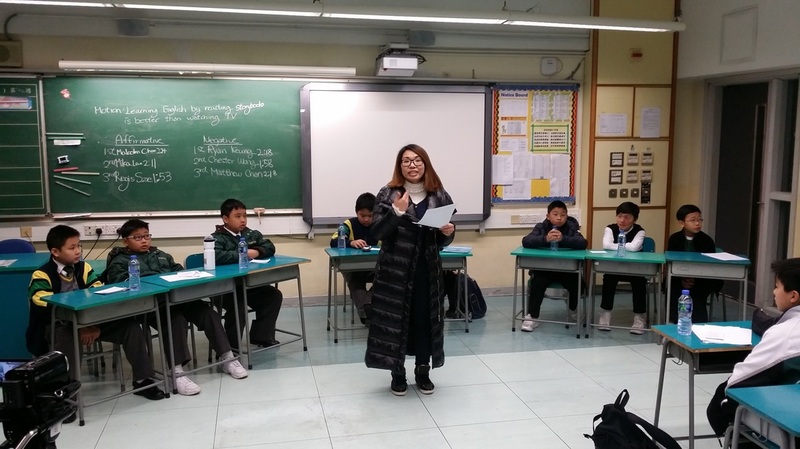 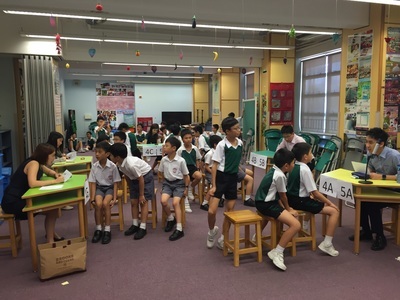 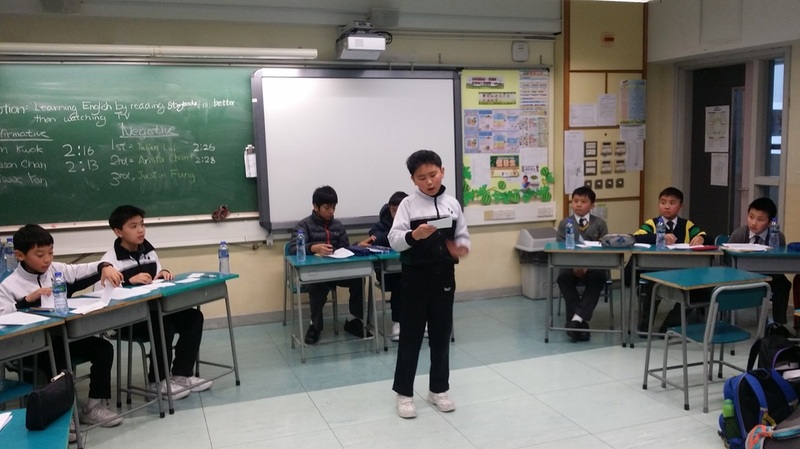 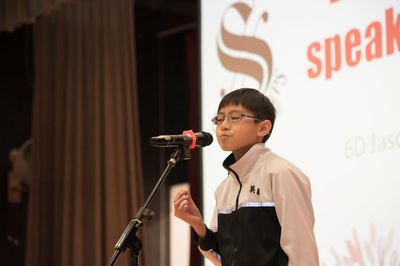 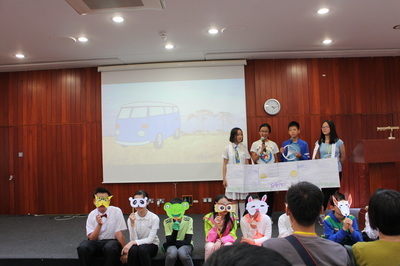 Here are the snapshots of the Finals of this year's Spelling Bee Contest held on 24 June 2016, English Room. 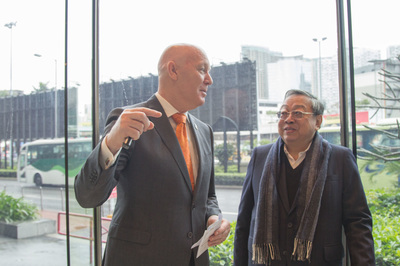 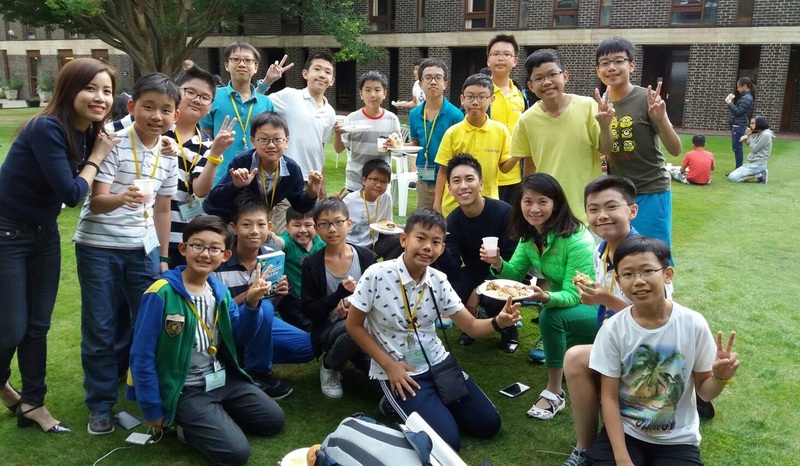 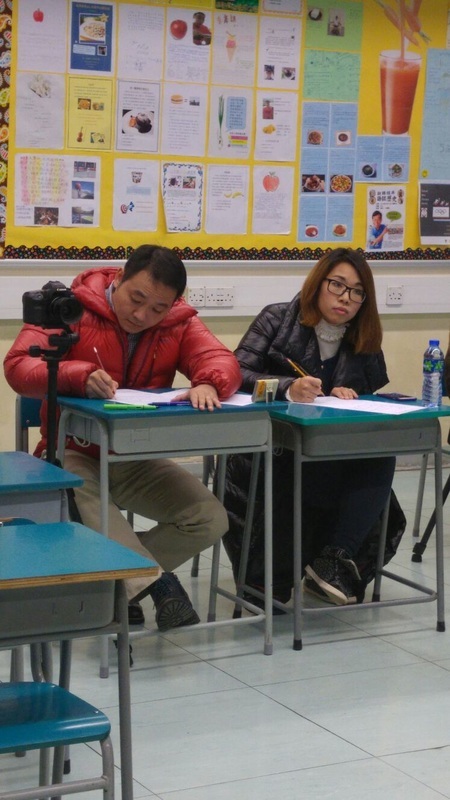 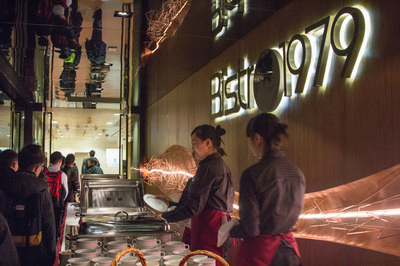 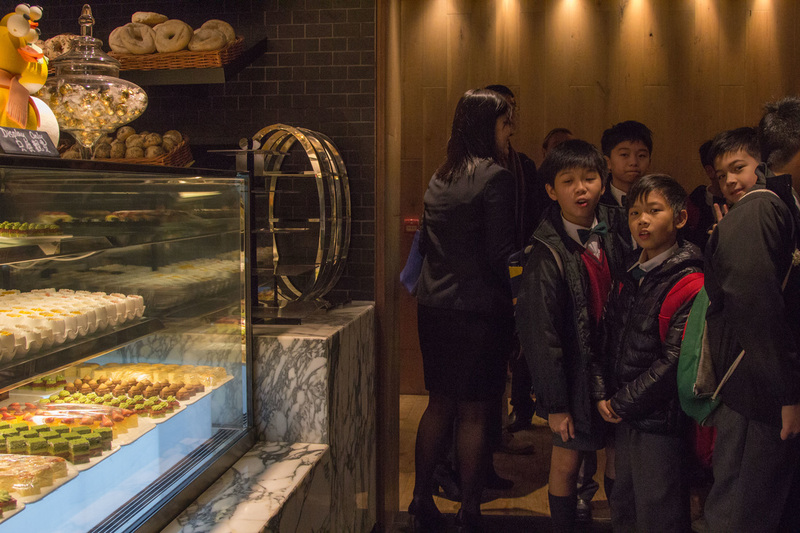 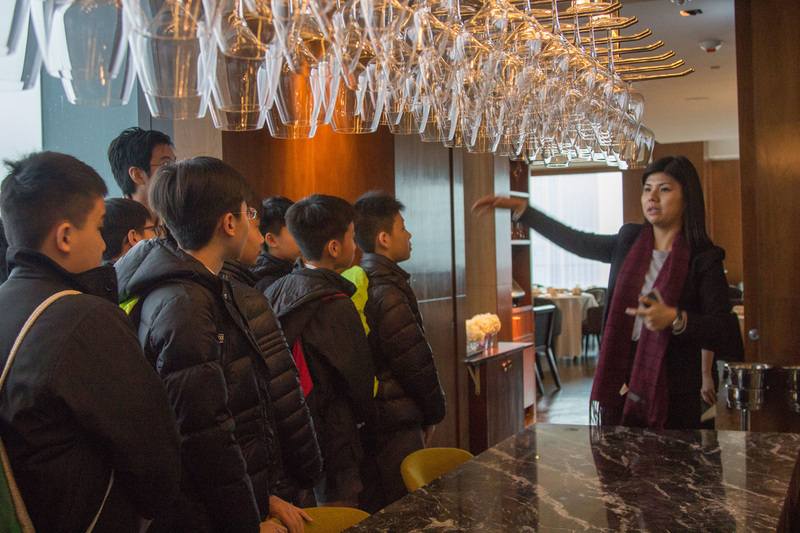 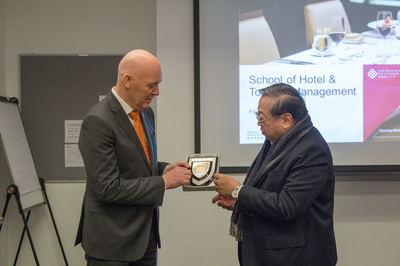 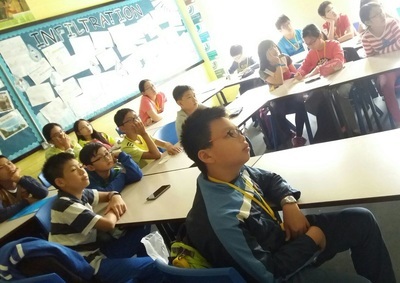 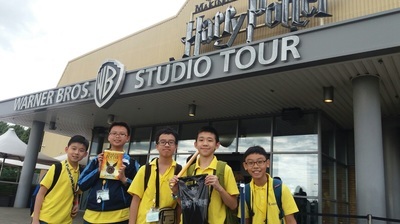 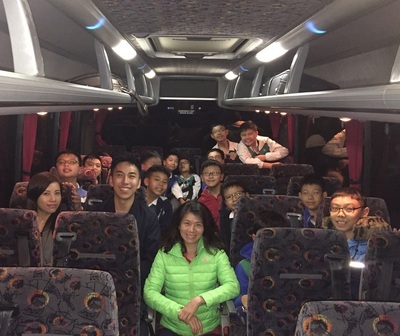 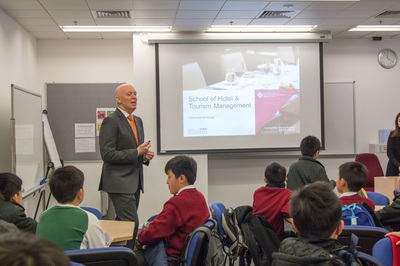 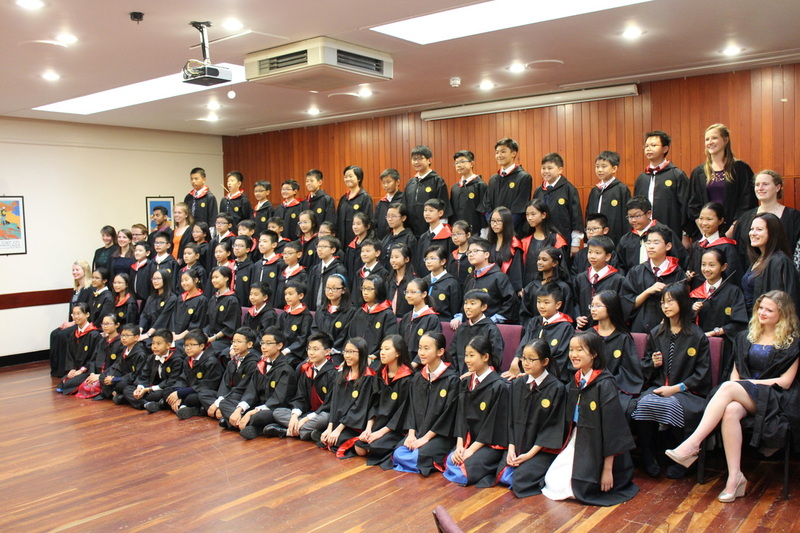 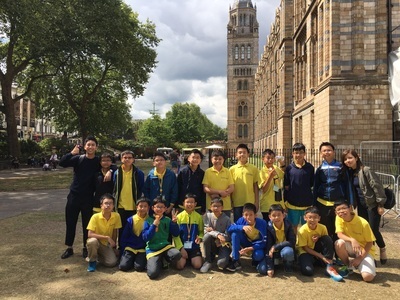 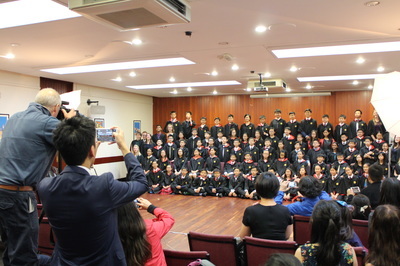 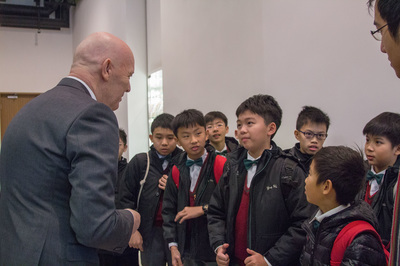 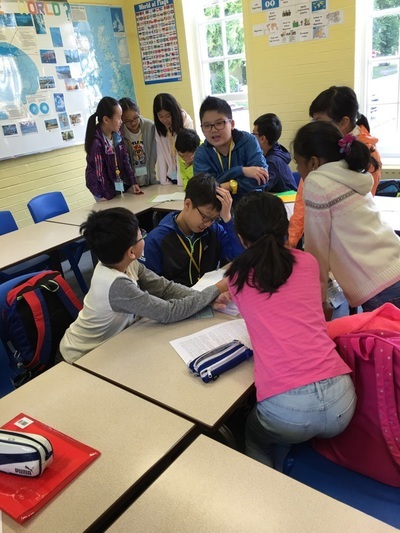 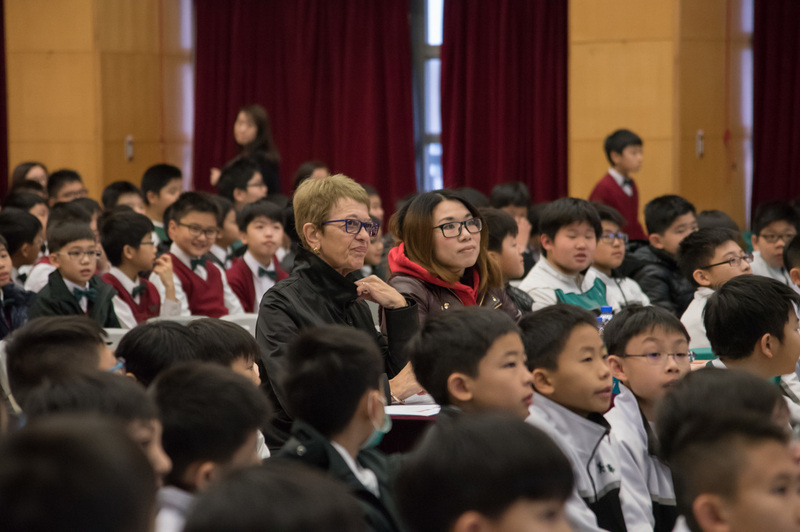 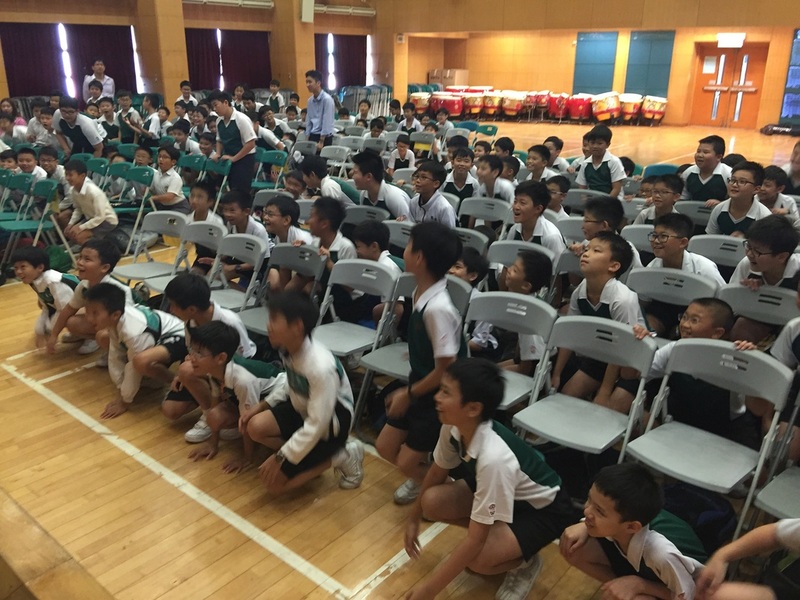 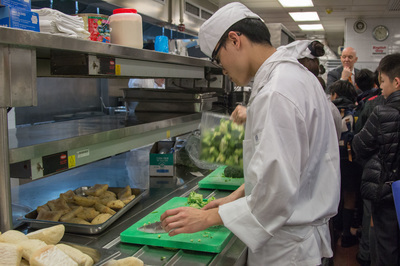 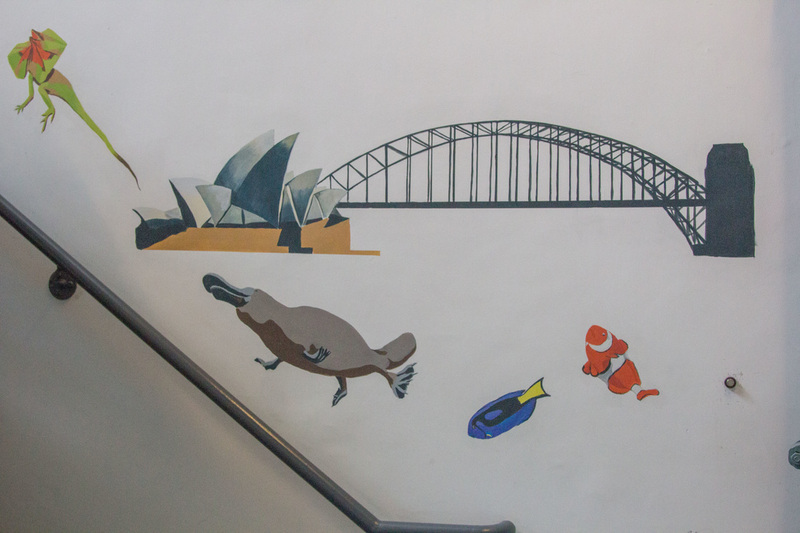 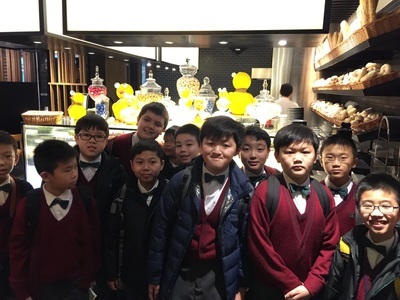 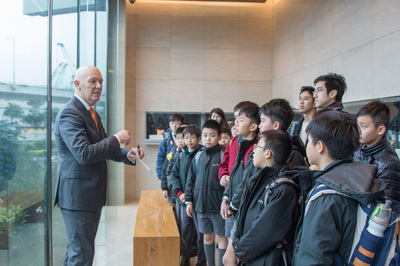 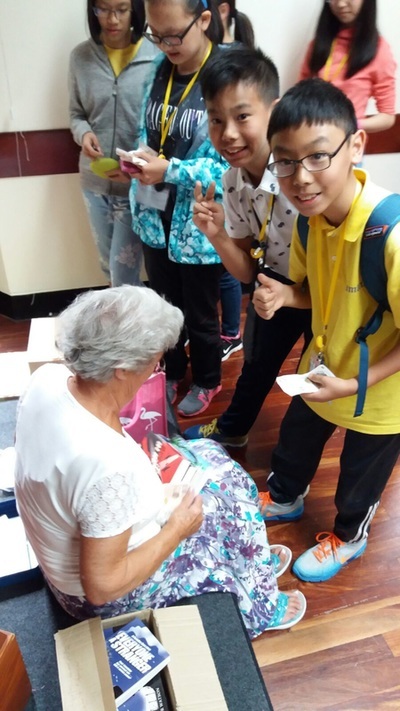 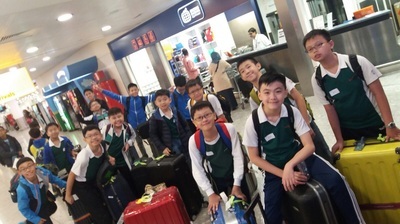 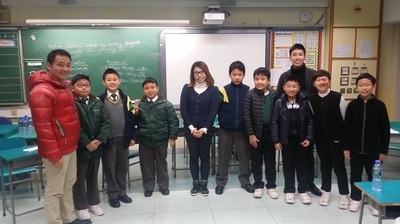 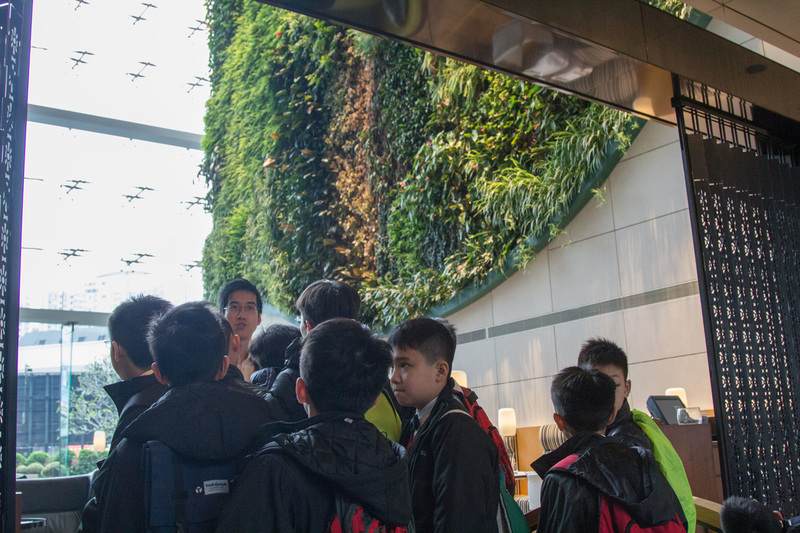 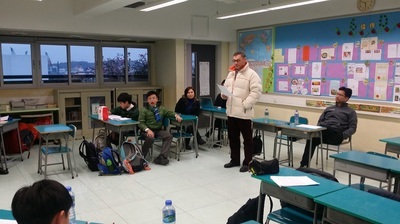 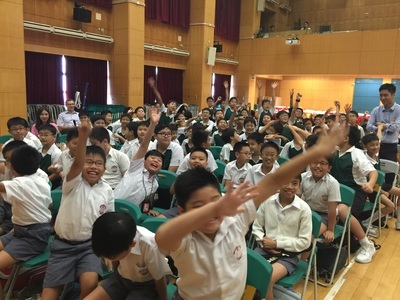 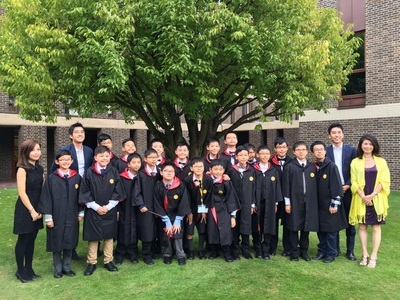 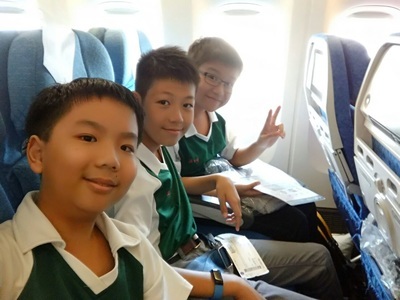 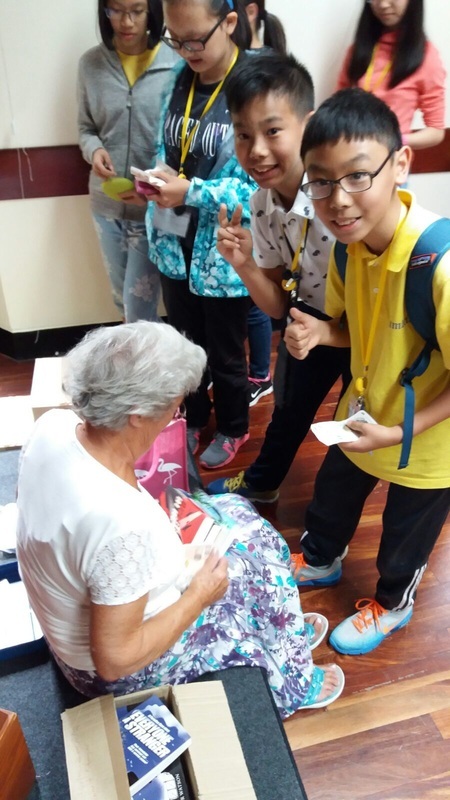 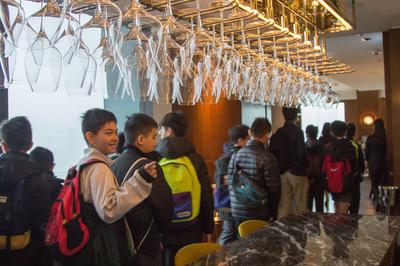 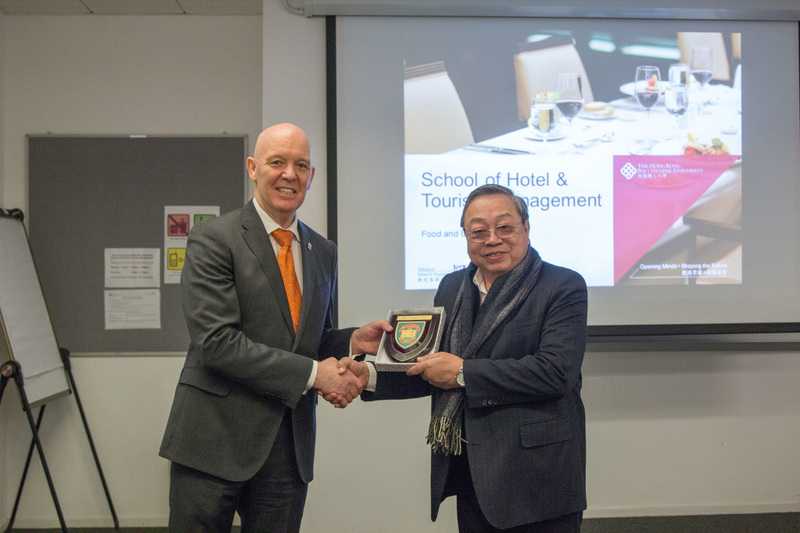 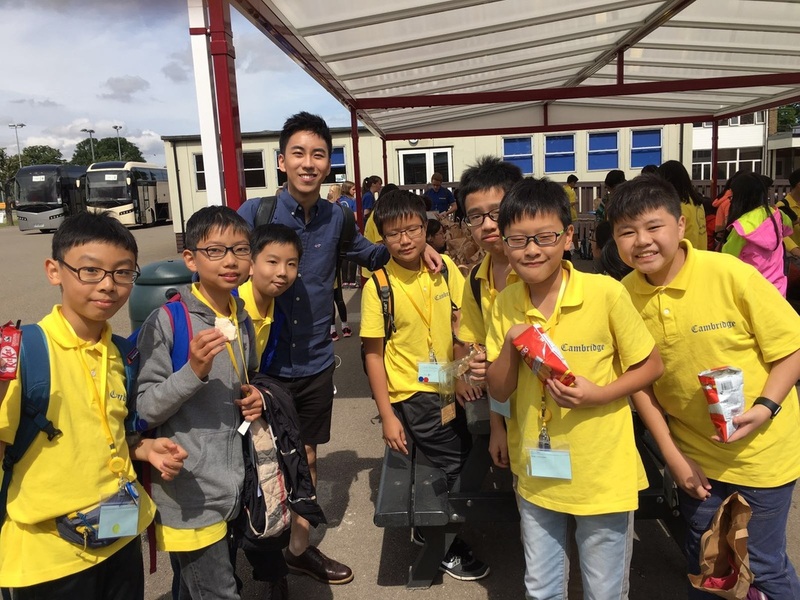 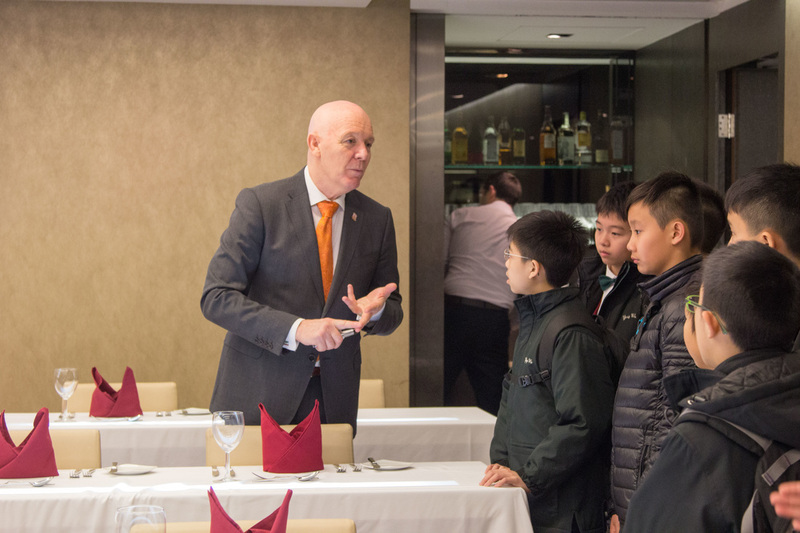 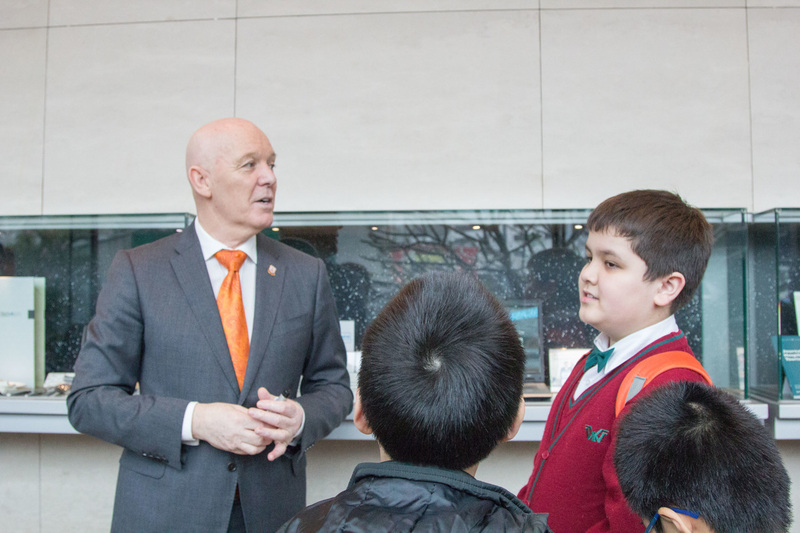 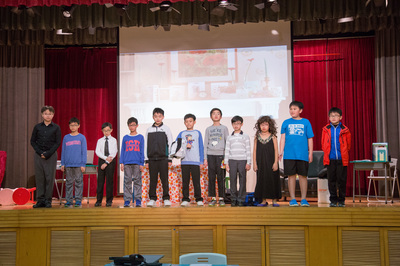 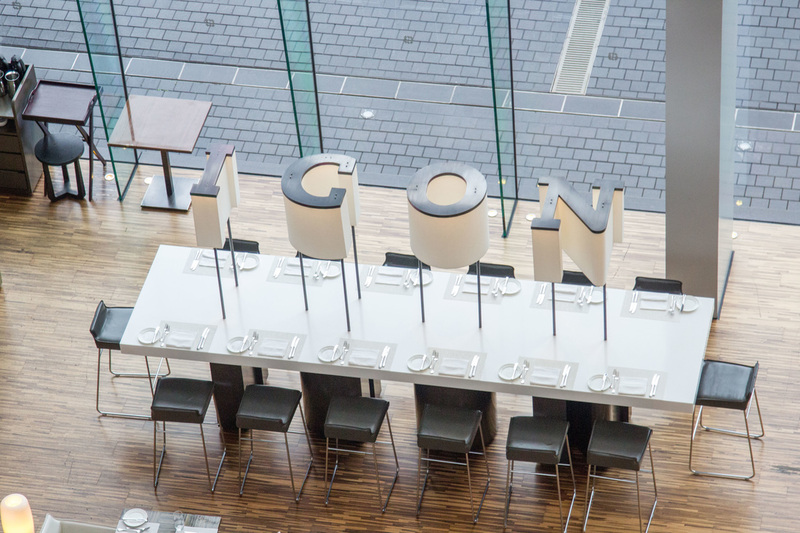 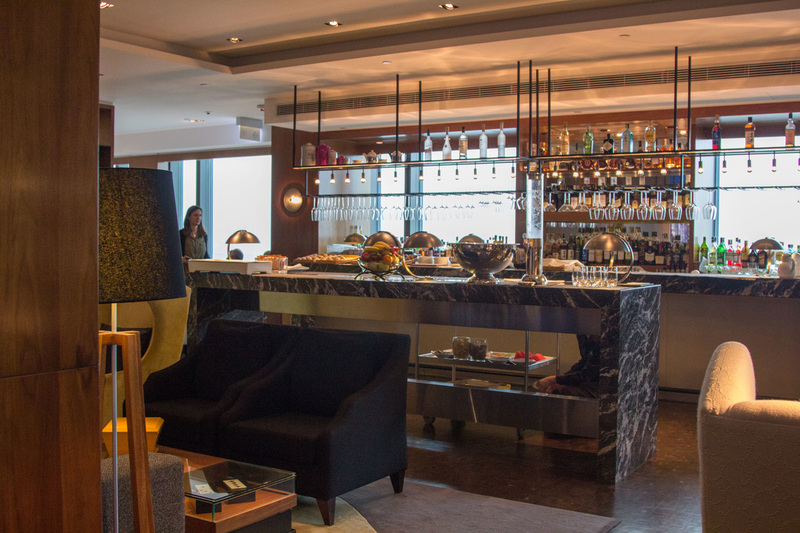 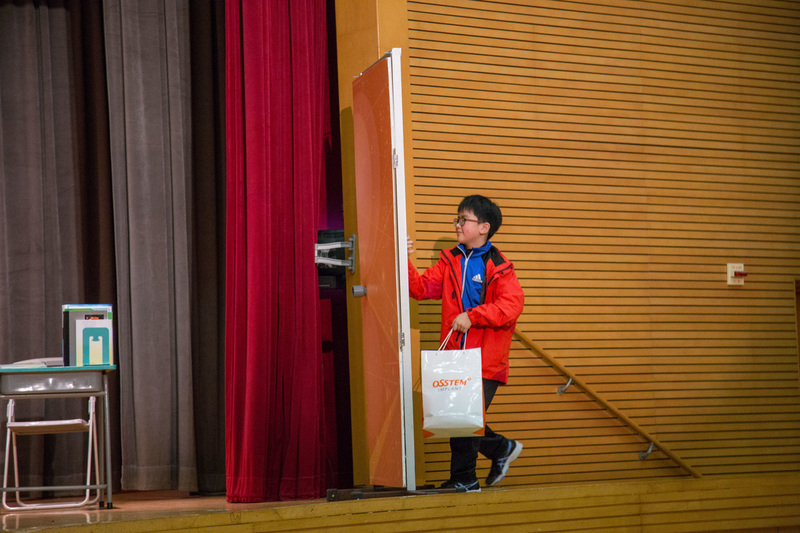 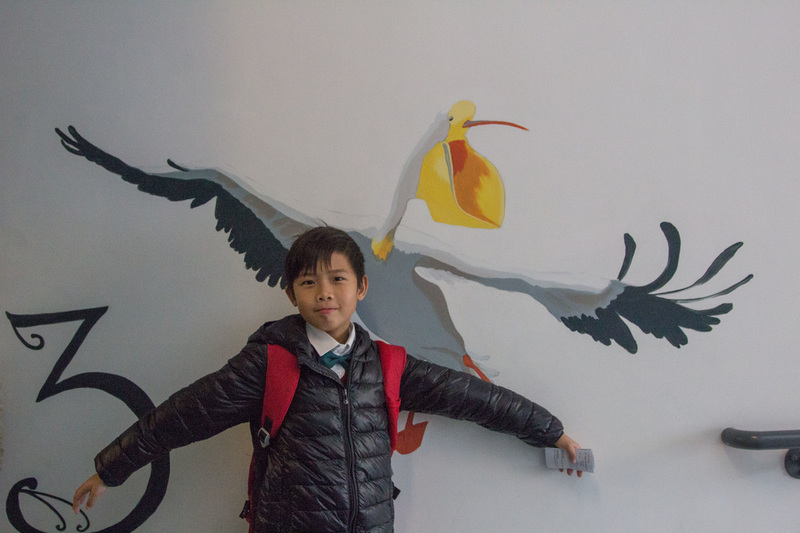 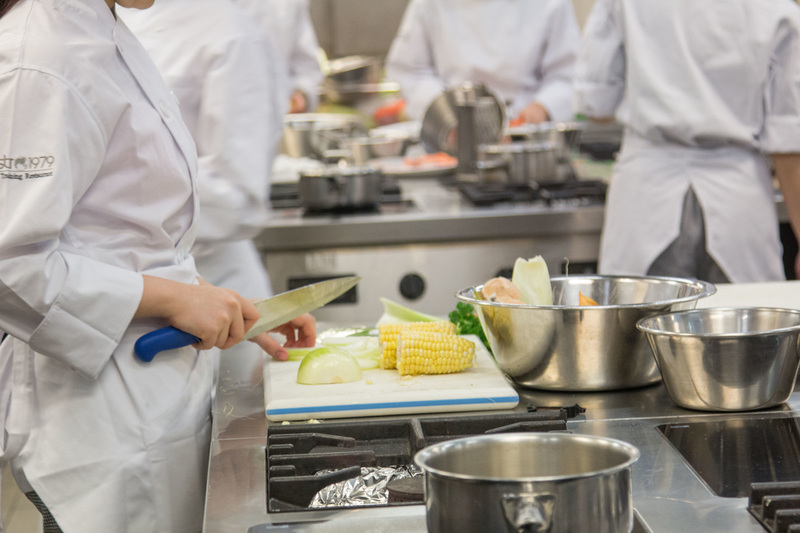 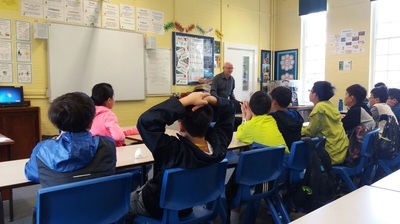 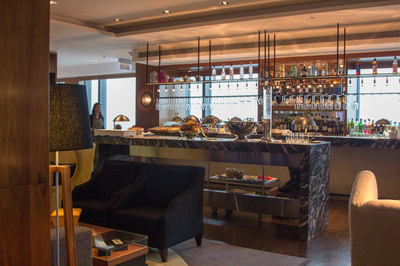 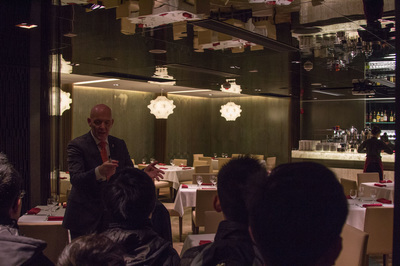 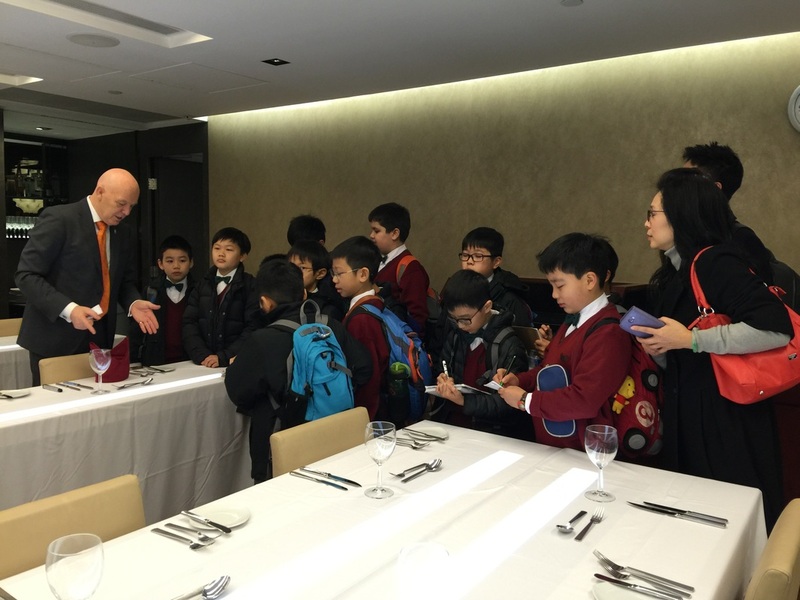 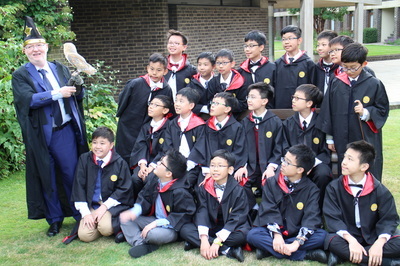 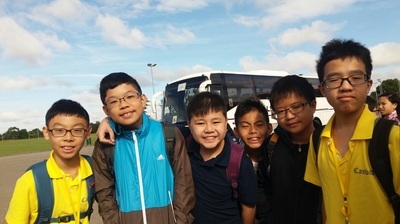 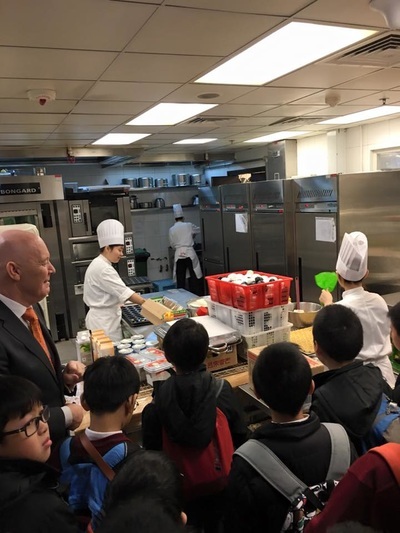 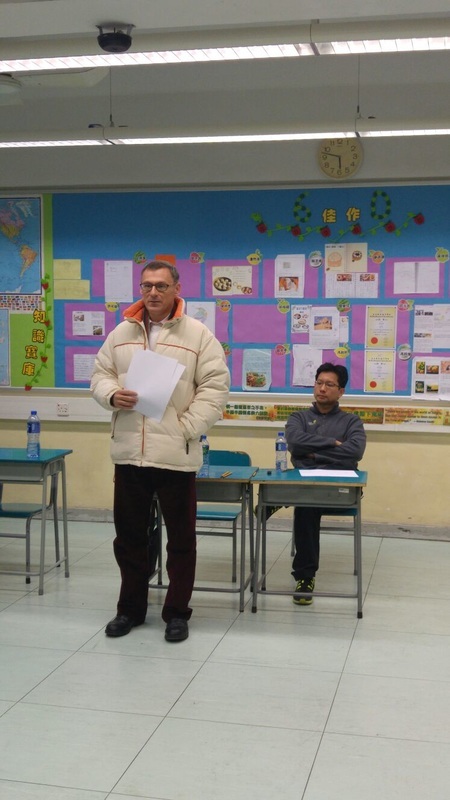 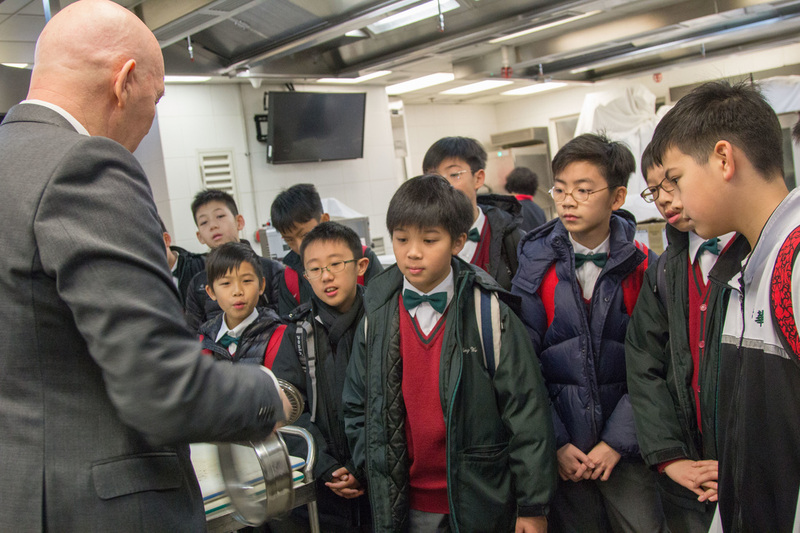 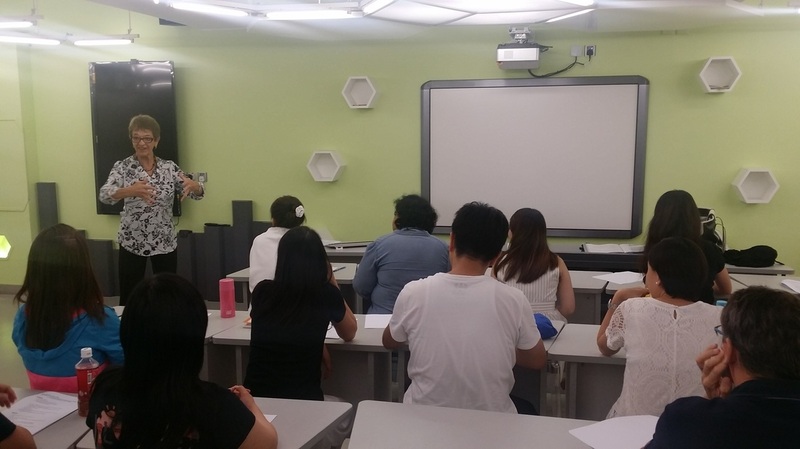 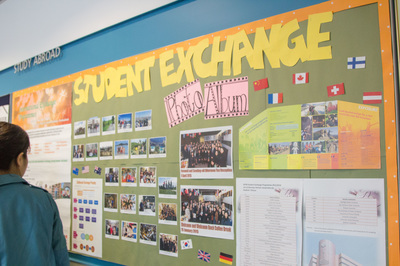 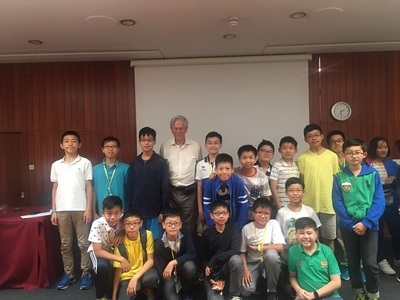 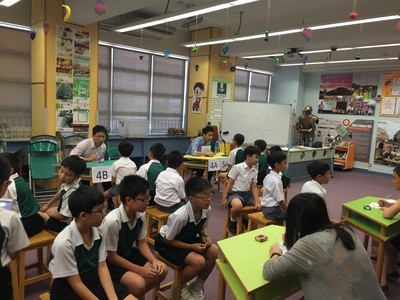 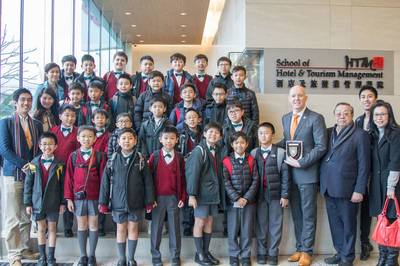 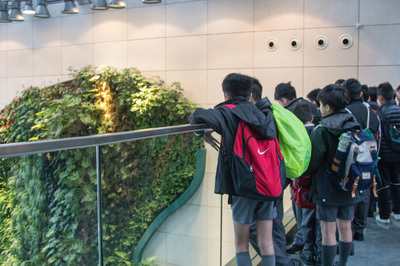 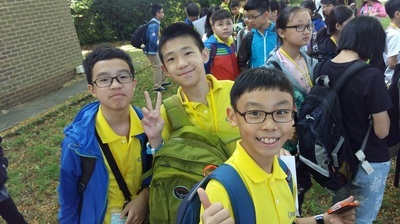 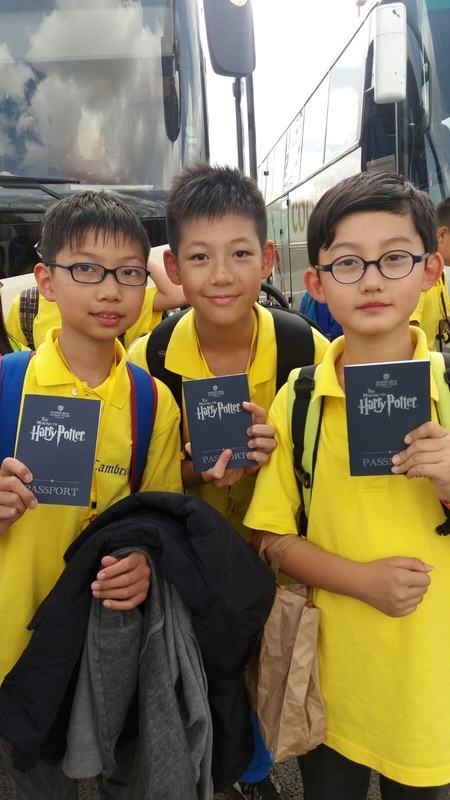 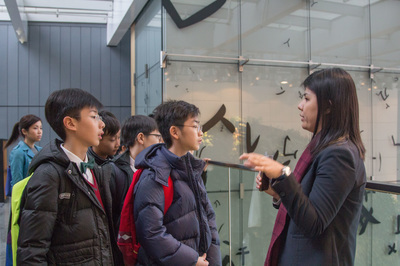 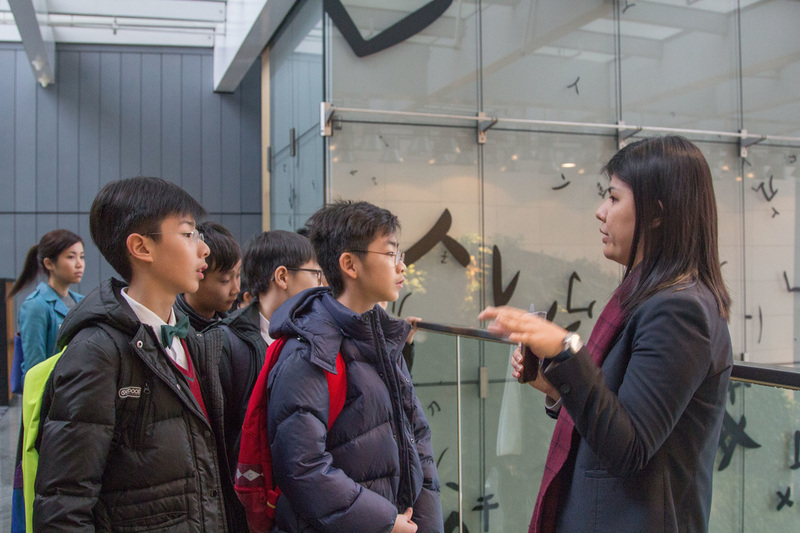 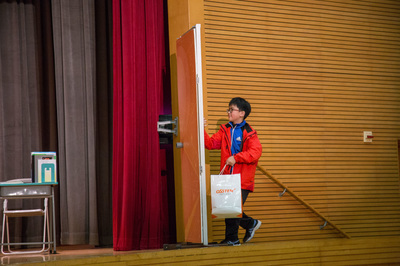 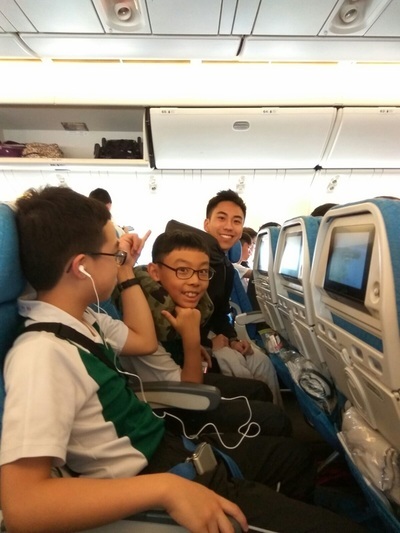 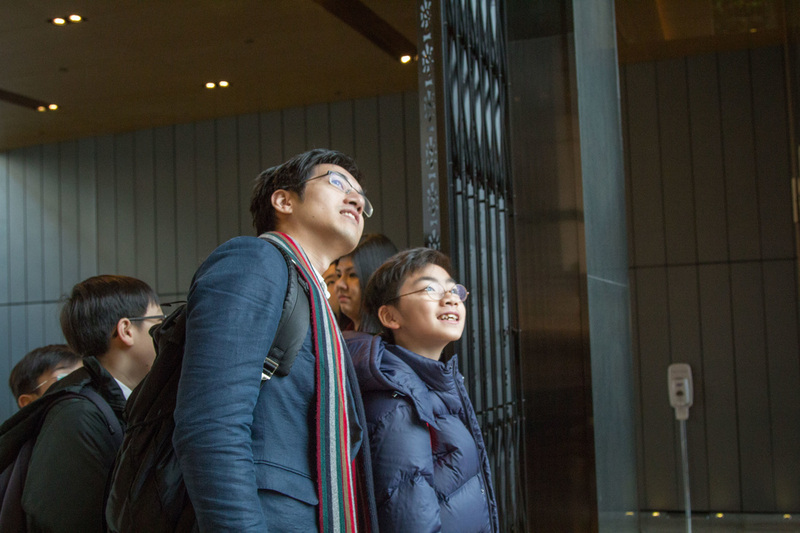 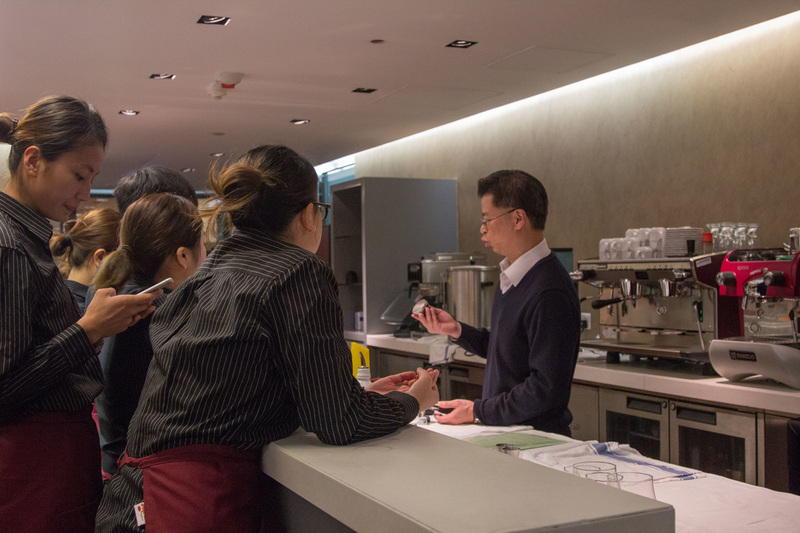 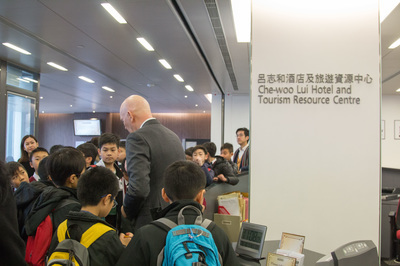 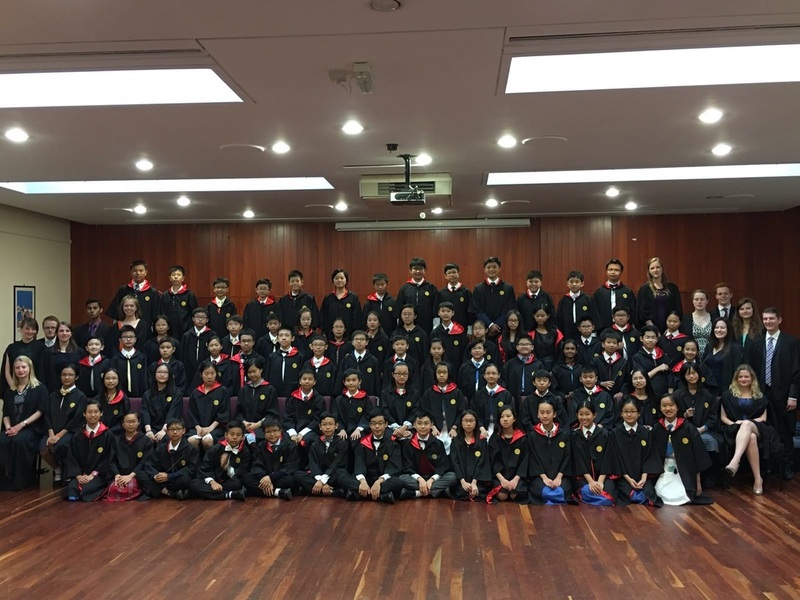 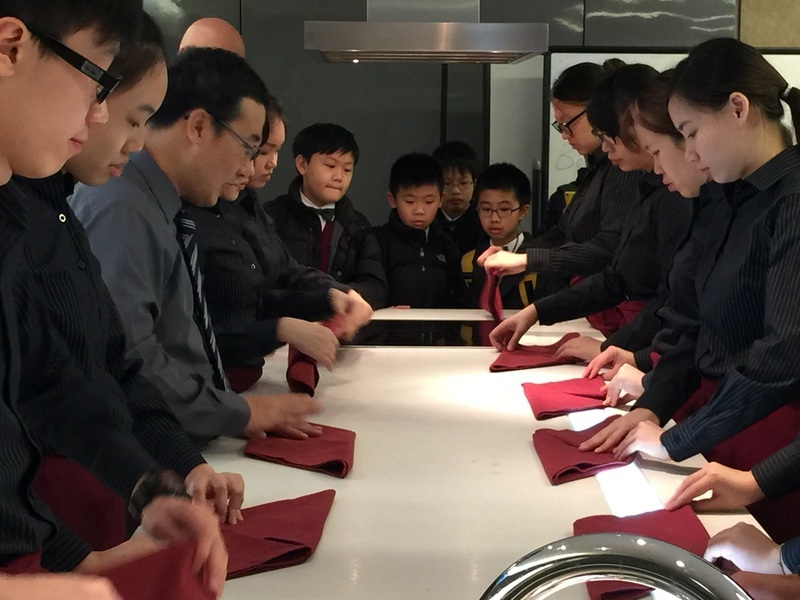 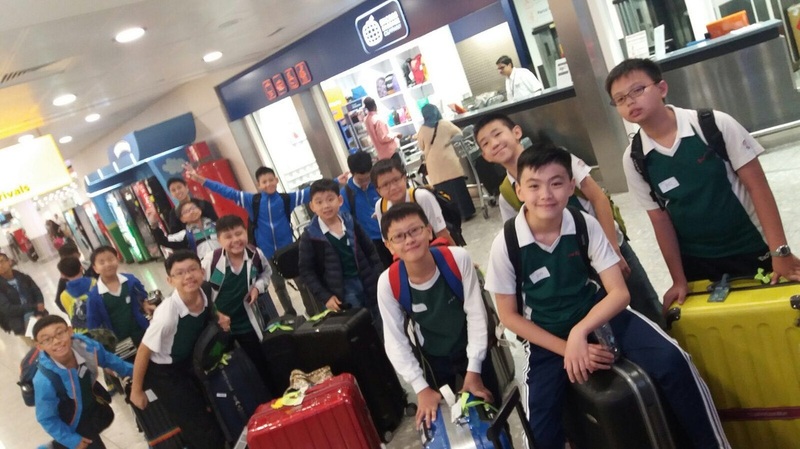 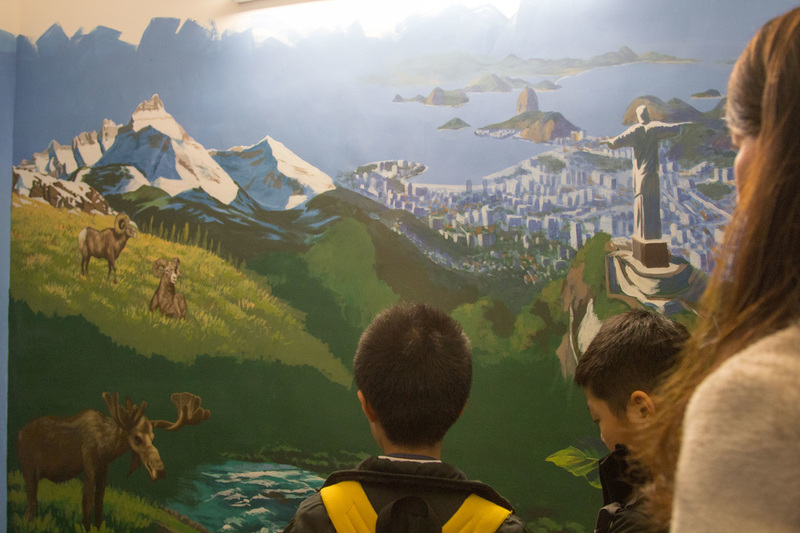 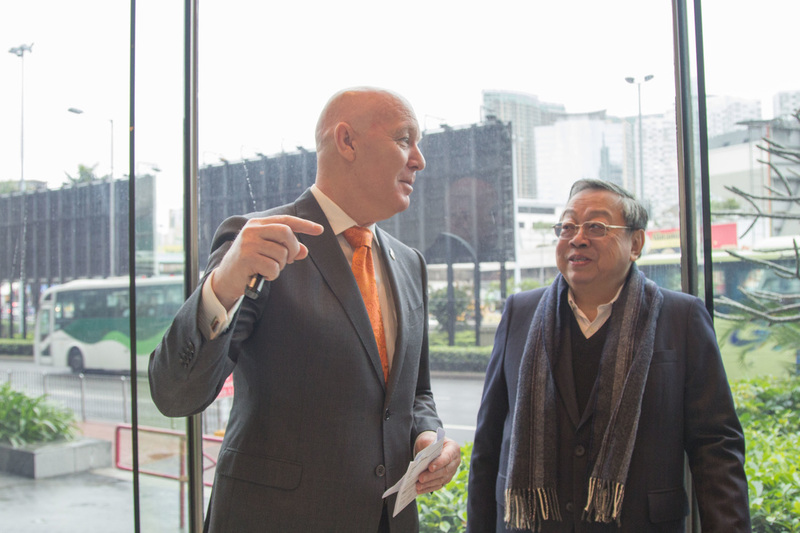 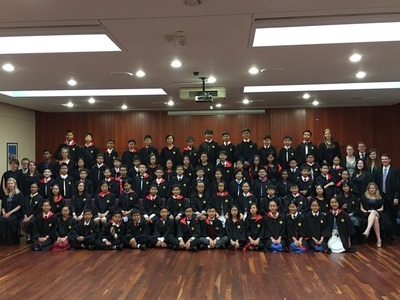 28 boys were selected to visit Hotel ICON and PolyU's School of Hotel and Tourism Management on 10 Mar 2016. 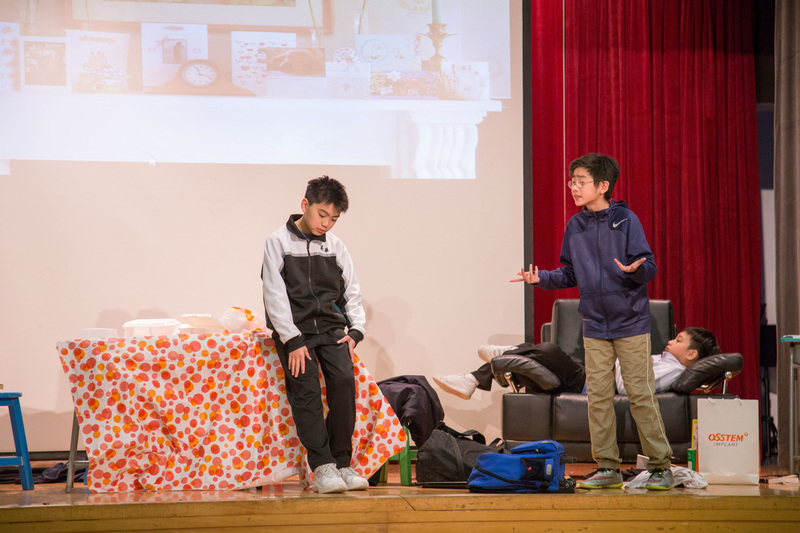 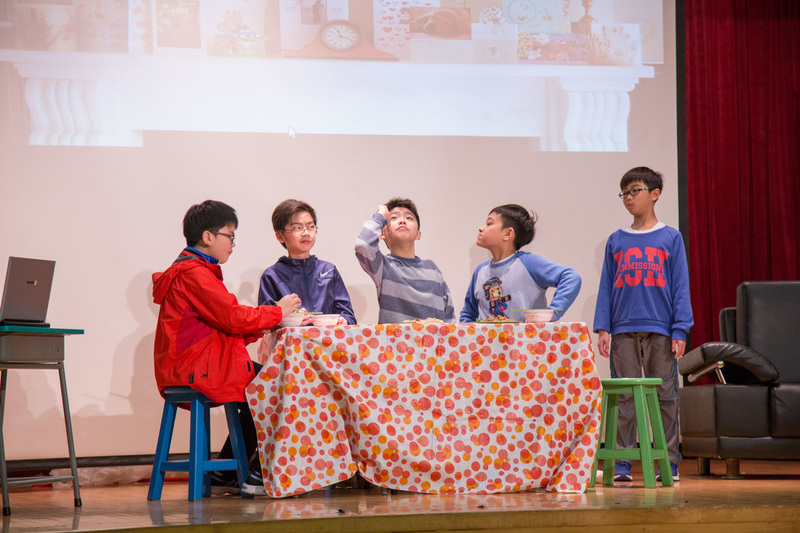 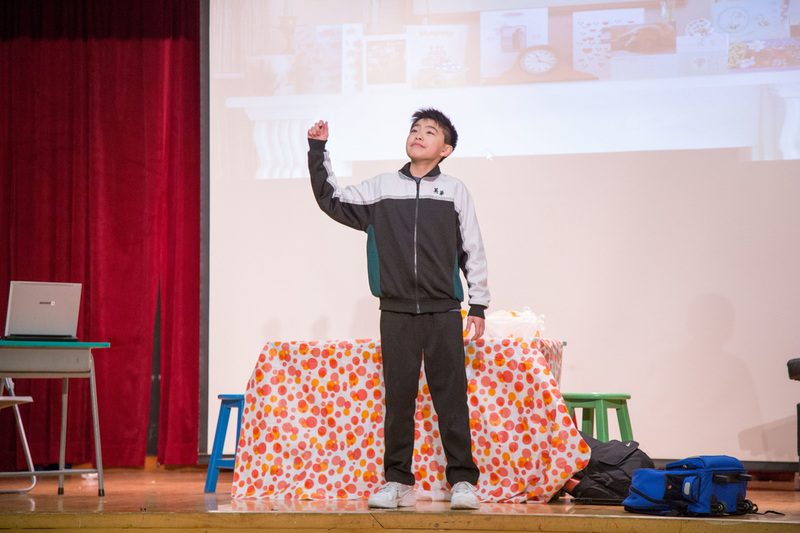 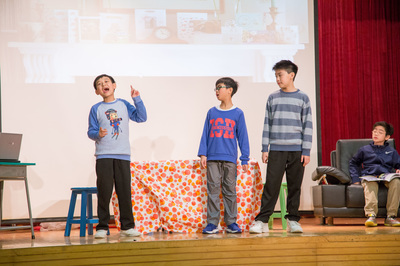 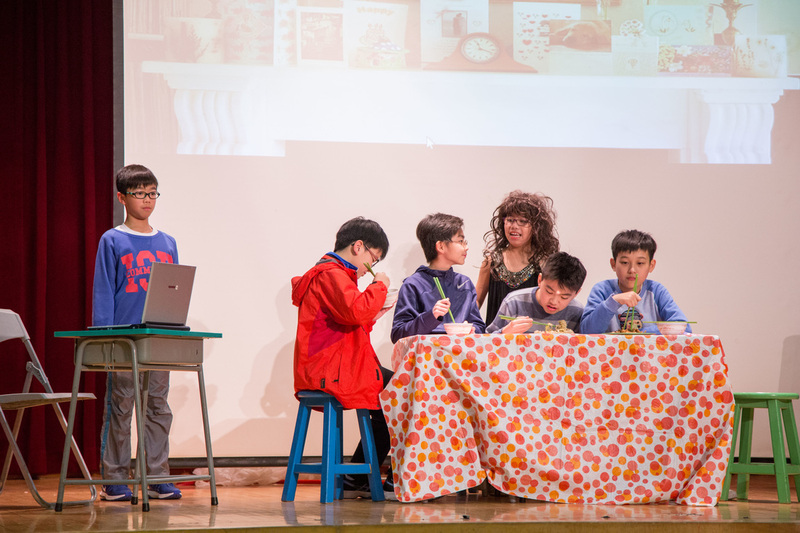 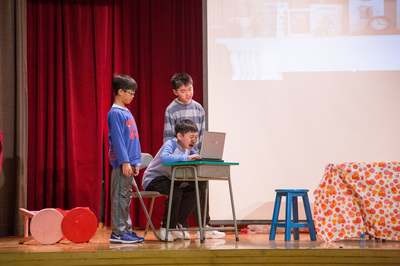 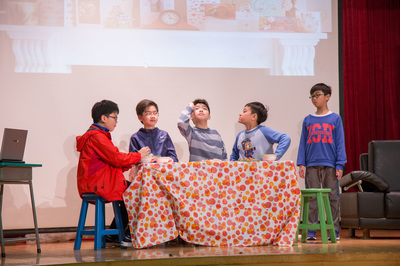 Our spirited Drama Team energized the play "Why Can't you Do It Yourself?" 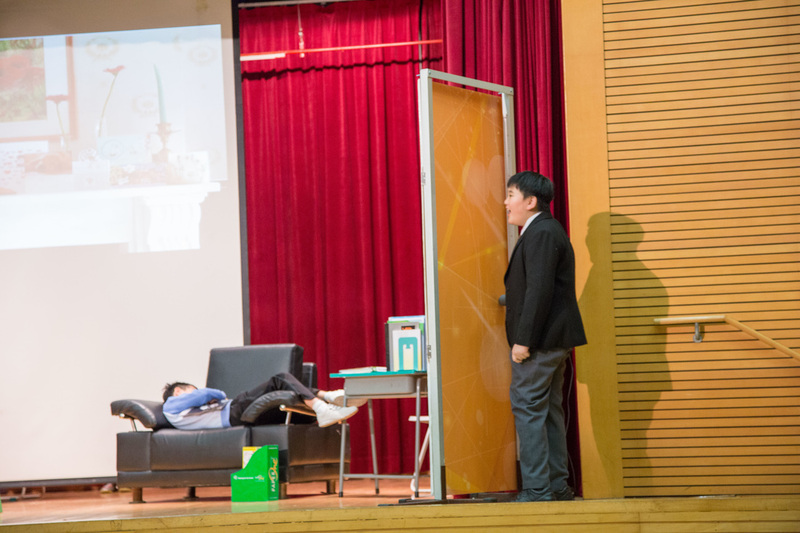 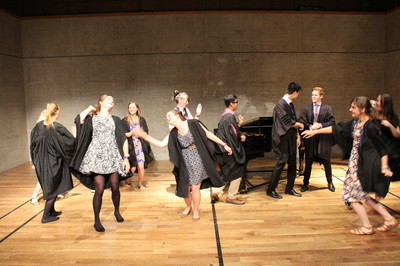 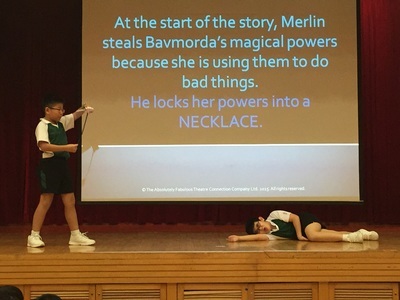 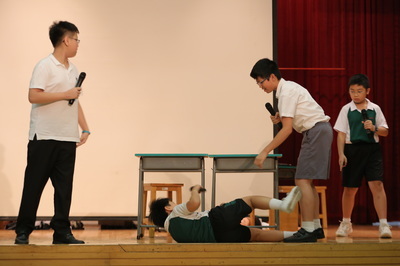 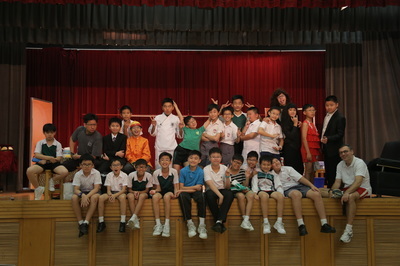 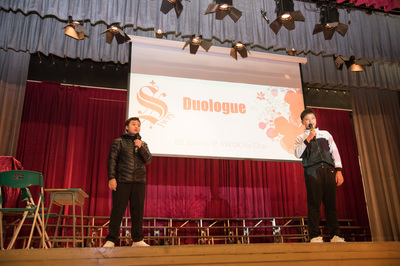 on stage for this year's Drama Festival. 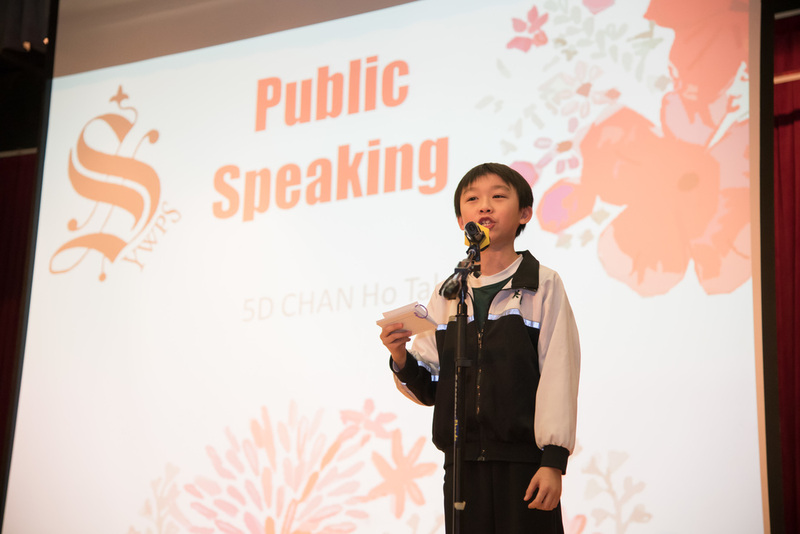 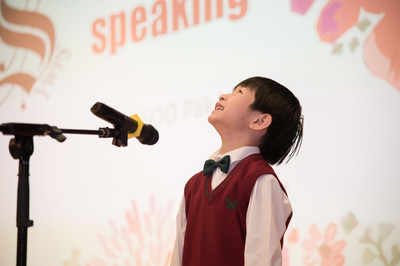 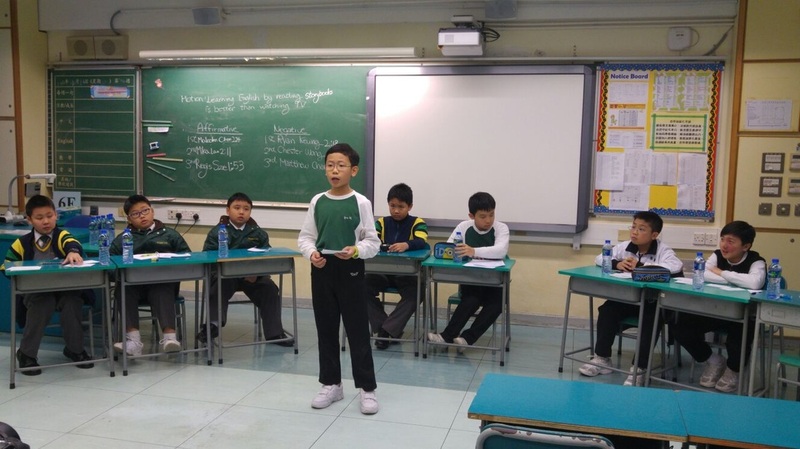 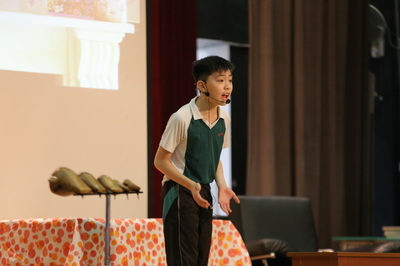 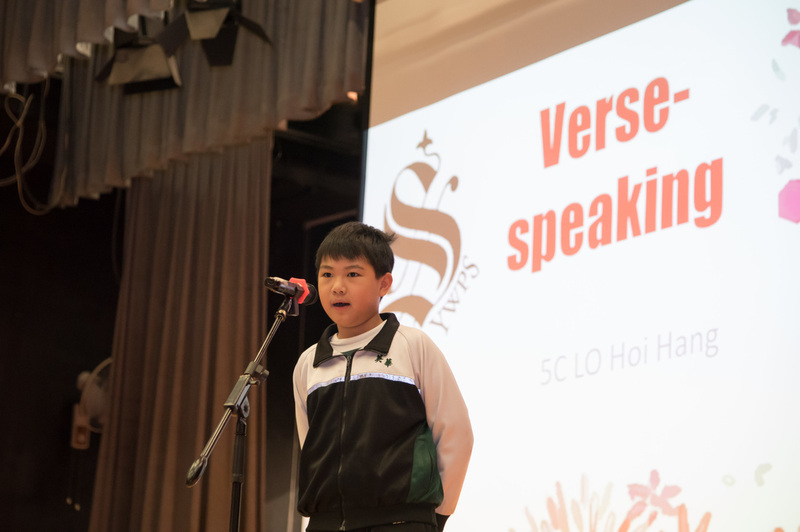 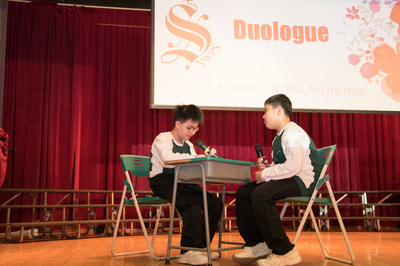 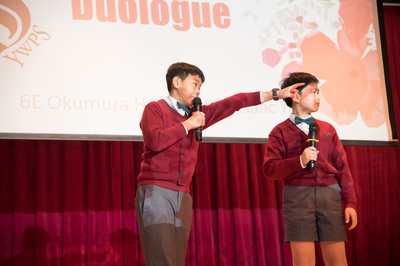 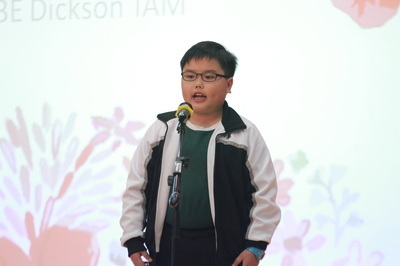 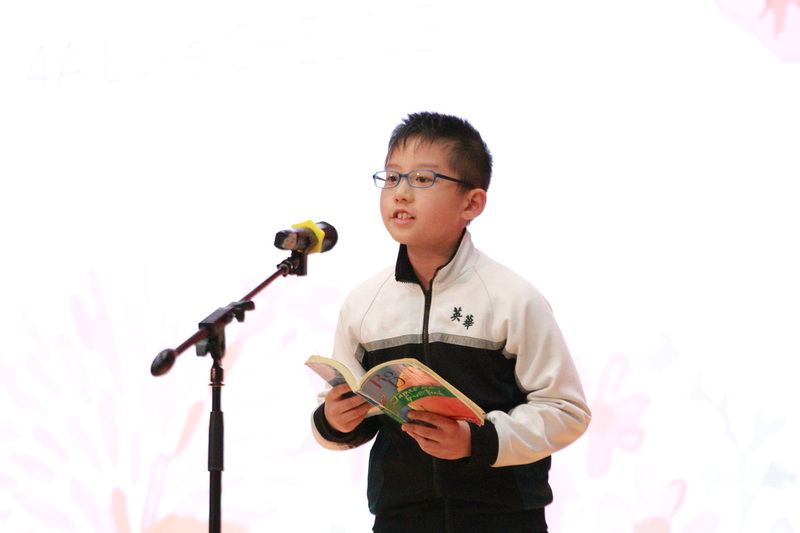 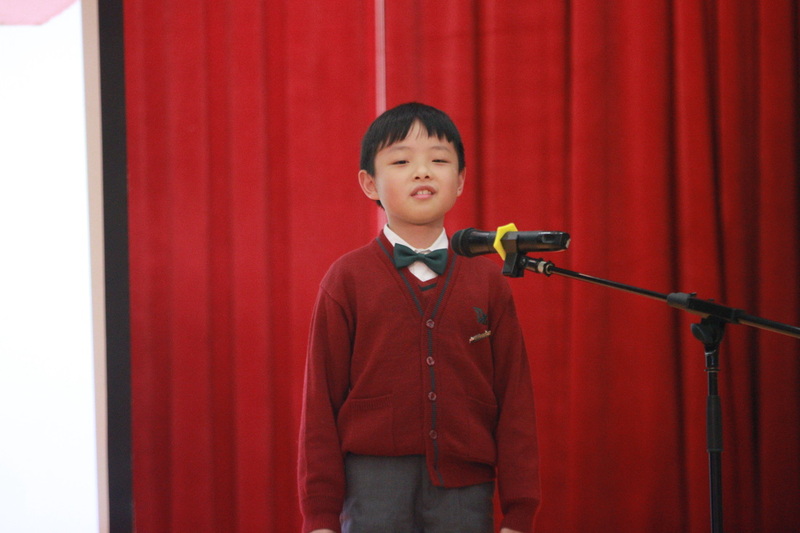 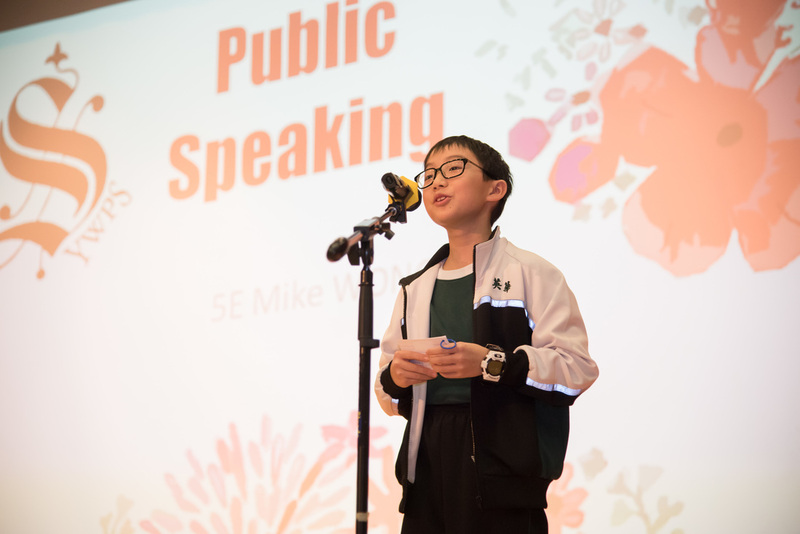 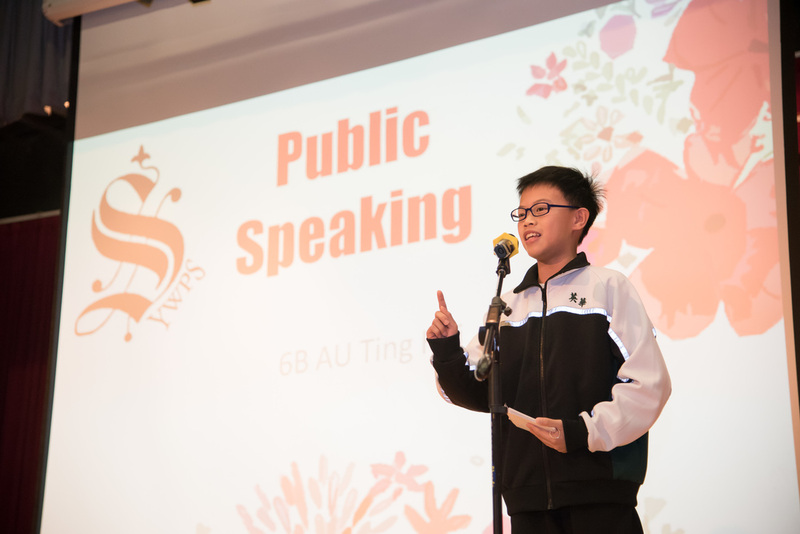 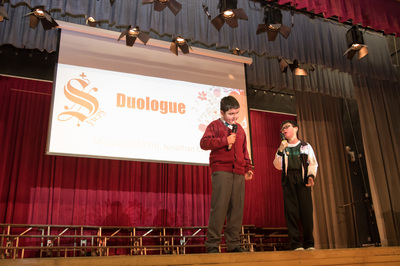 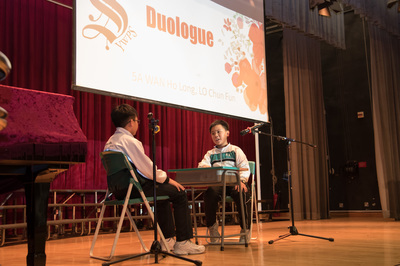 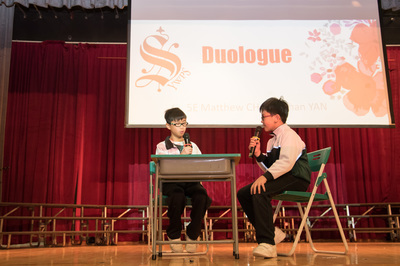 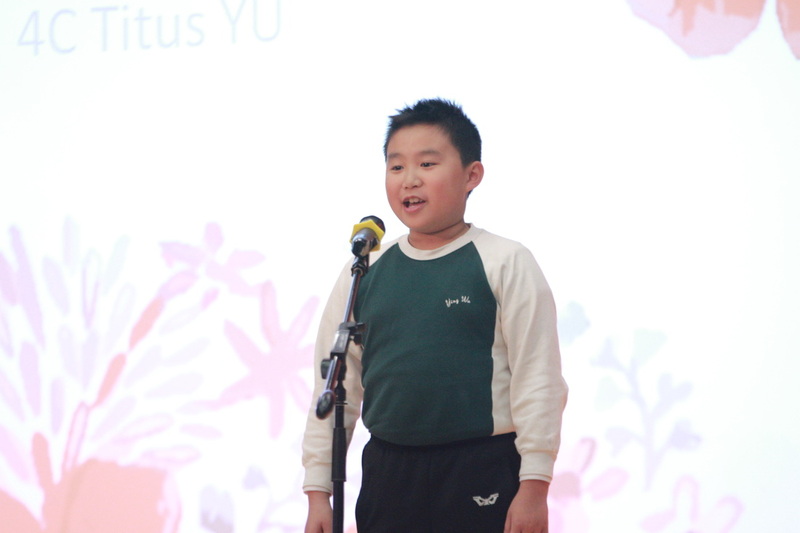 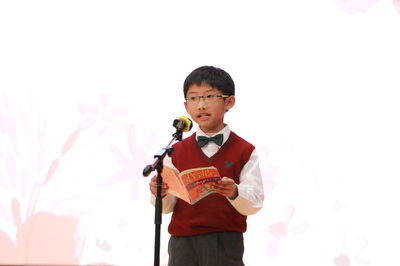 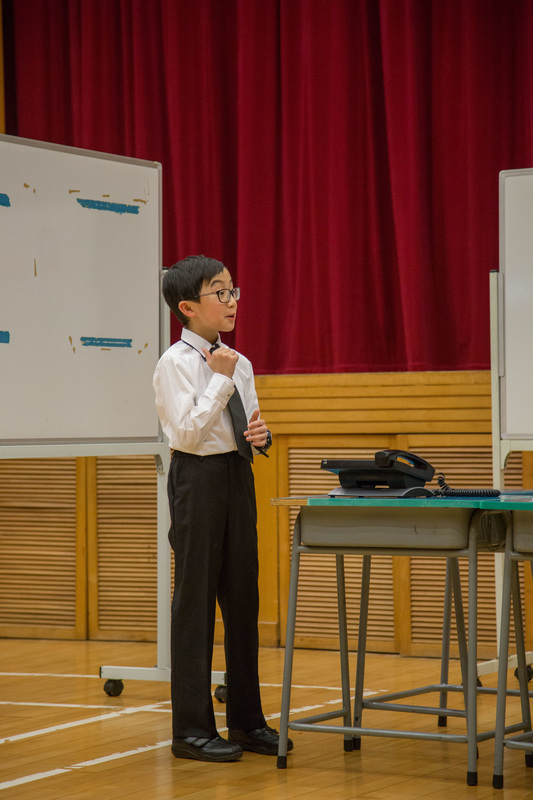 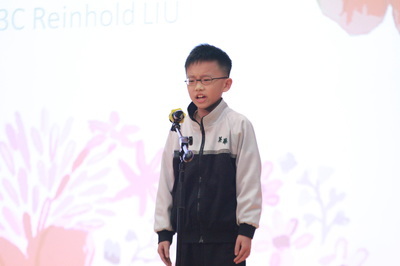 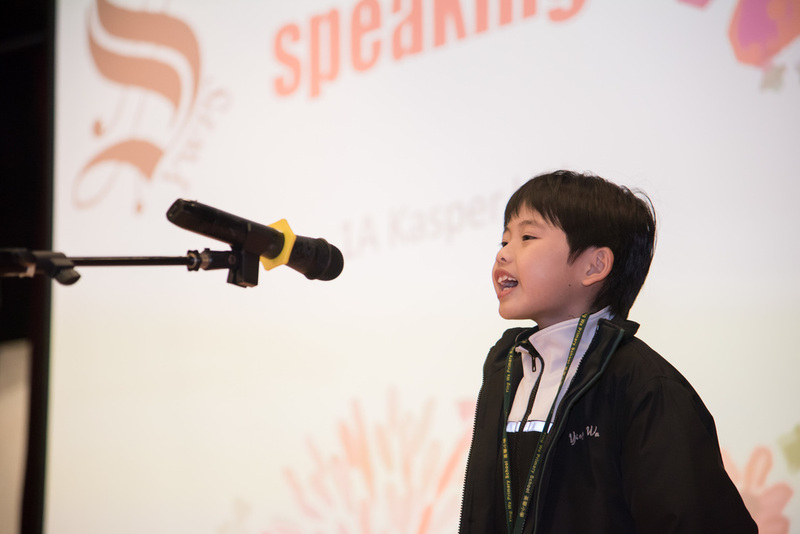 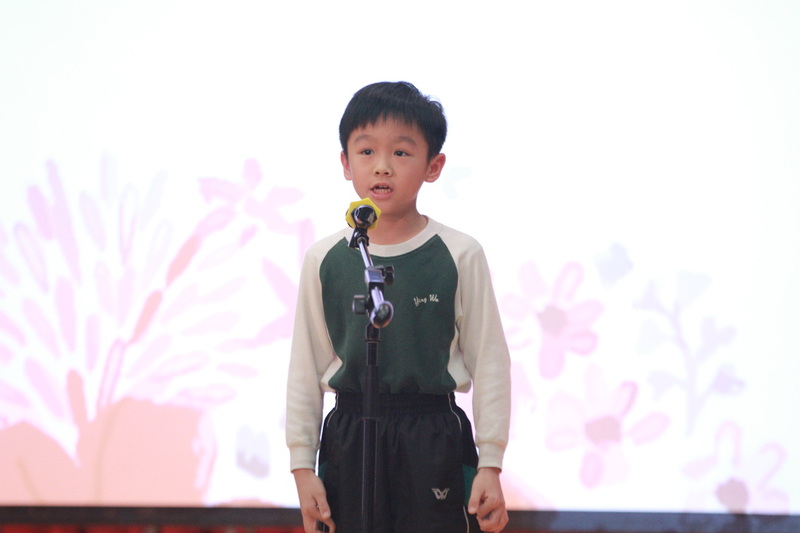 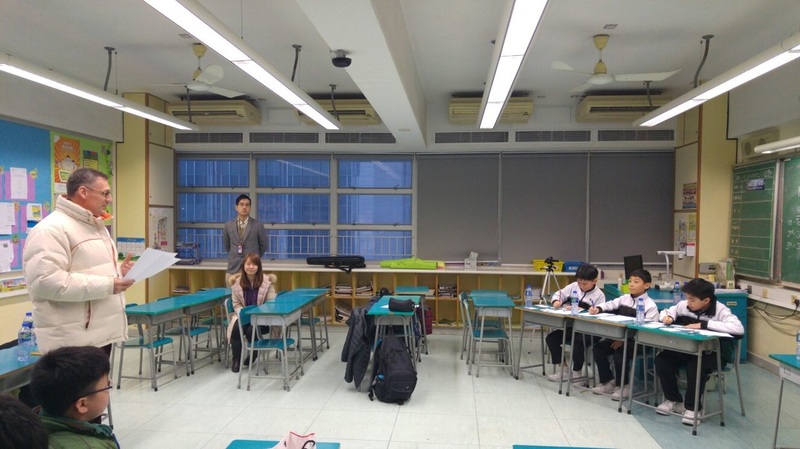 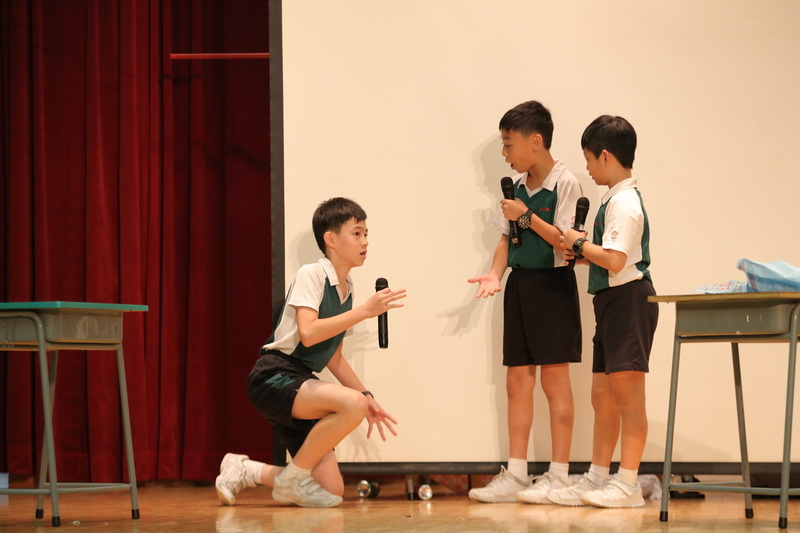 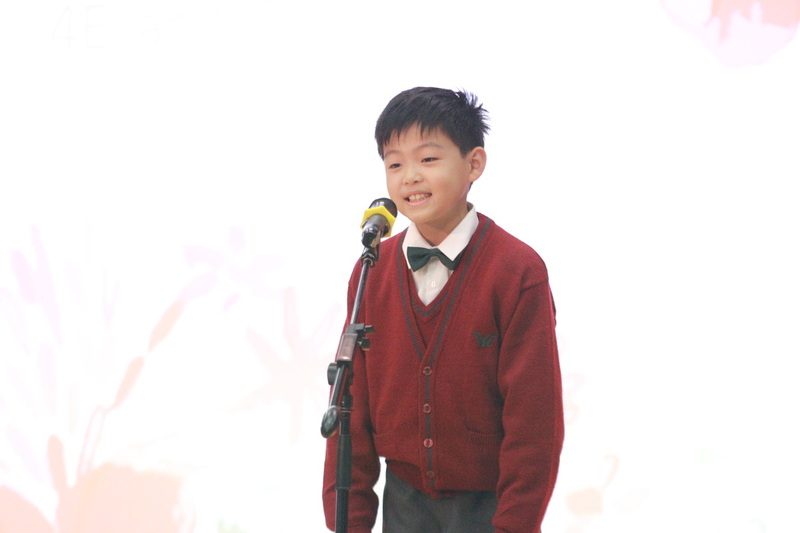 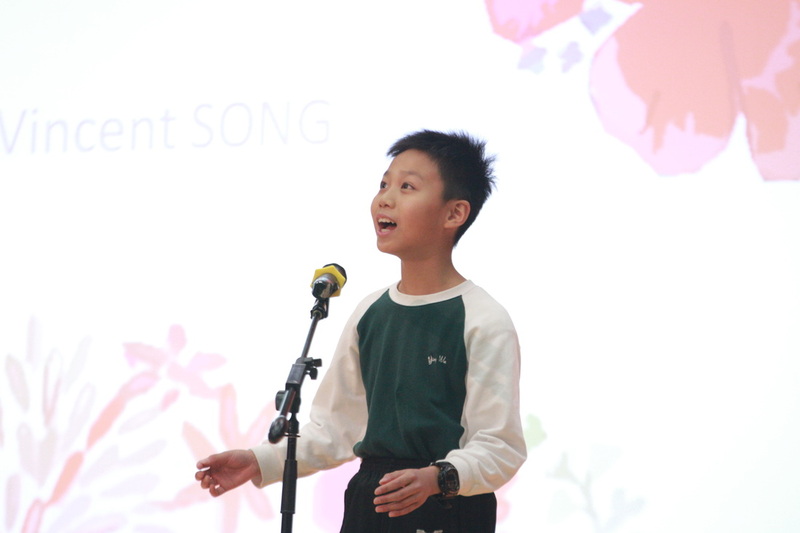 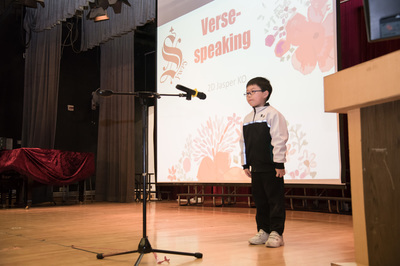 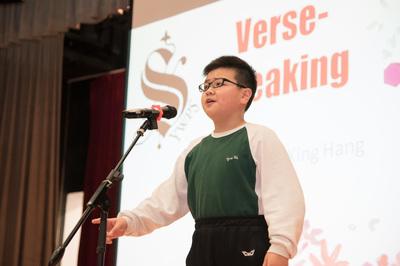 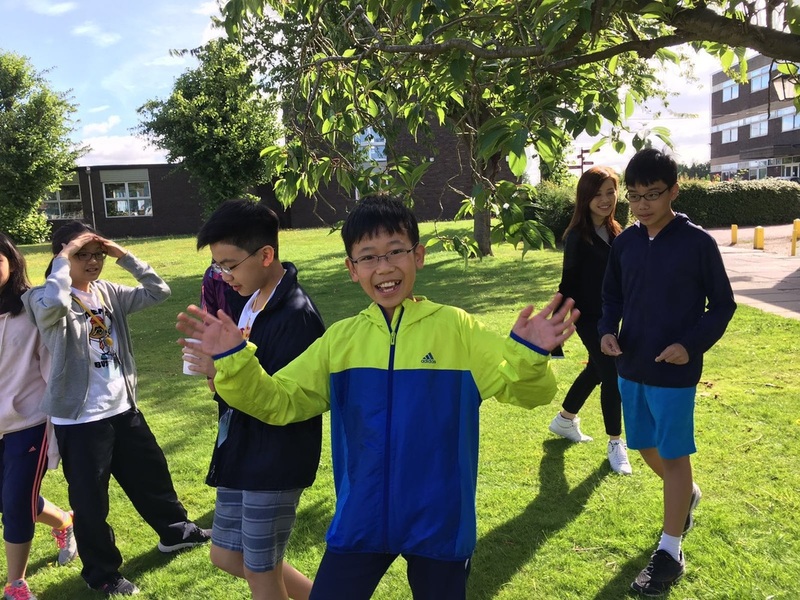 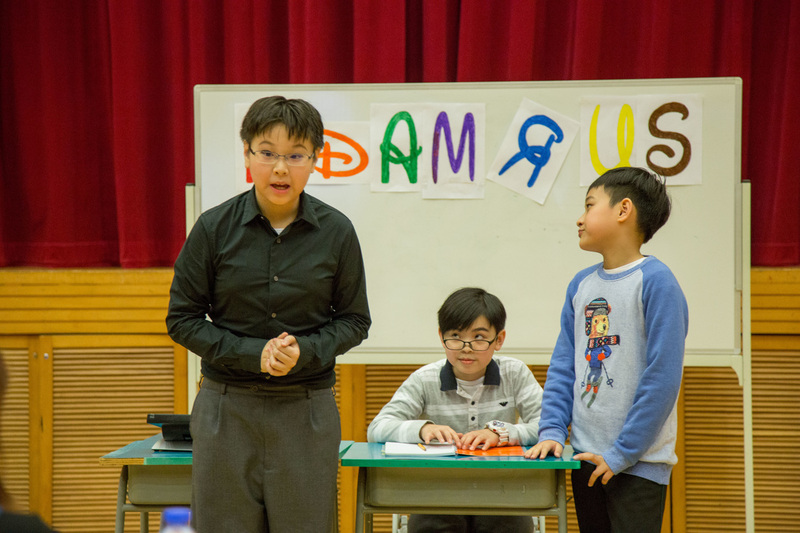 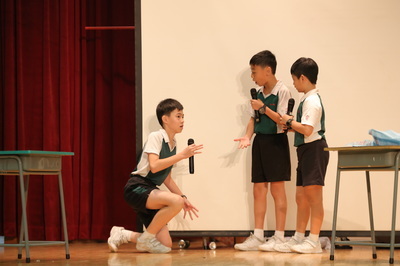 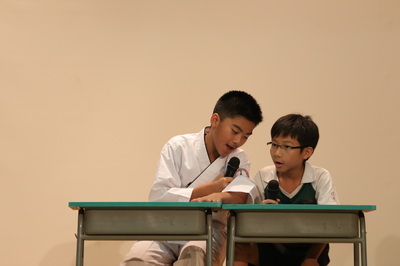 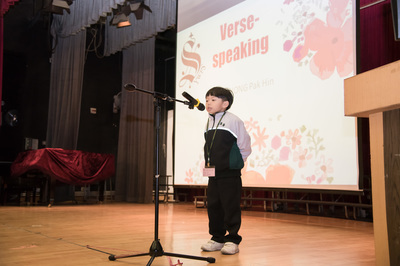 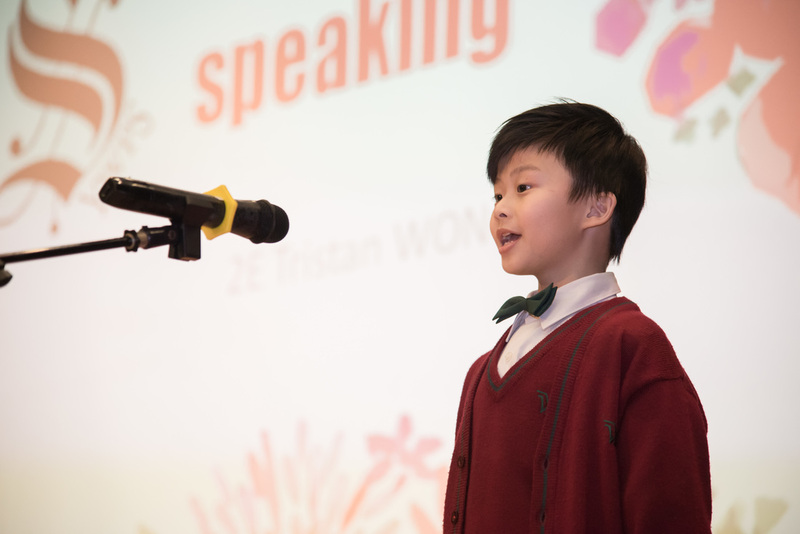 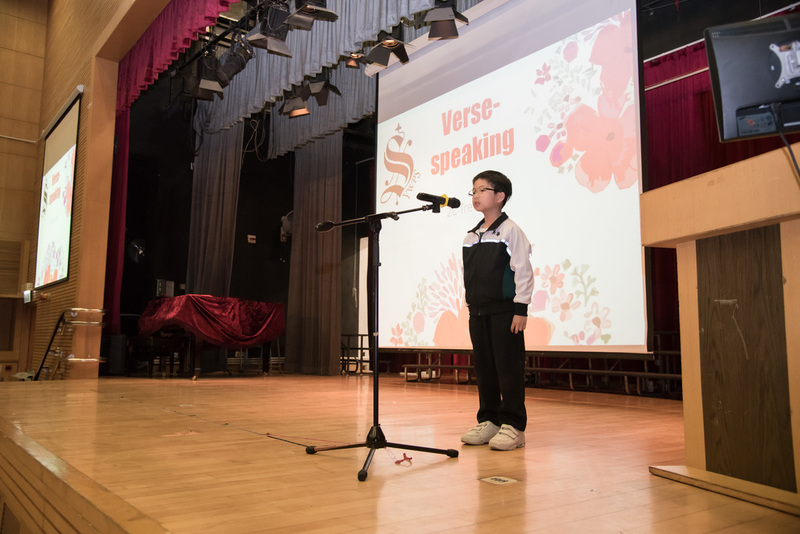 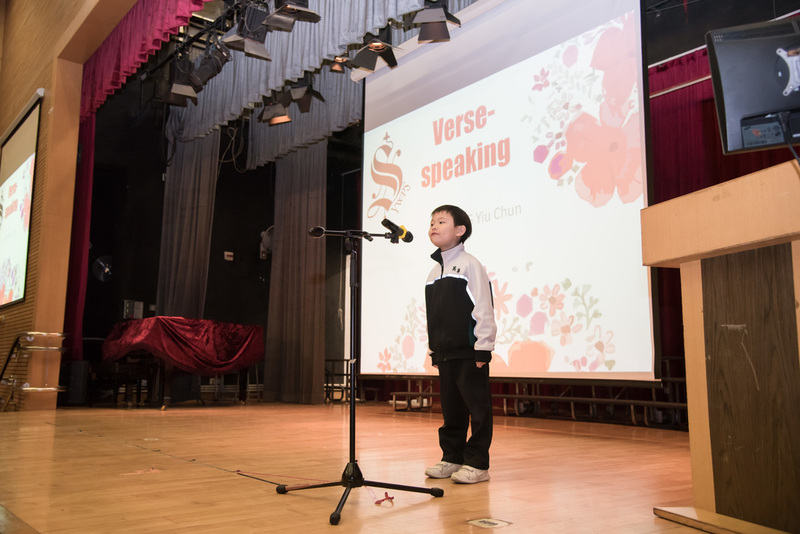 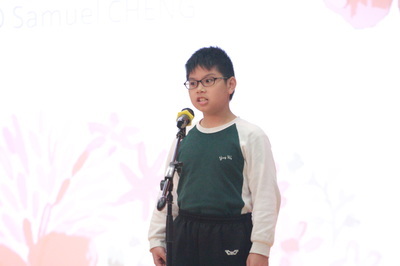 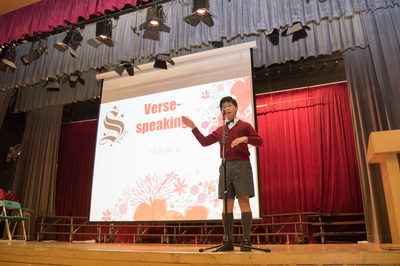 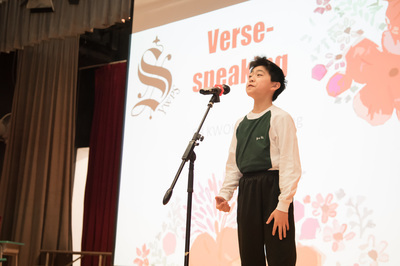 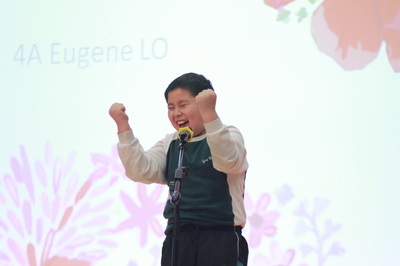 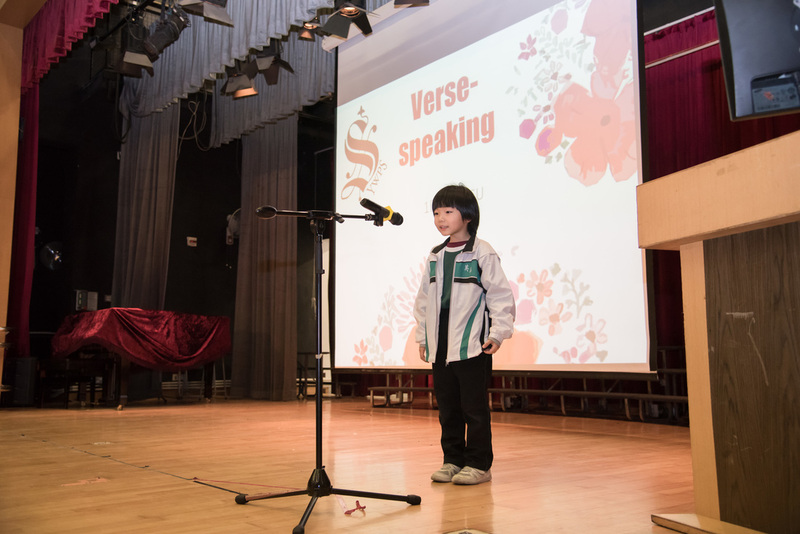 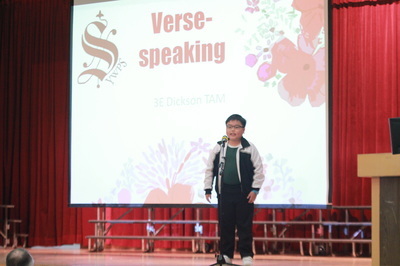 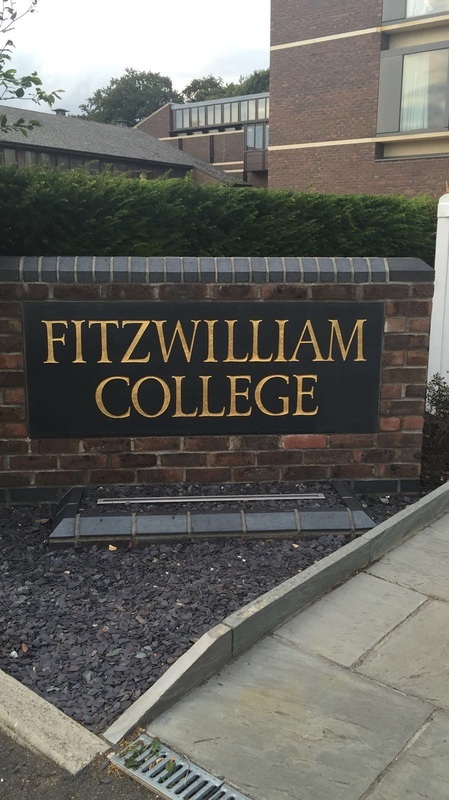 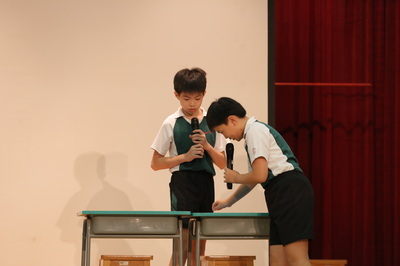 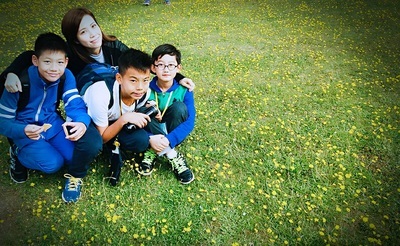 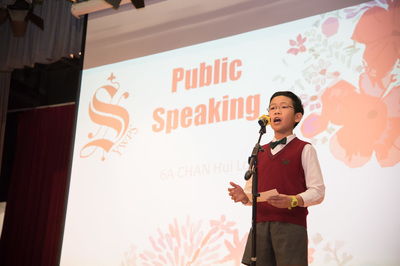 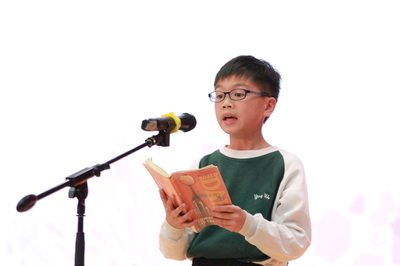 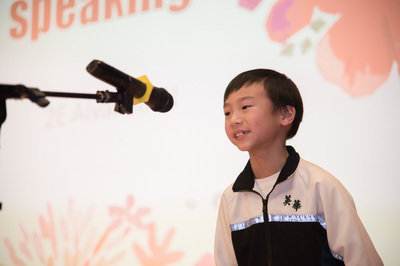 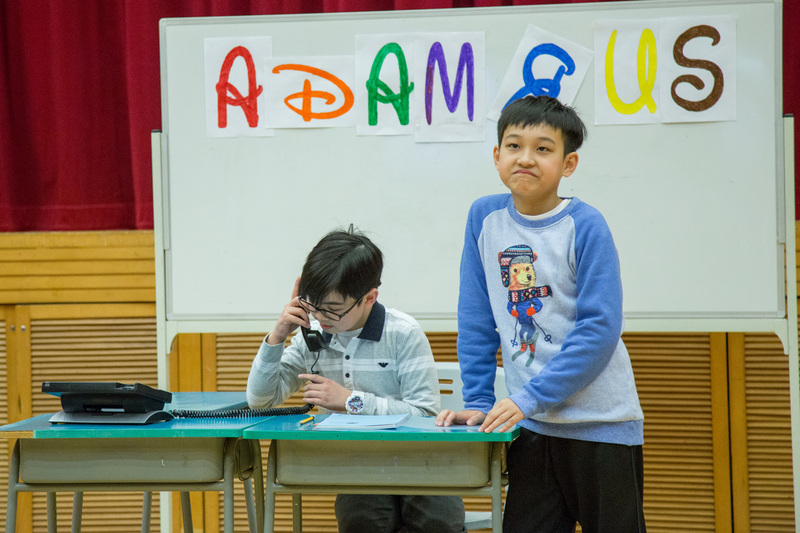 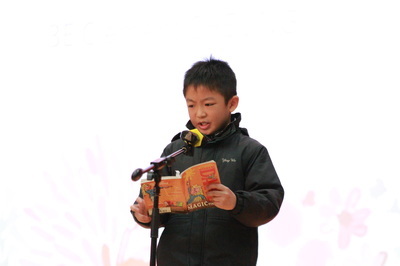 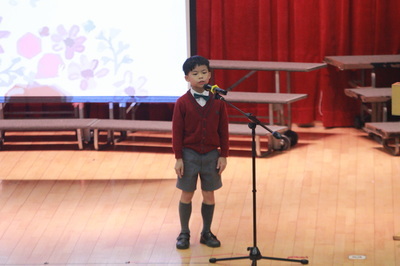 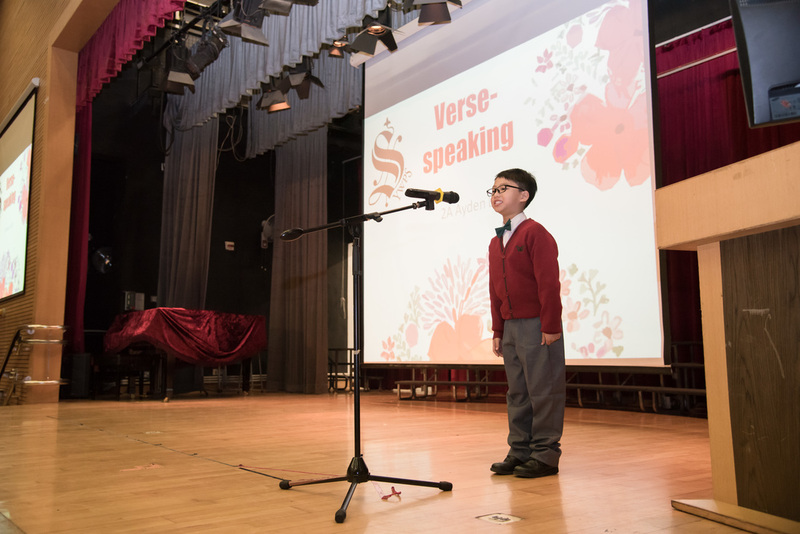 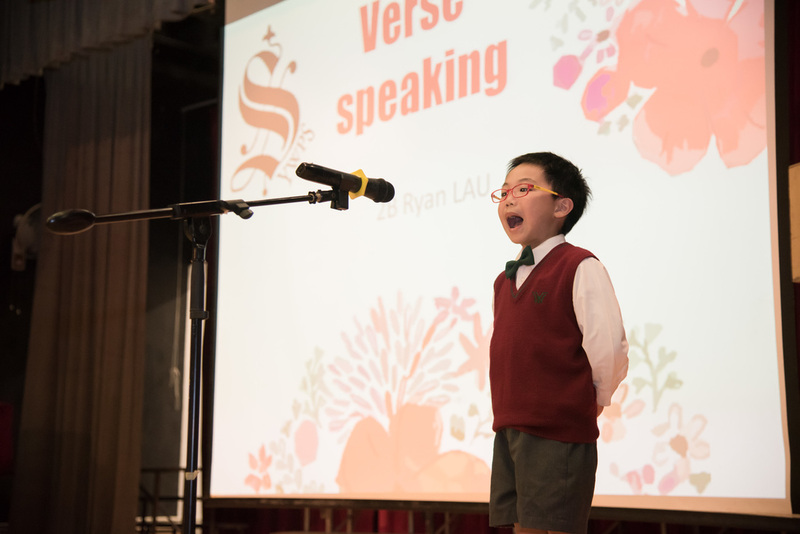 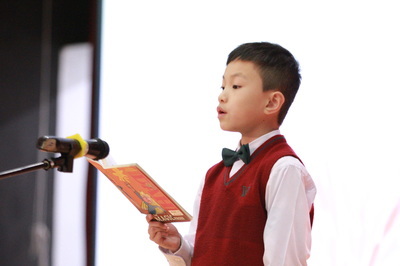 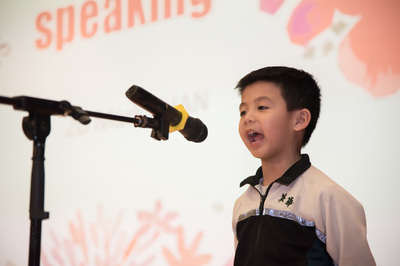 Who says boys are too shy to perform in English? 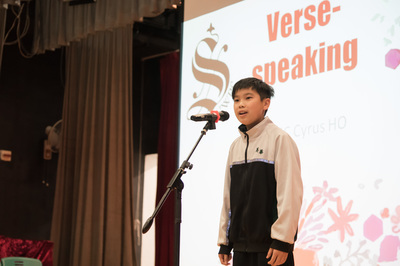 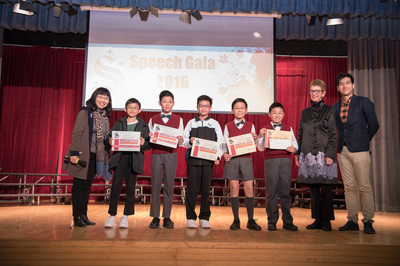 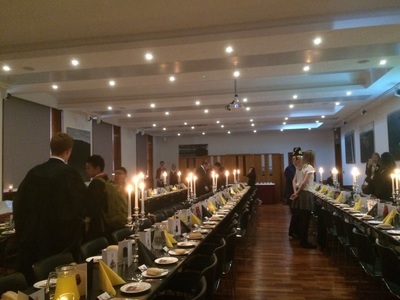 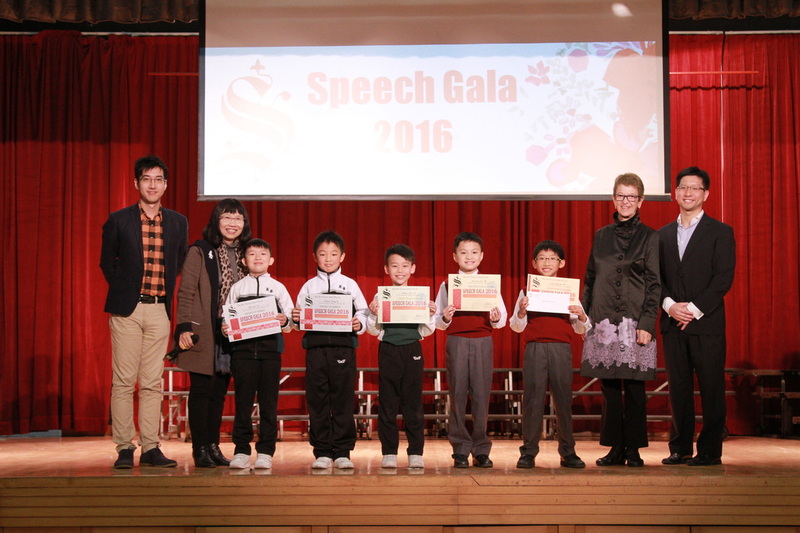 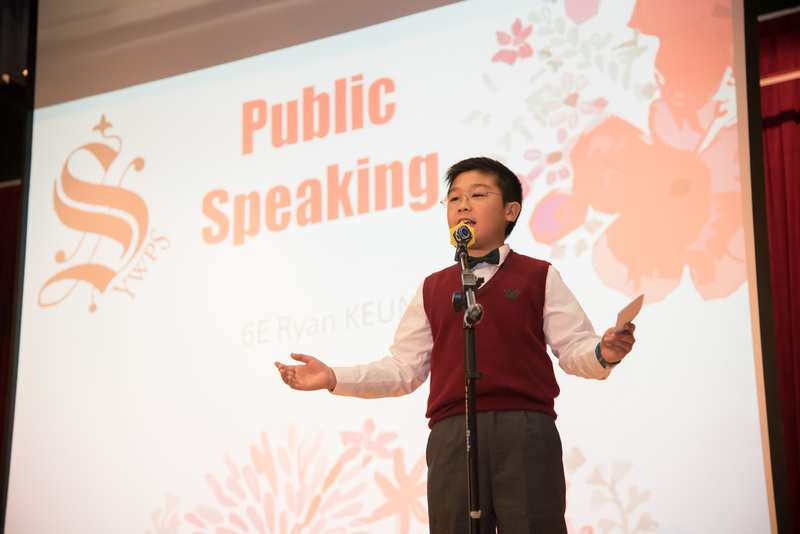 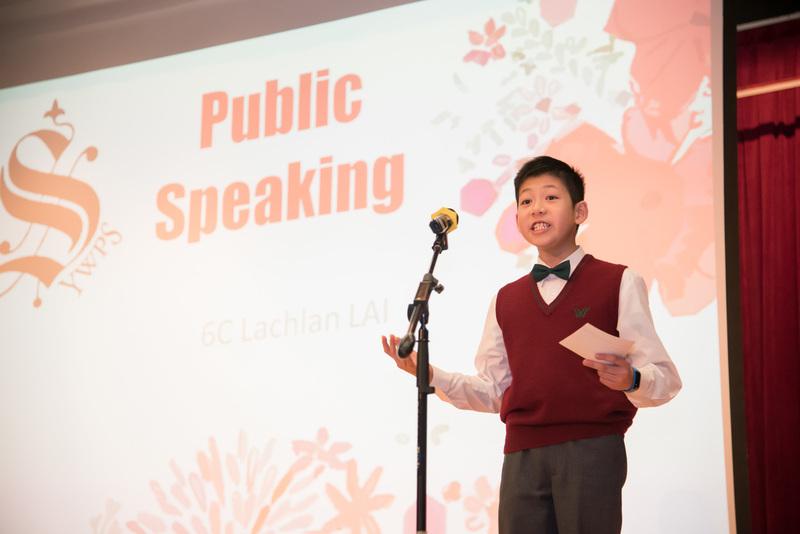 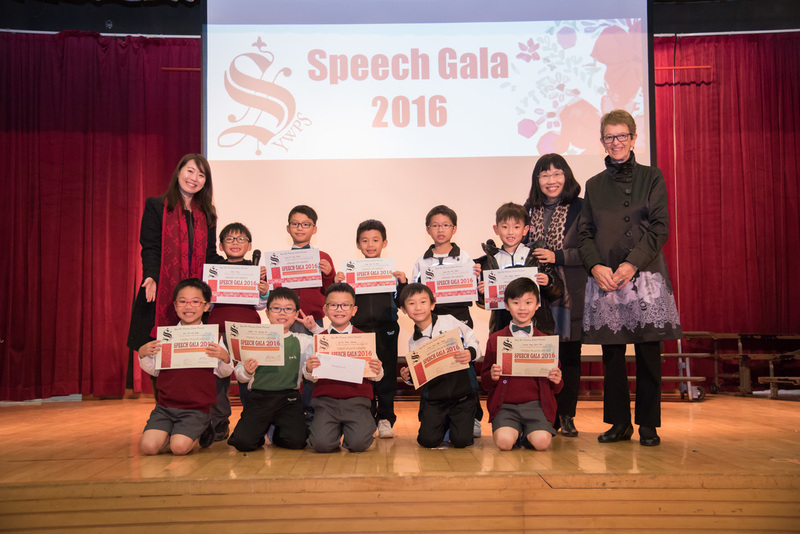 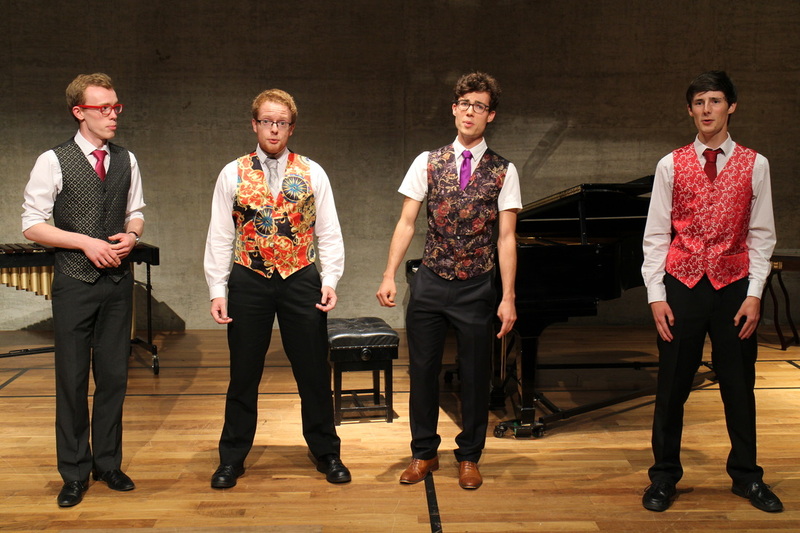 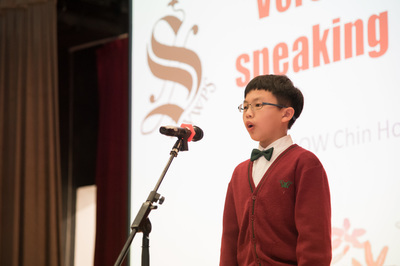 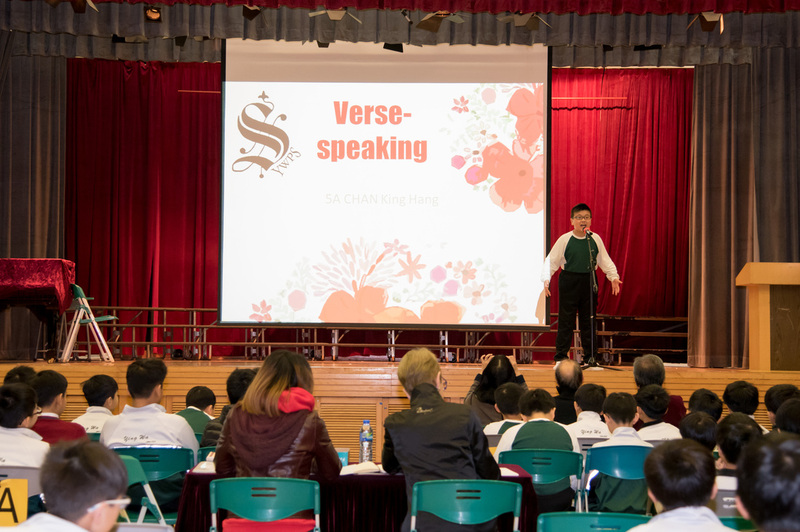 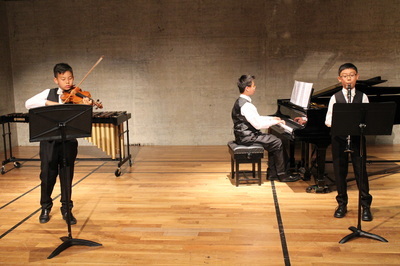 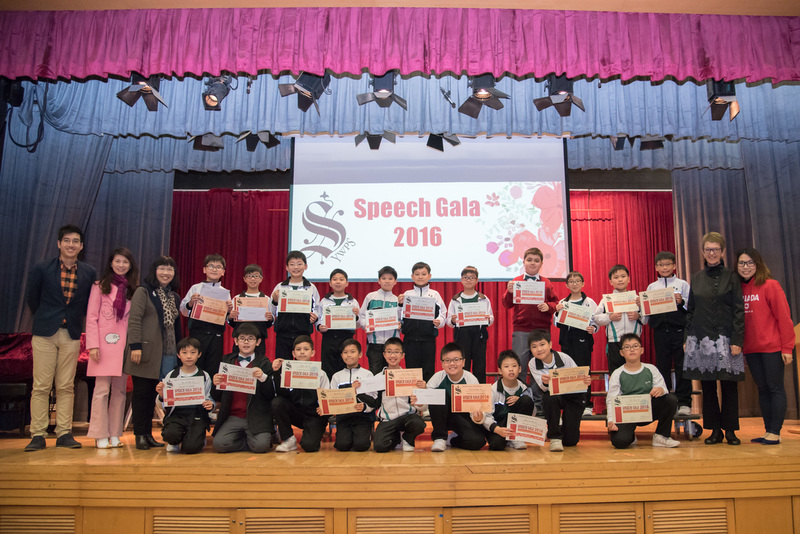 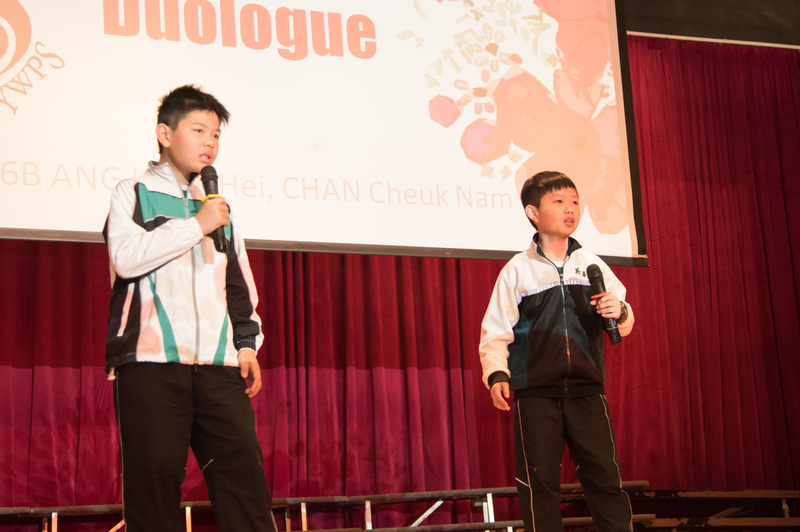 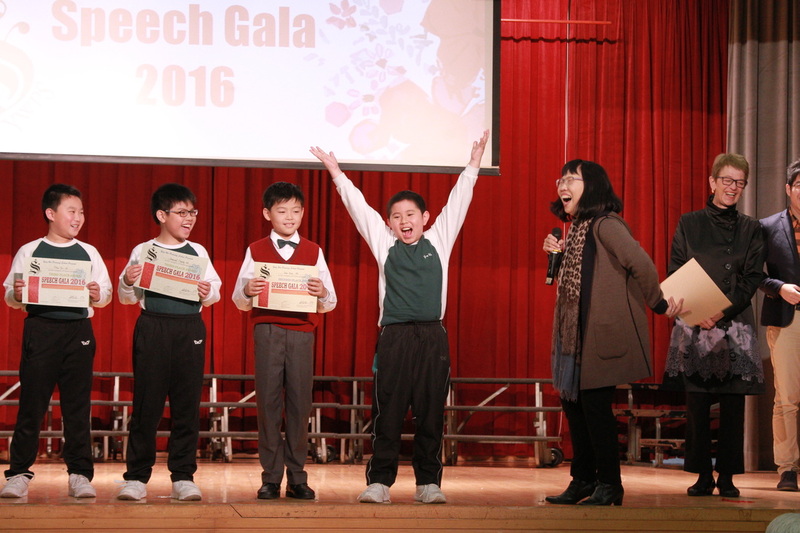 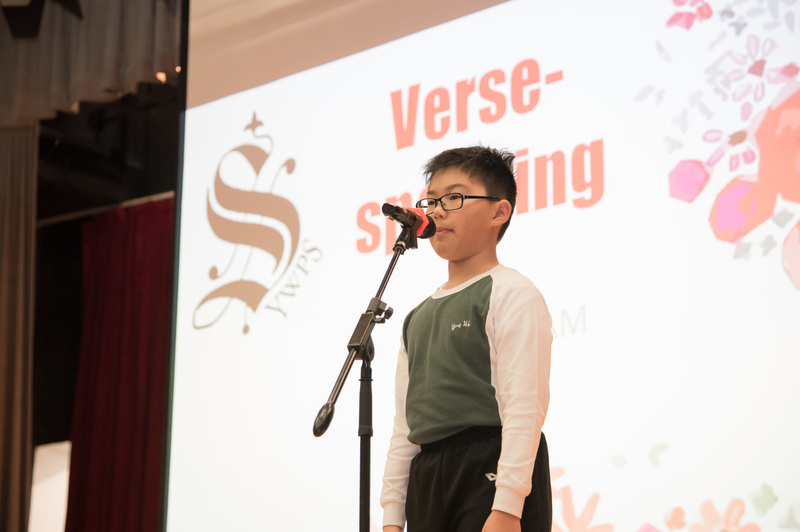 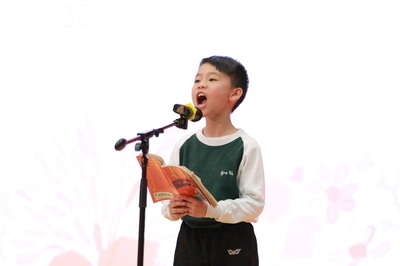 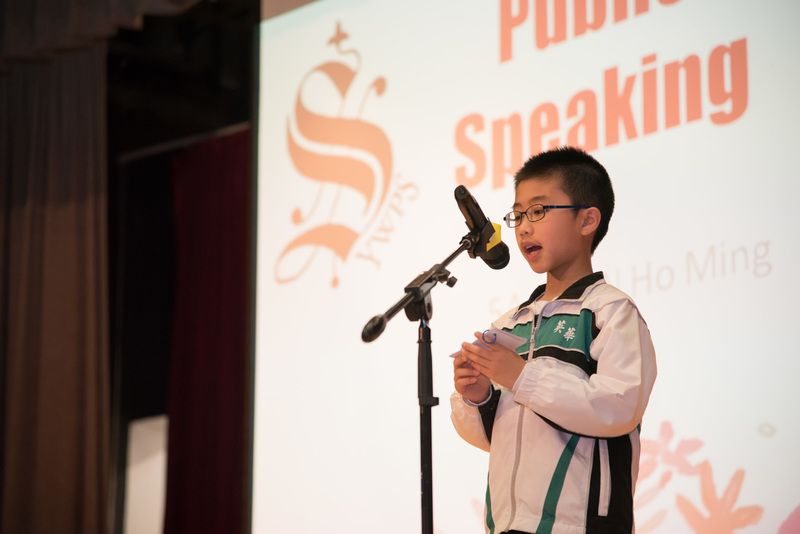 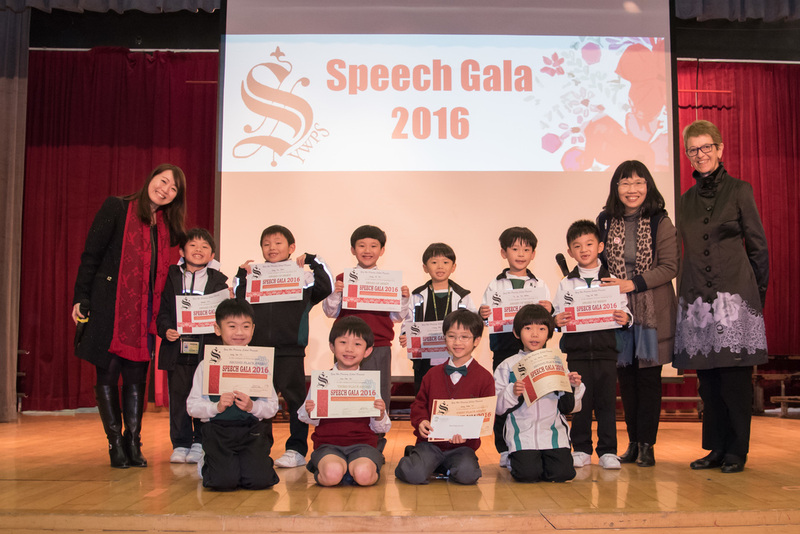 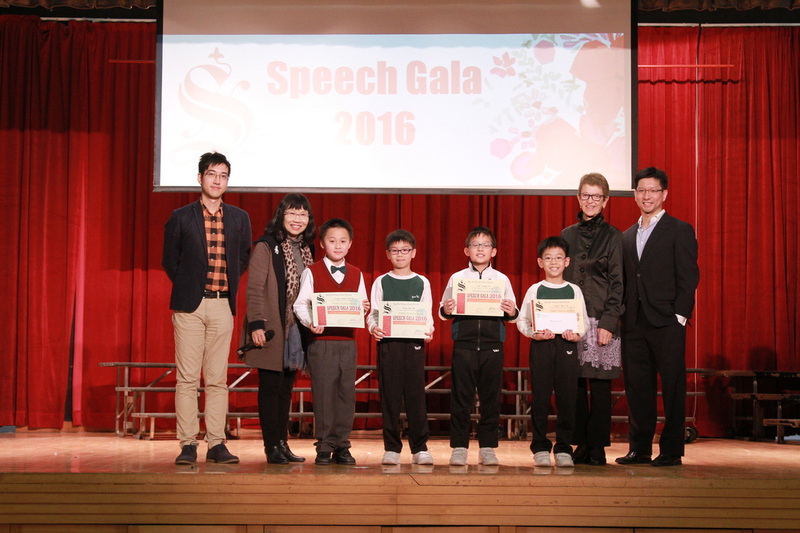 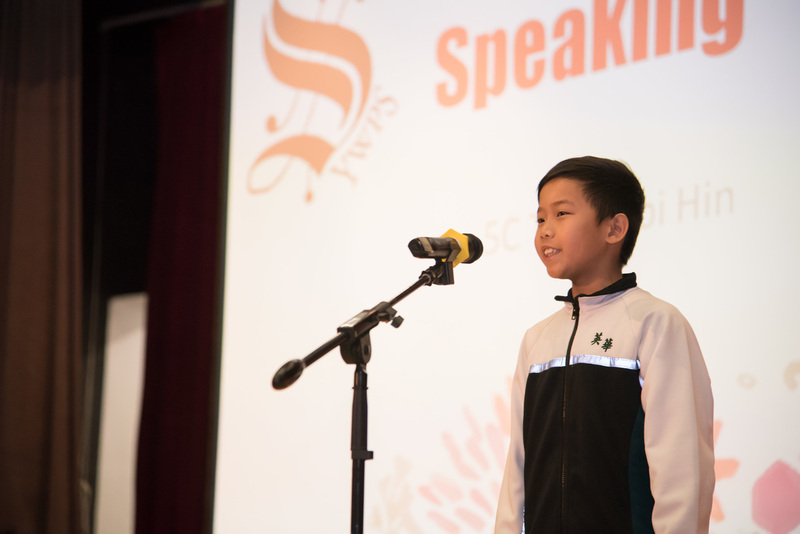 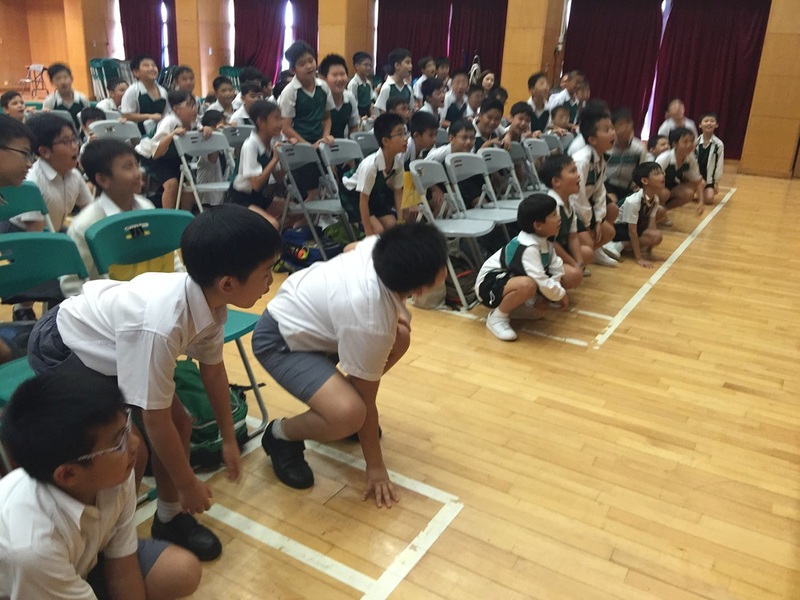 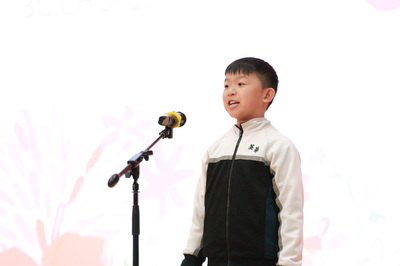 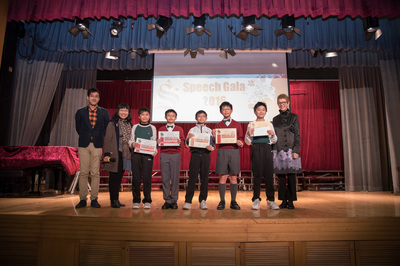 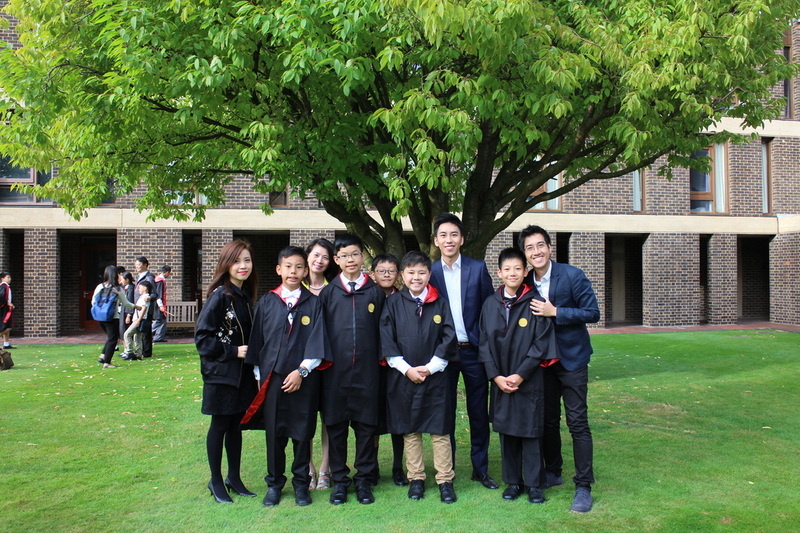 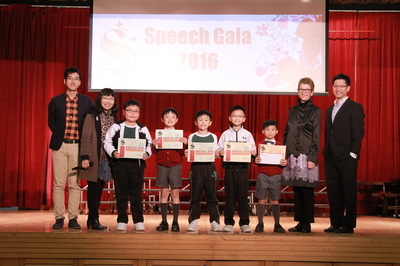 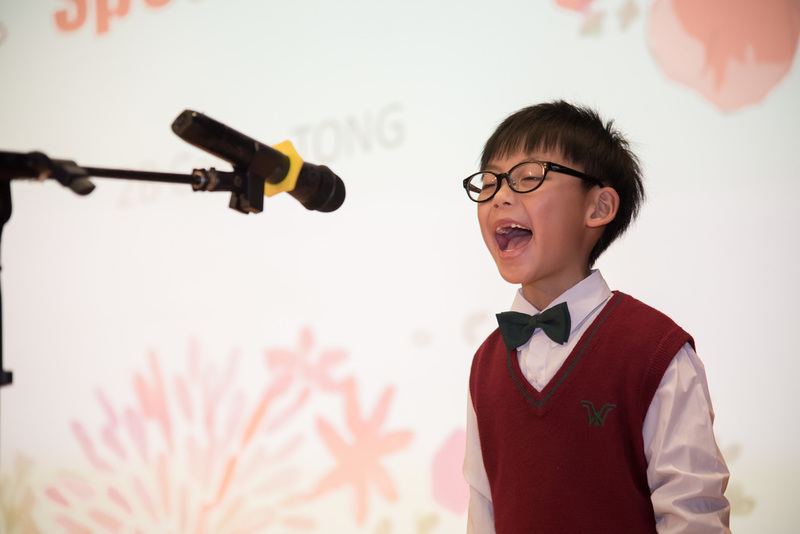 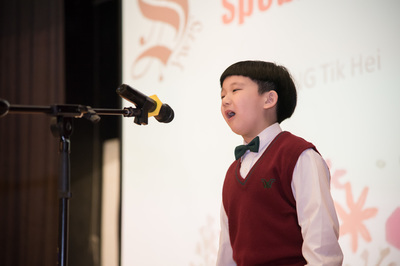 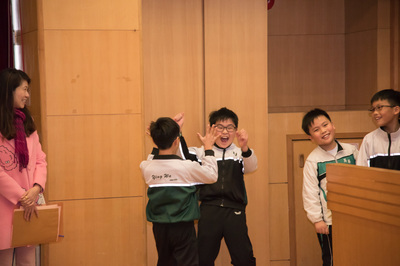 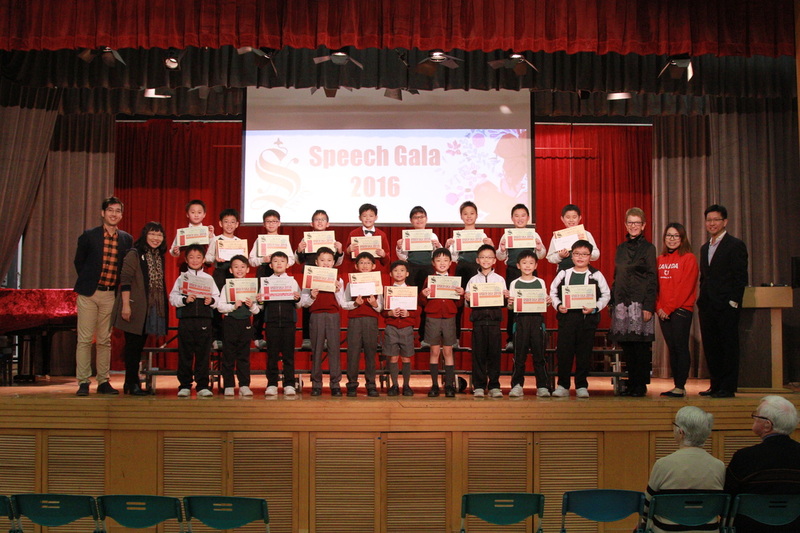 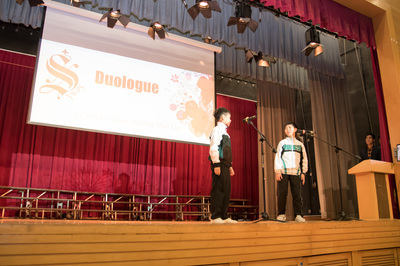 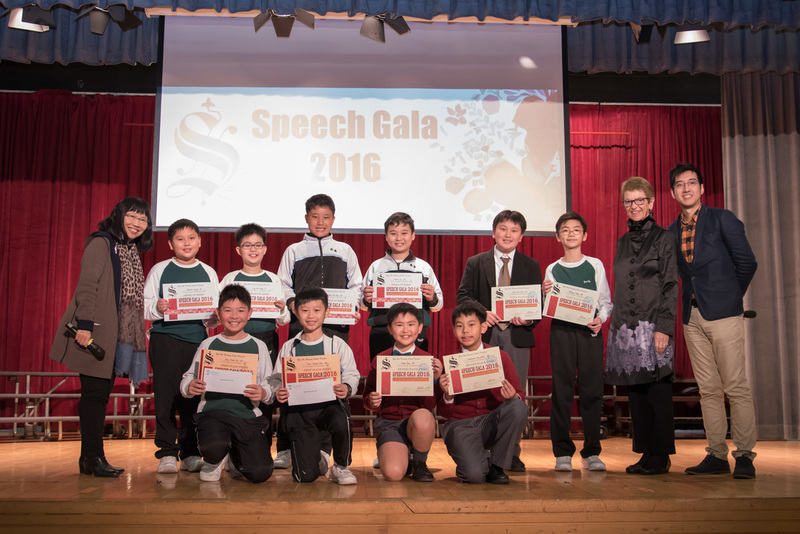 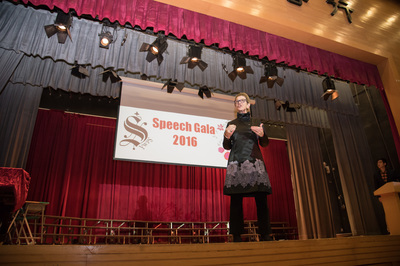 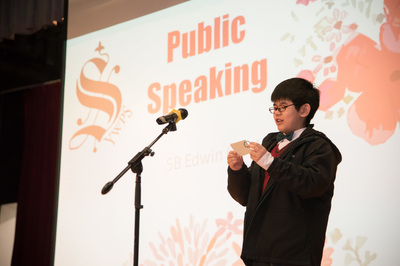 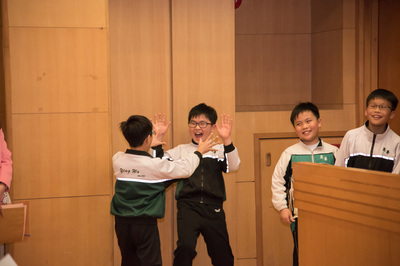 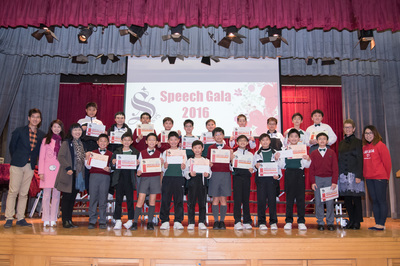 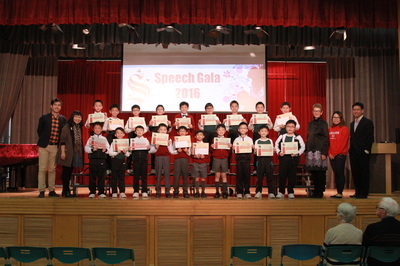 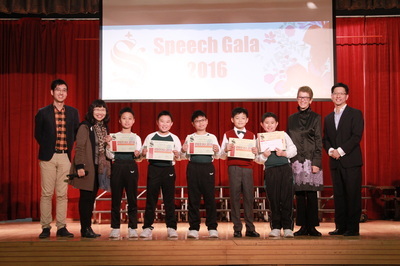 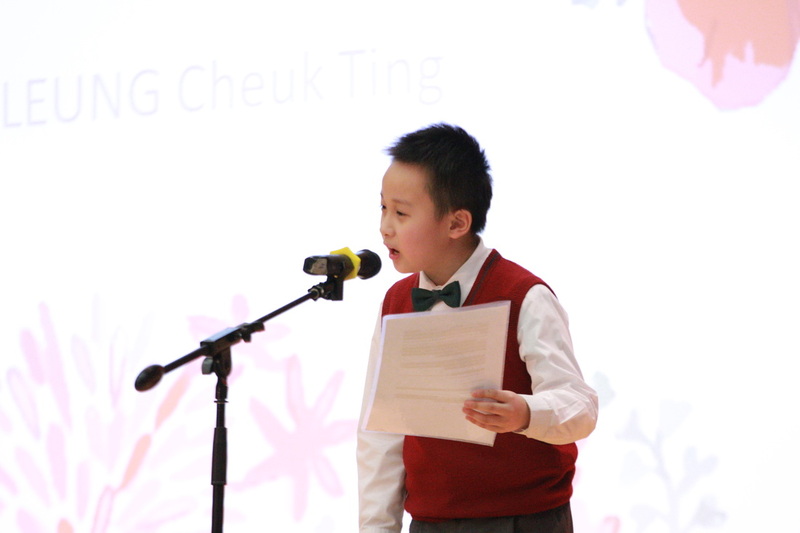 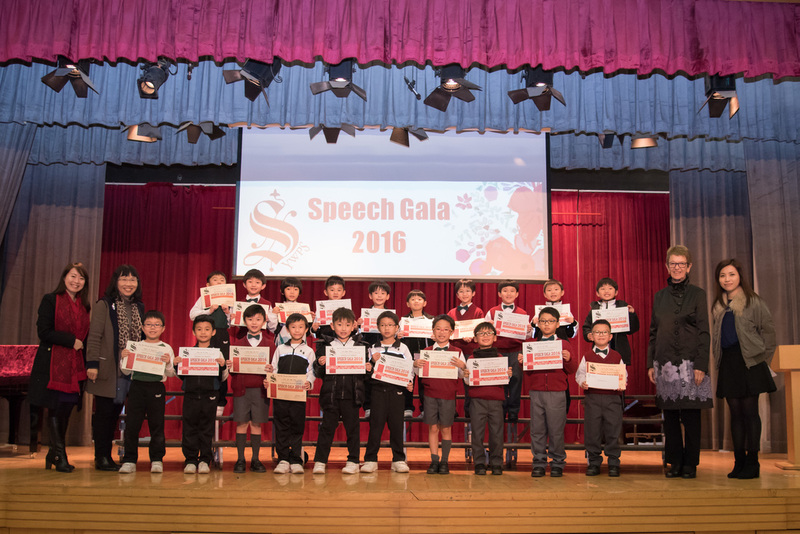 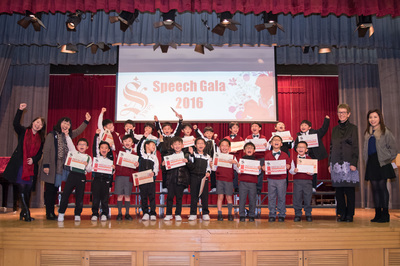 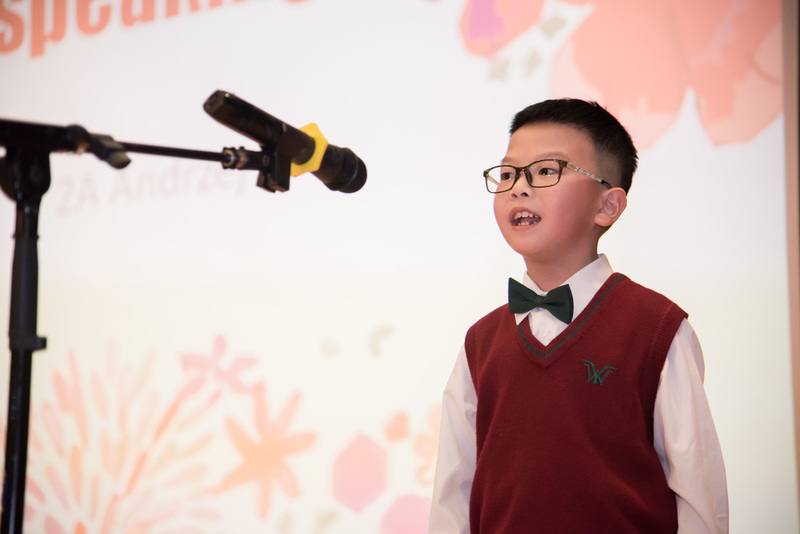 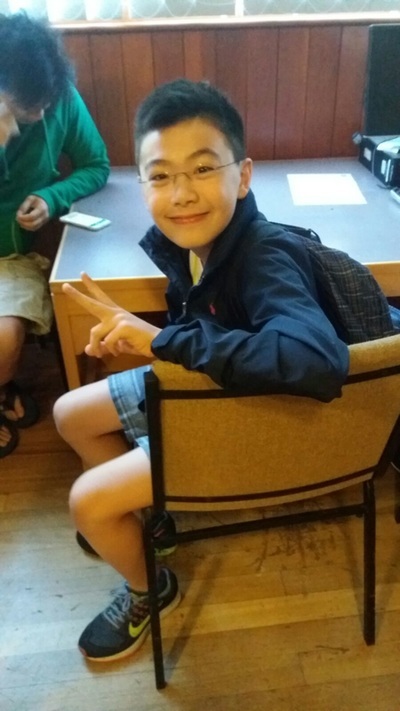 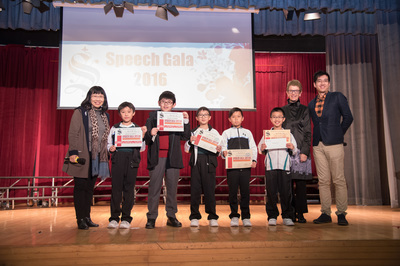 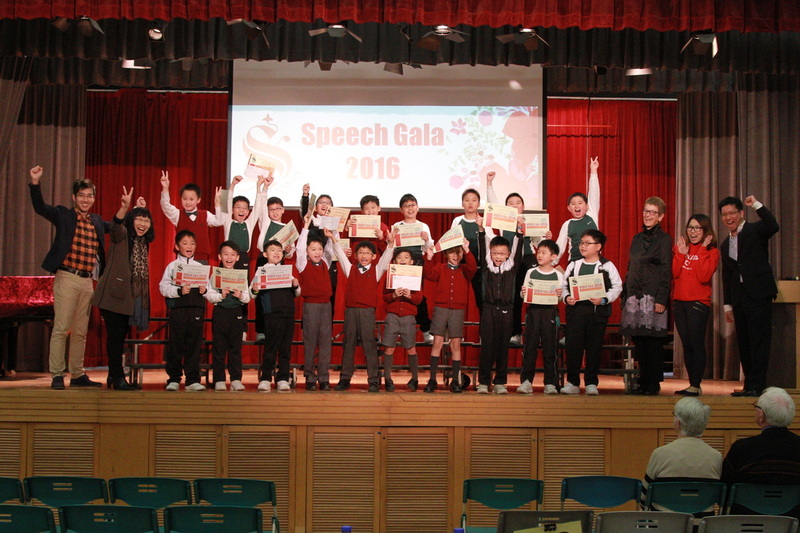 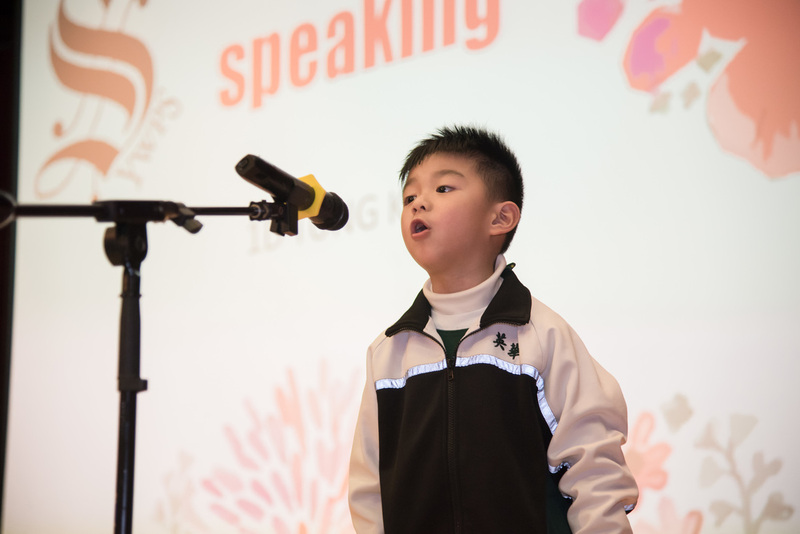 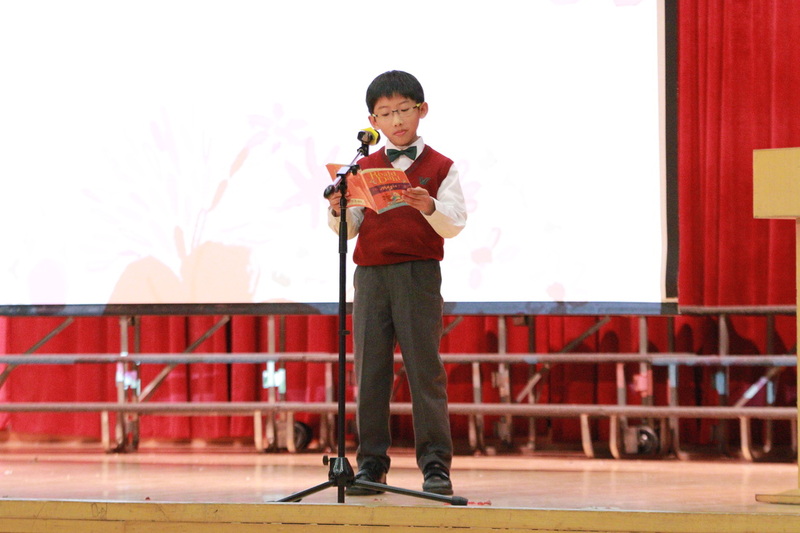 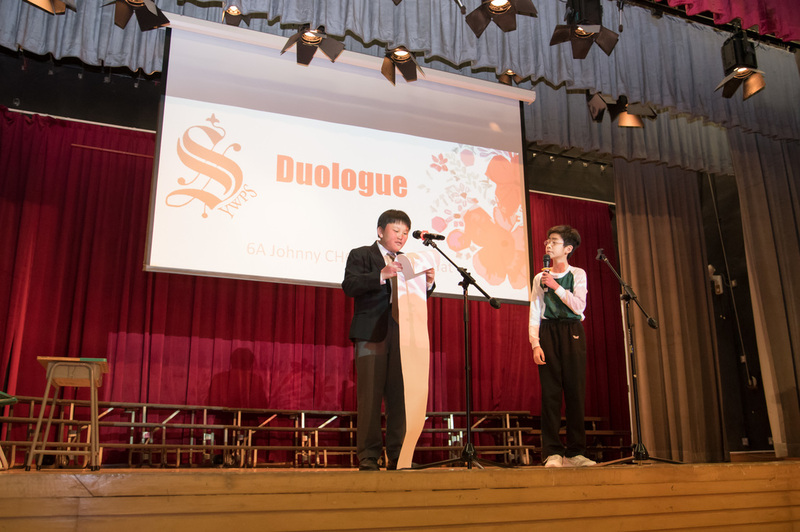 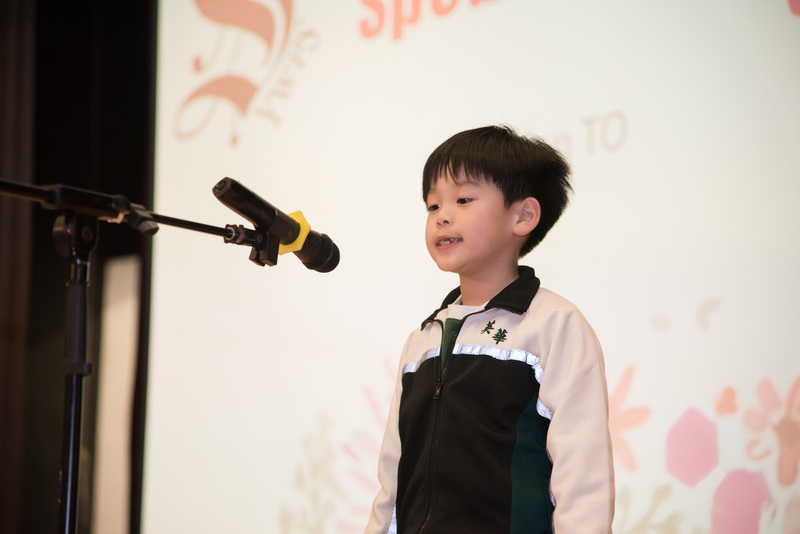 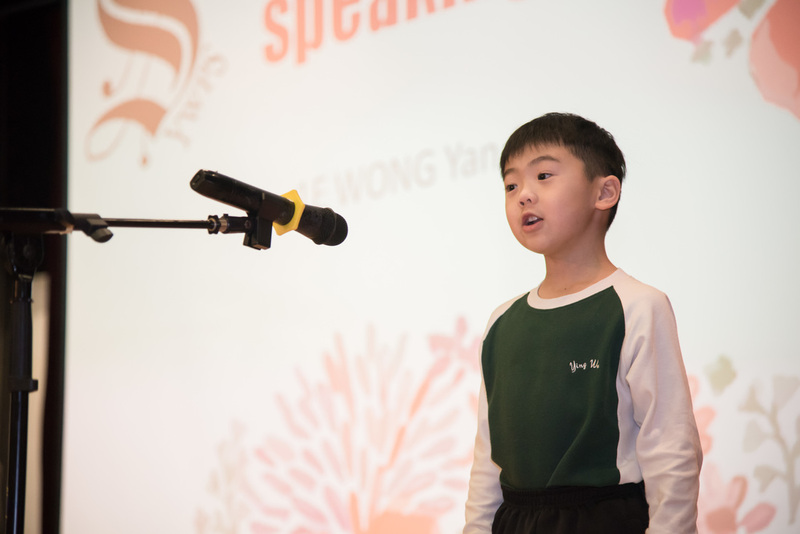 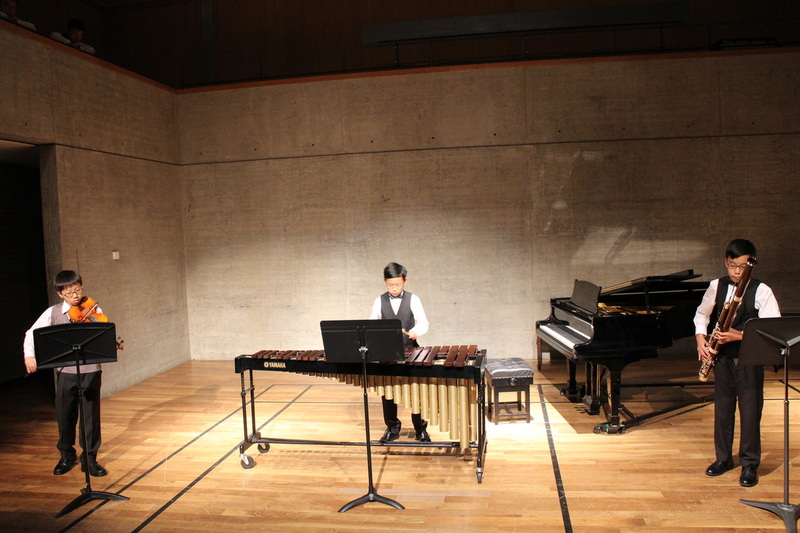 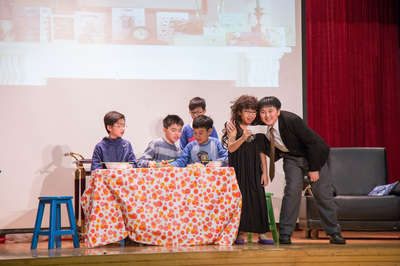 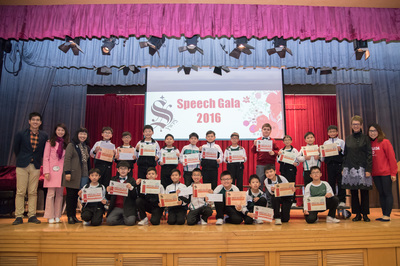 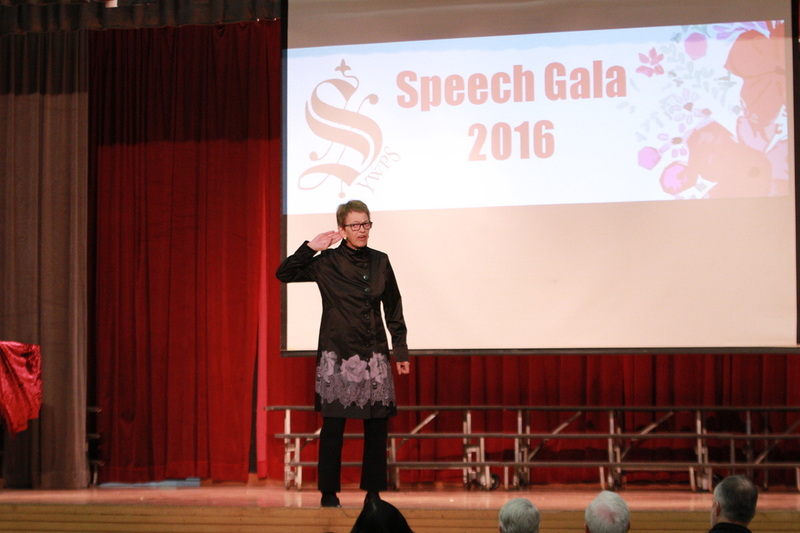 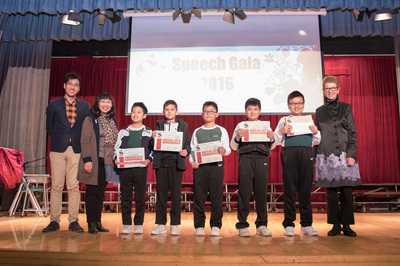 Our Speech Gala proves that our boys are impressive and confident performers year after year! 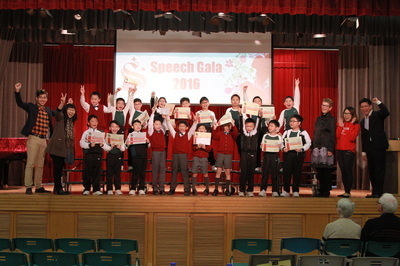 26 Jan 2016 proved to be an exciting day for a debate. 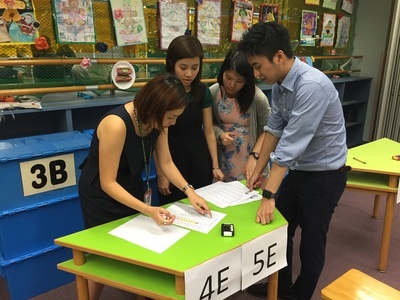 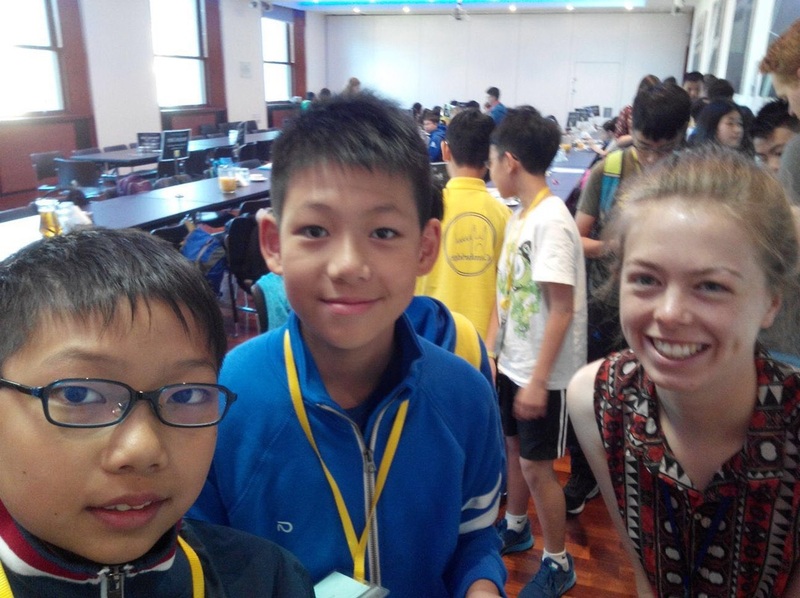 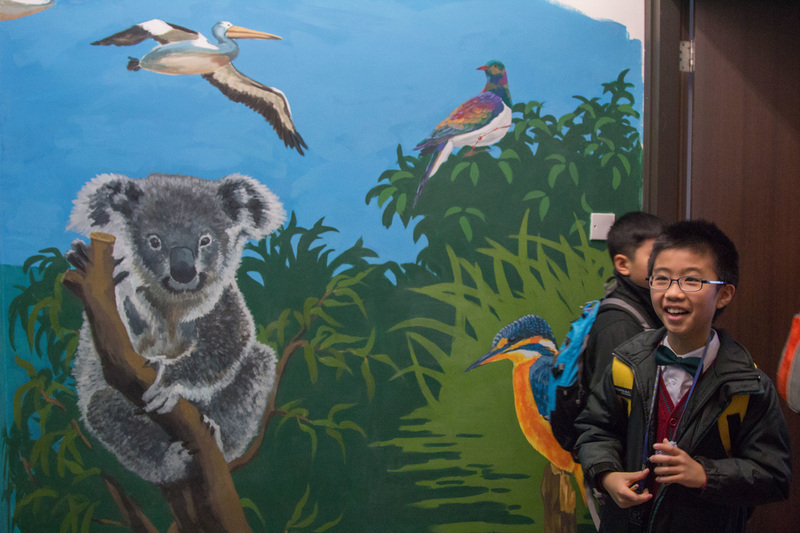 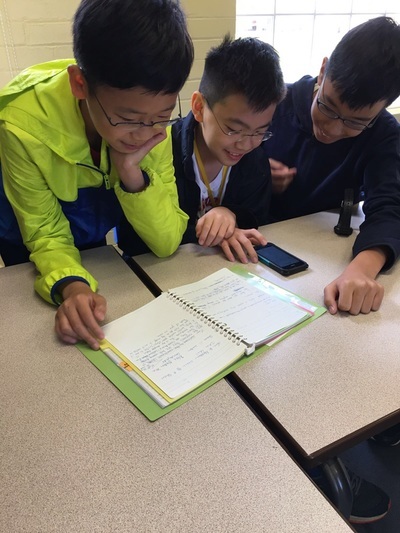 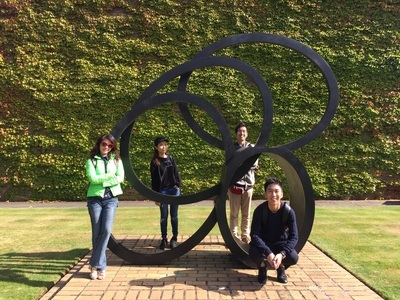 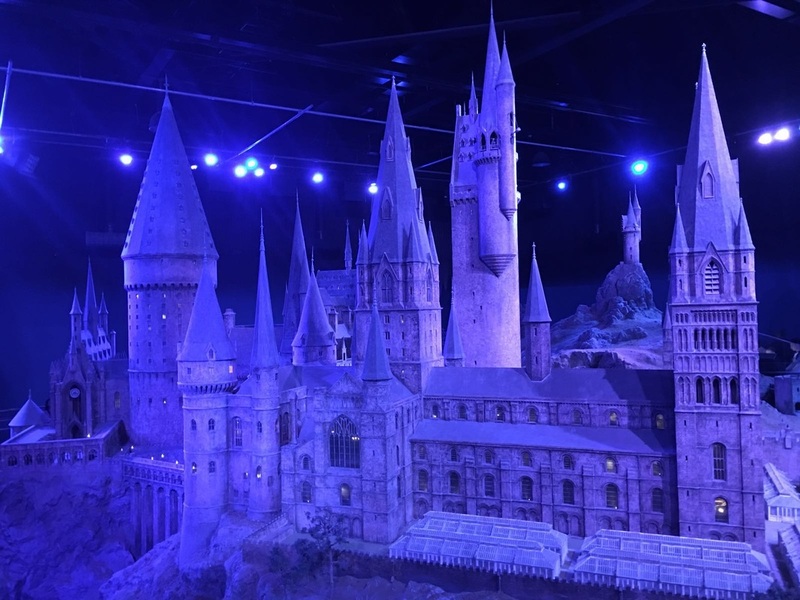 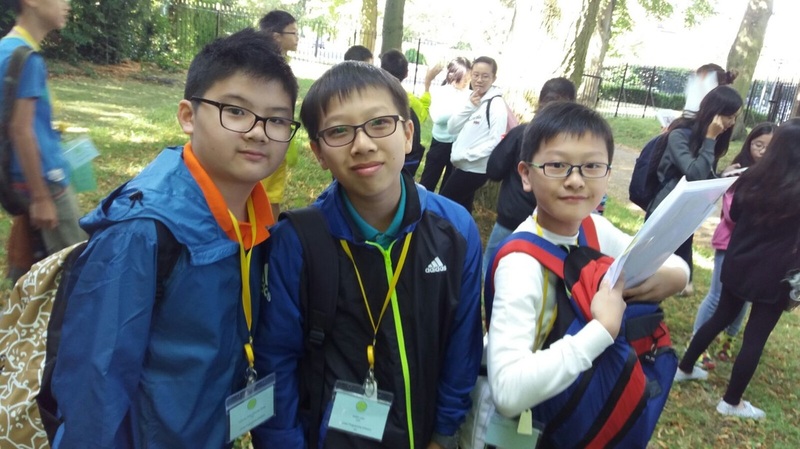 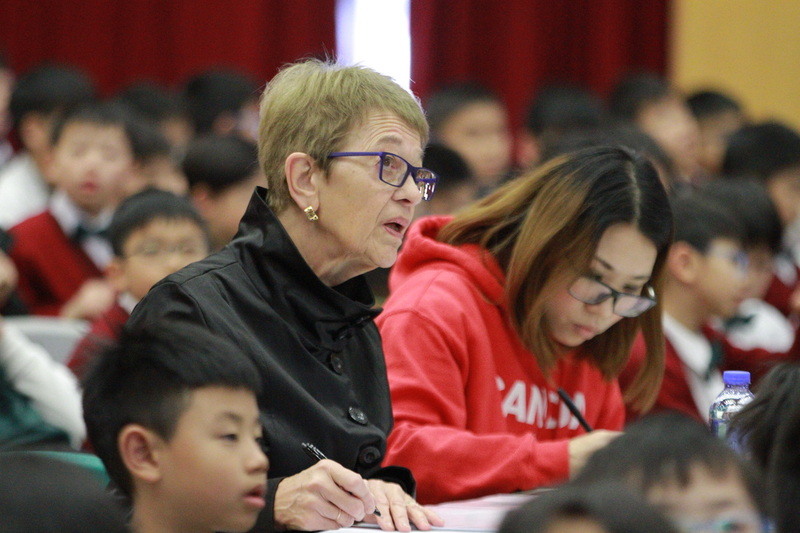 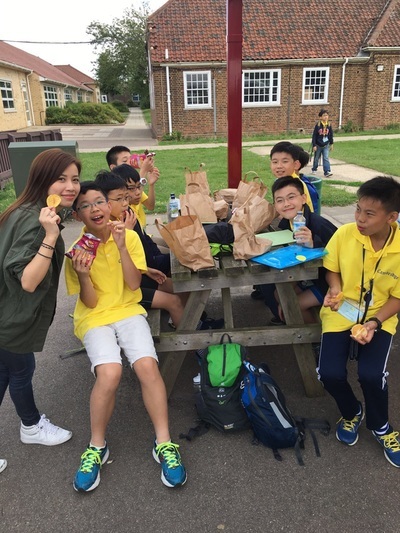 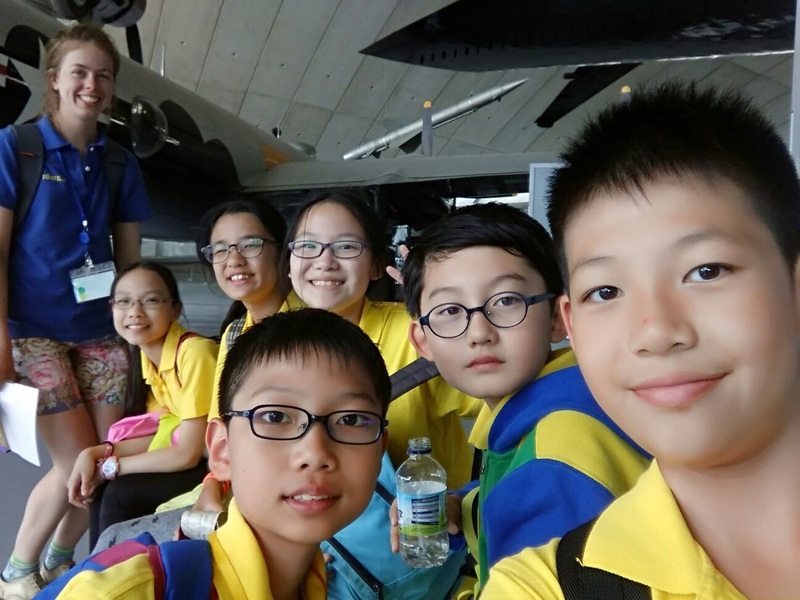 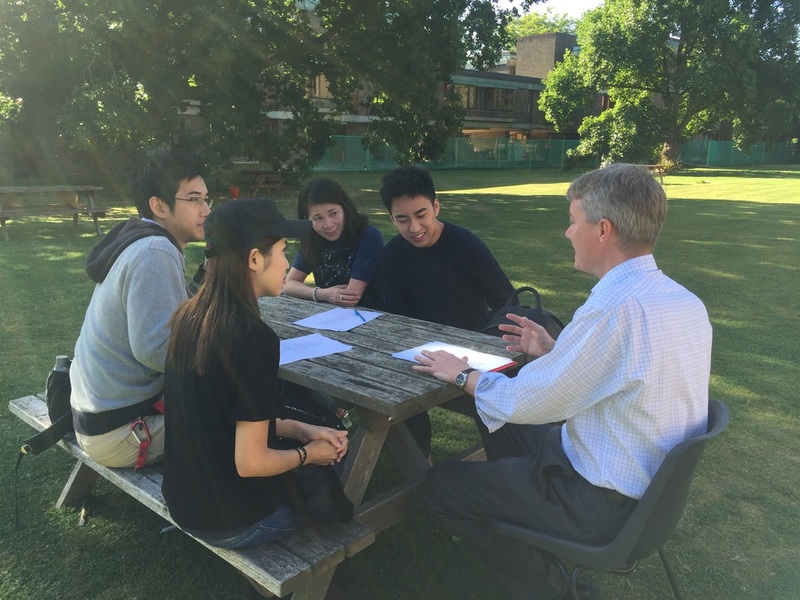 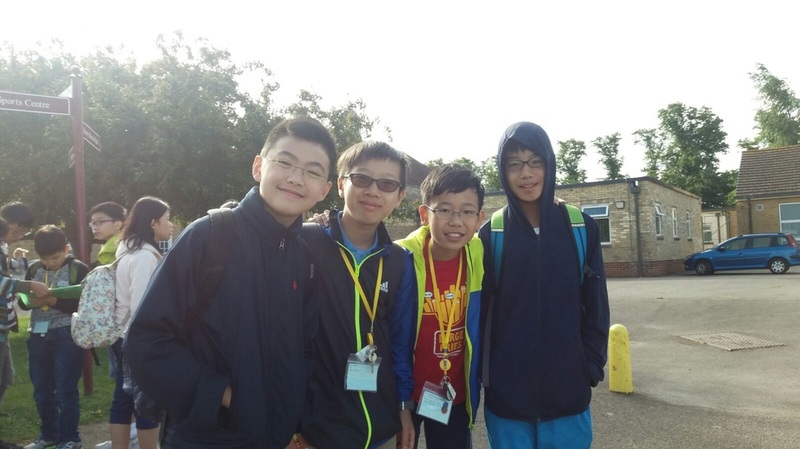 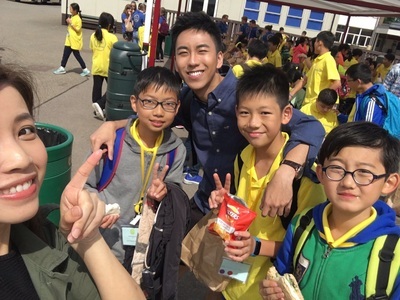 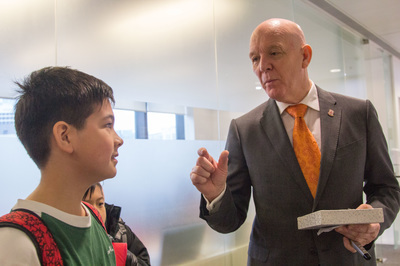 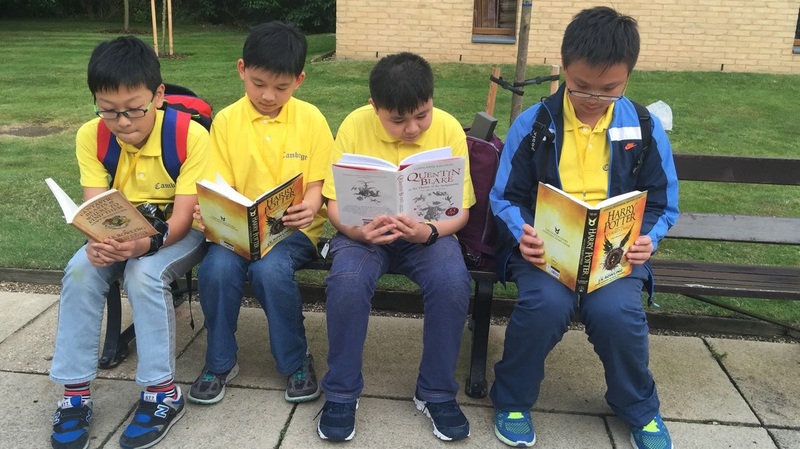 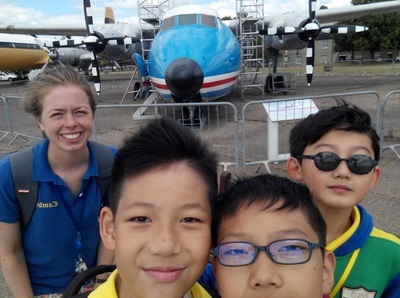 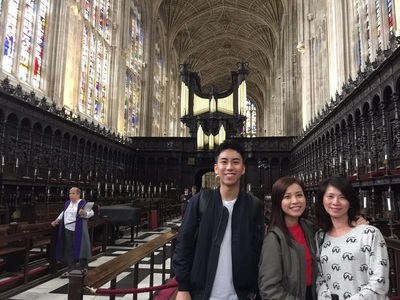 Excellent learning opportunities for English learners! 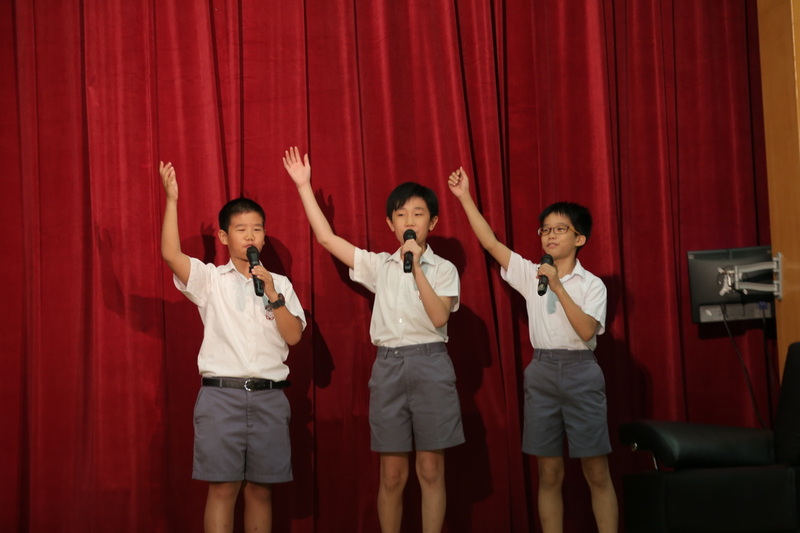 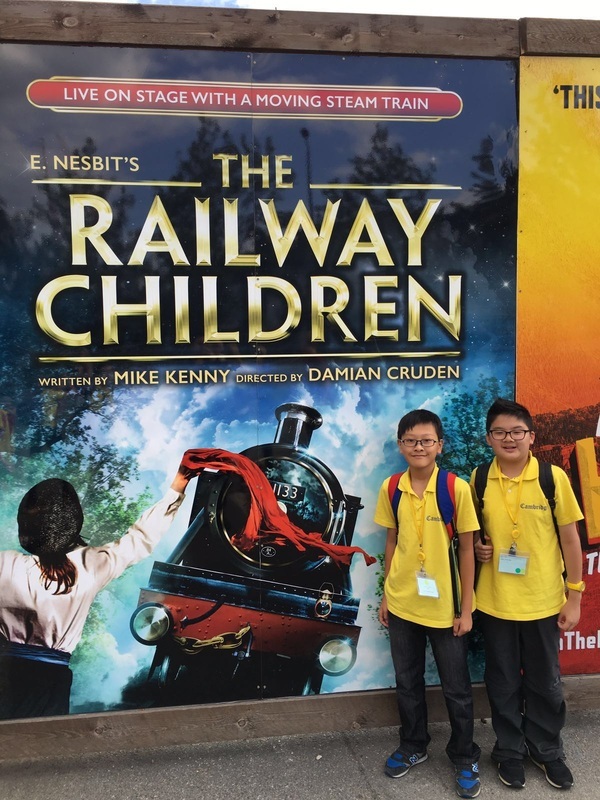 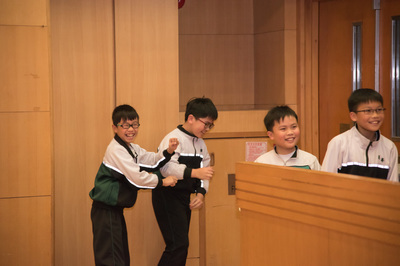 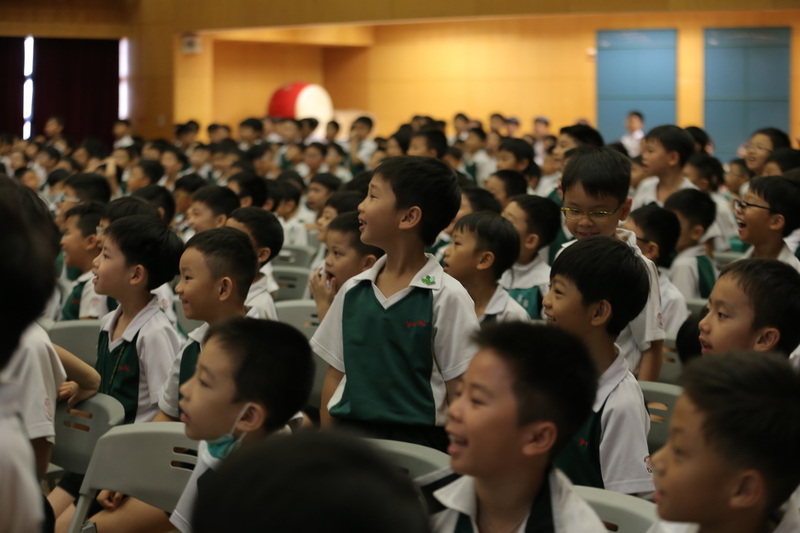 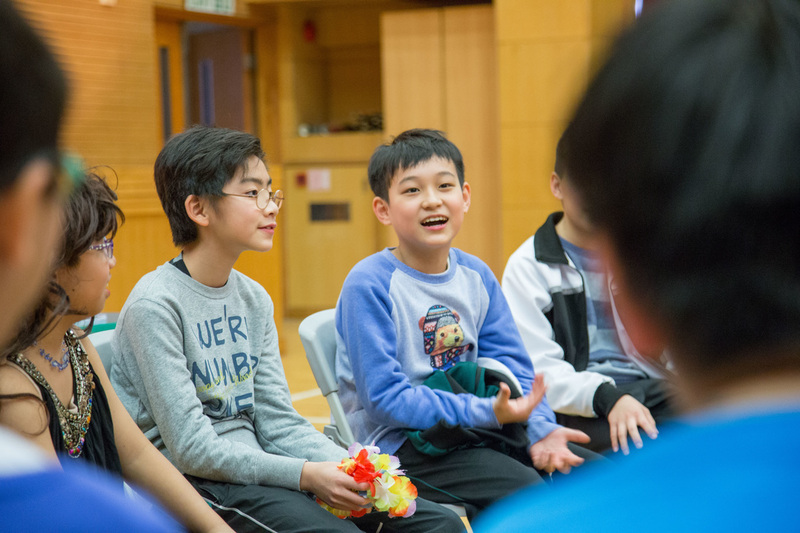 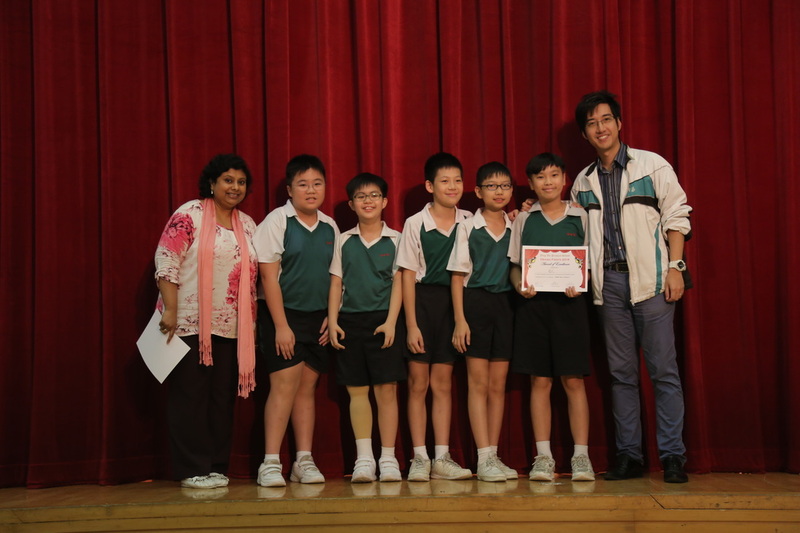 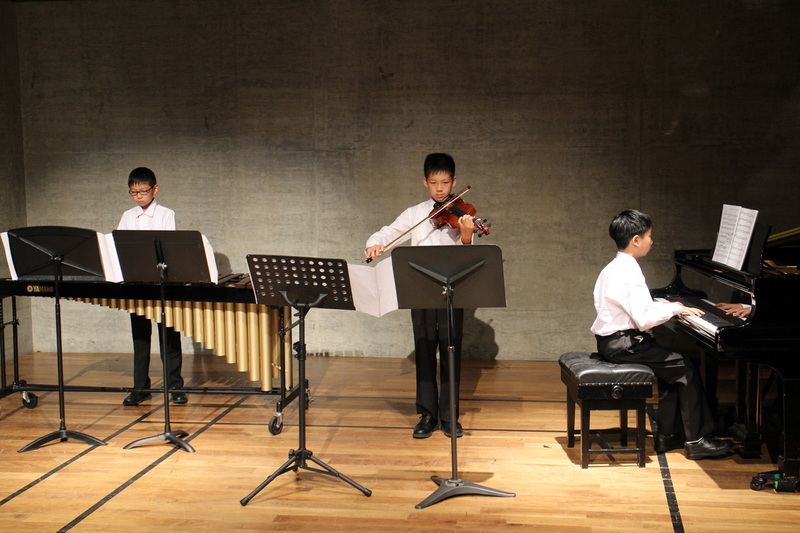 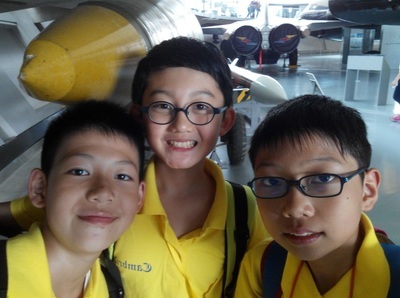 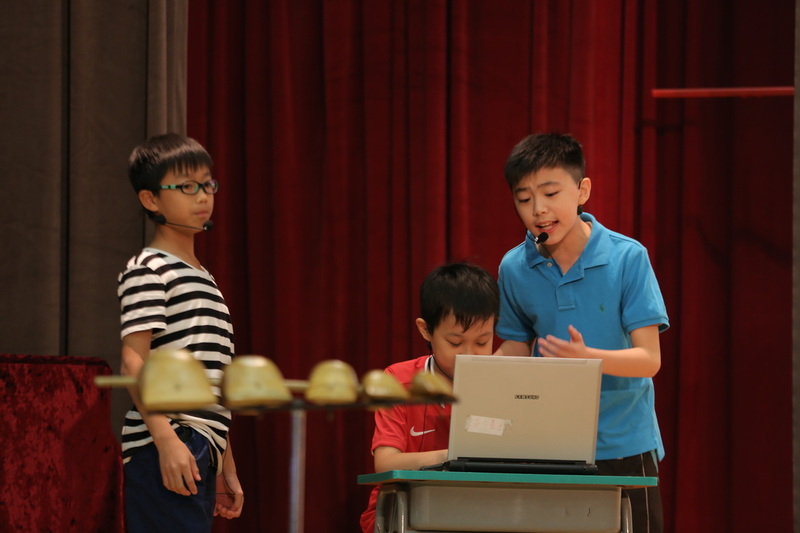 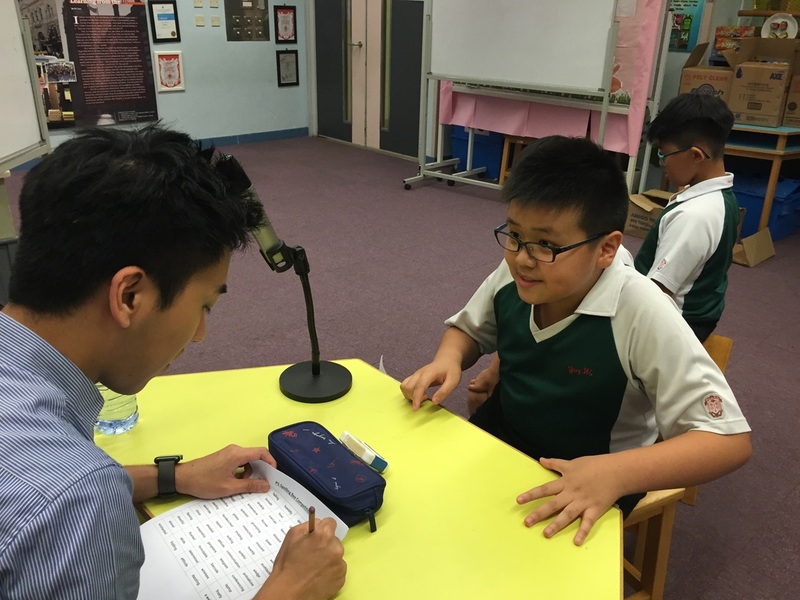 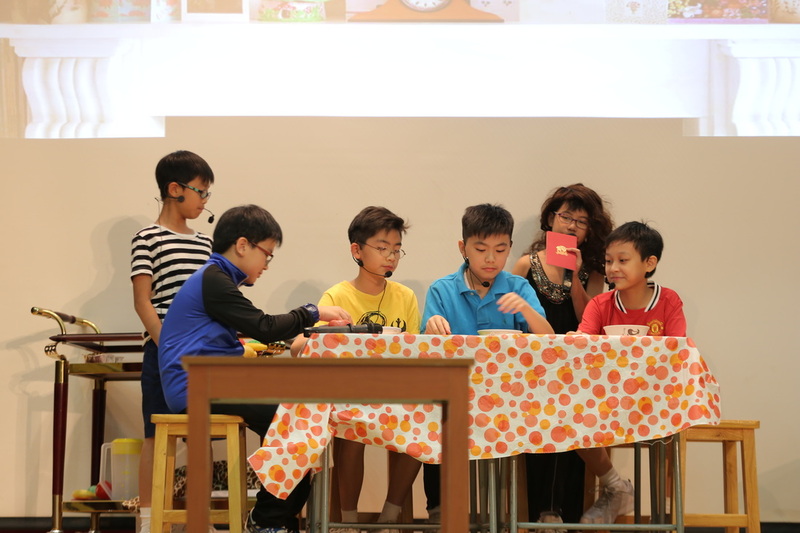 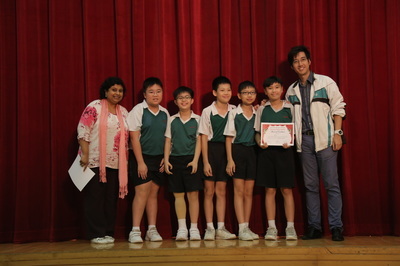 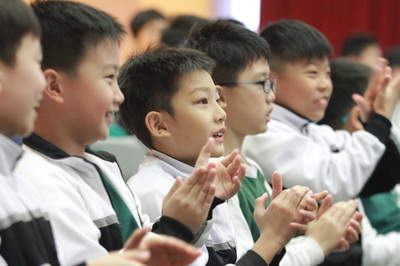 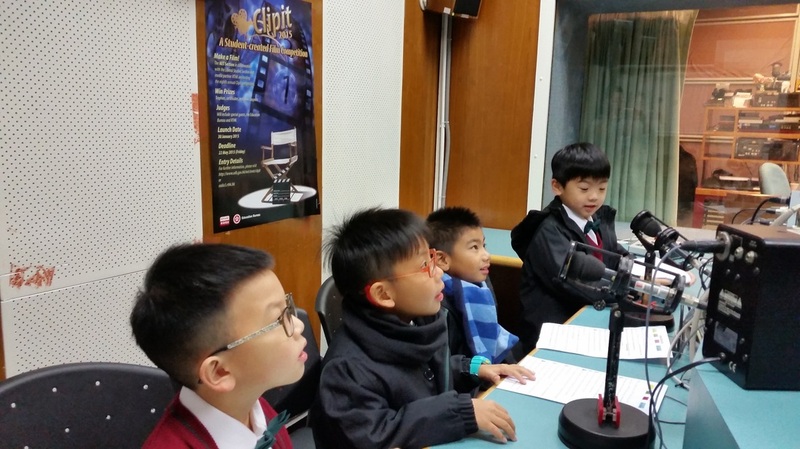 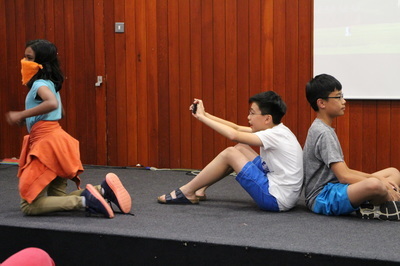 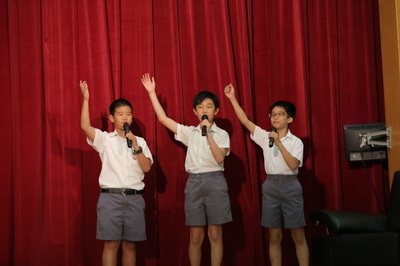 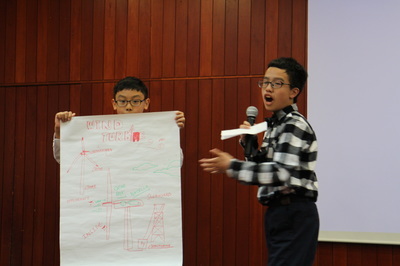 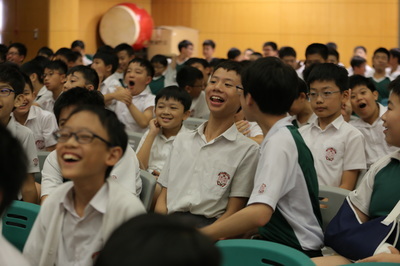 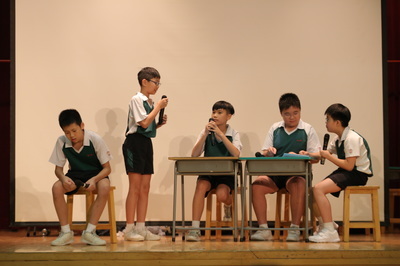 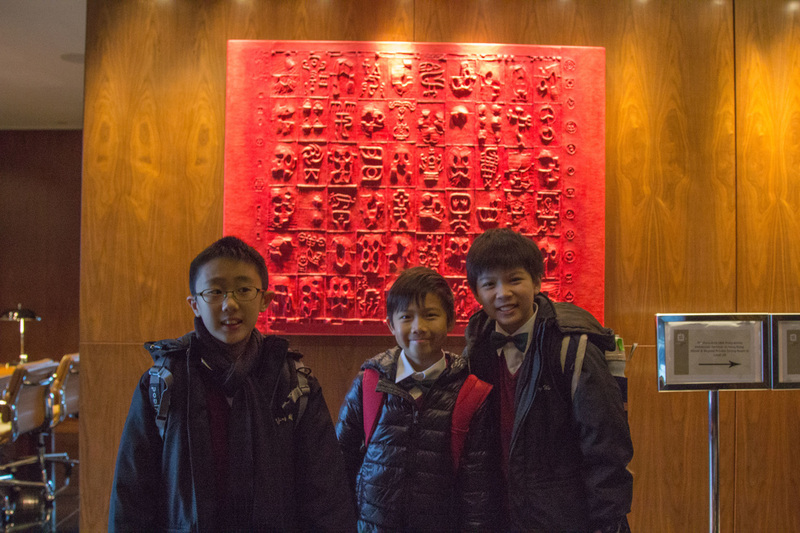 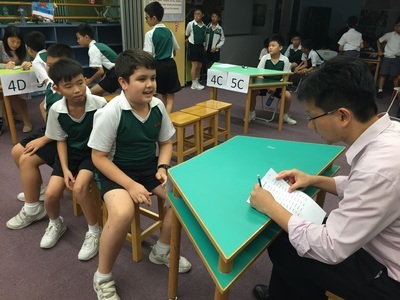 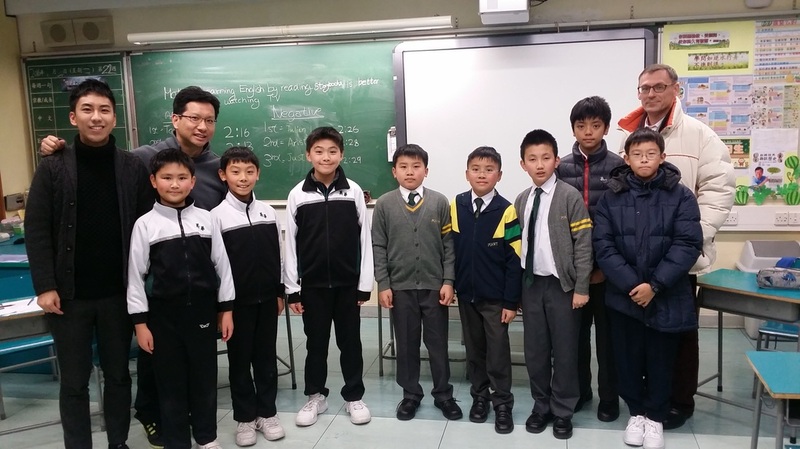 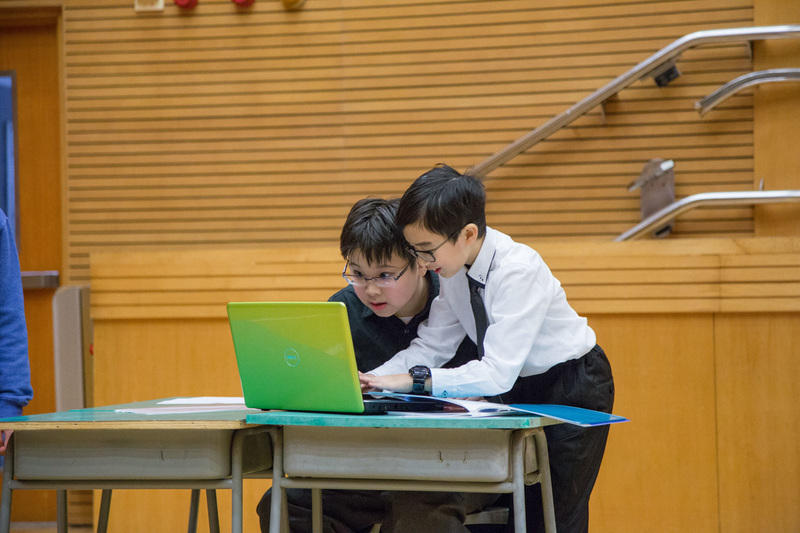 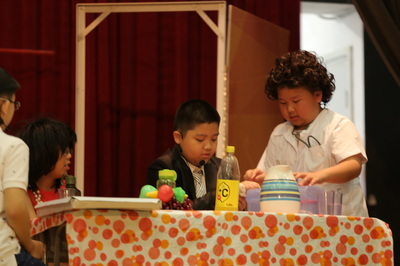 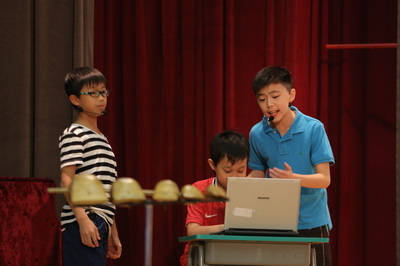 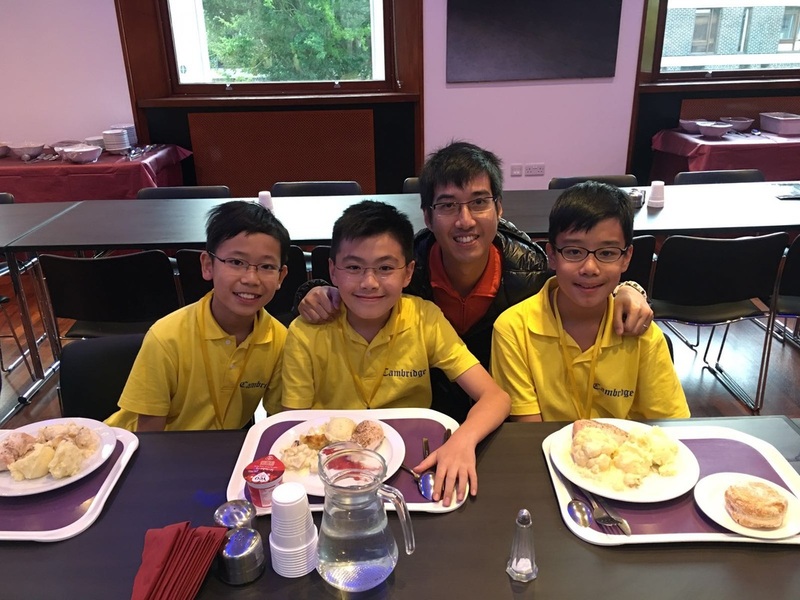 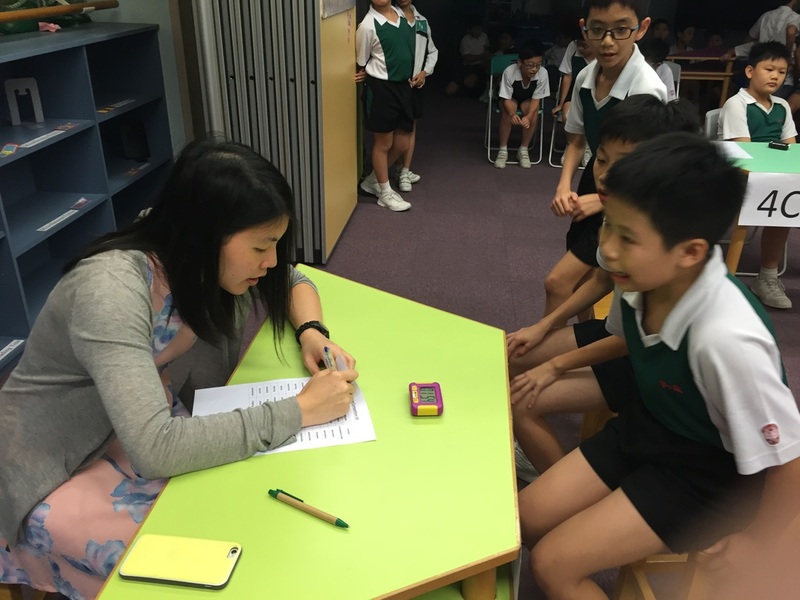 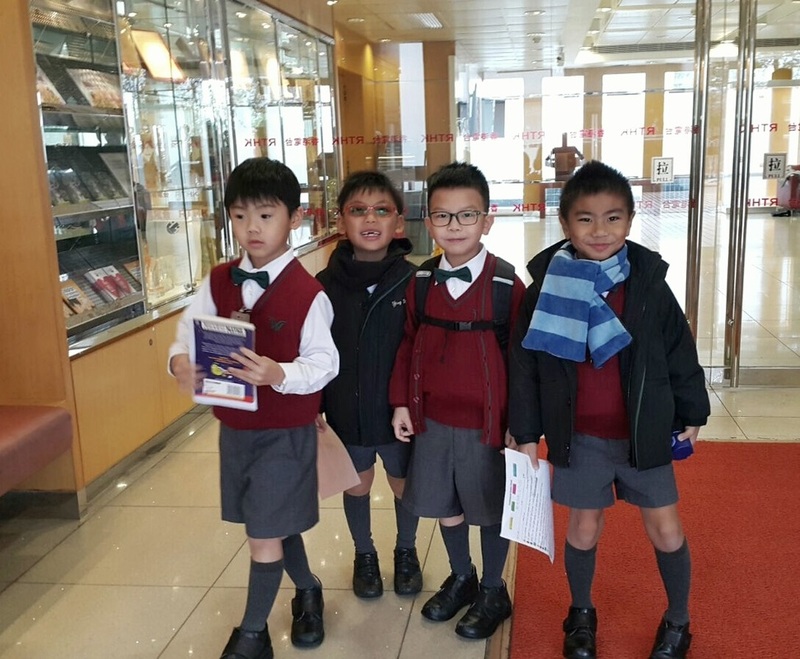 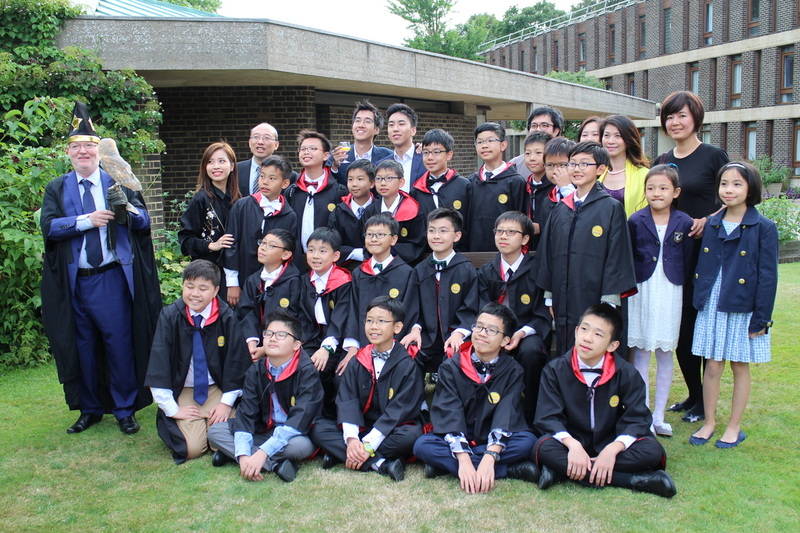 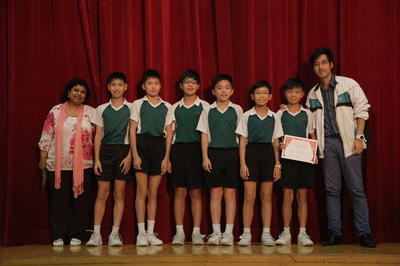 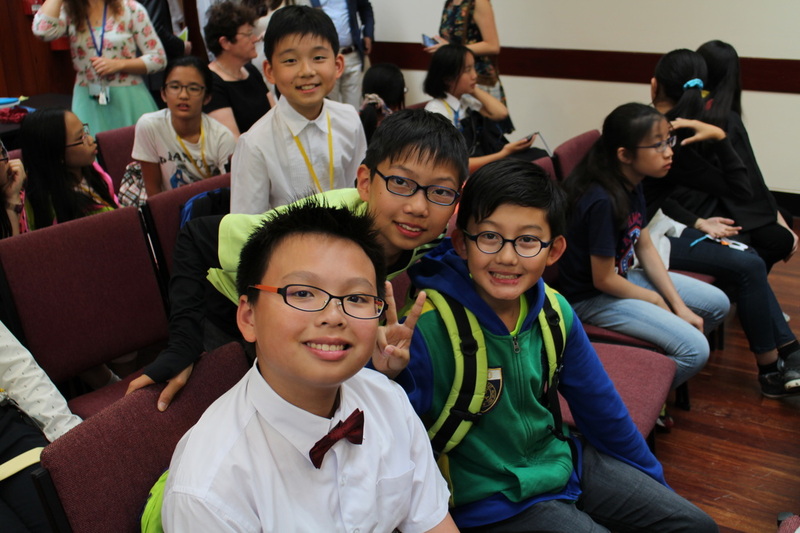 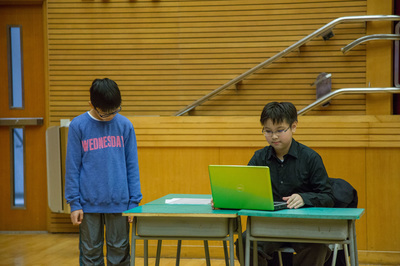 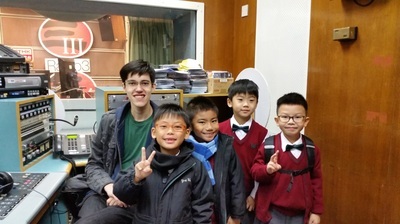 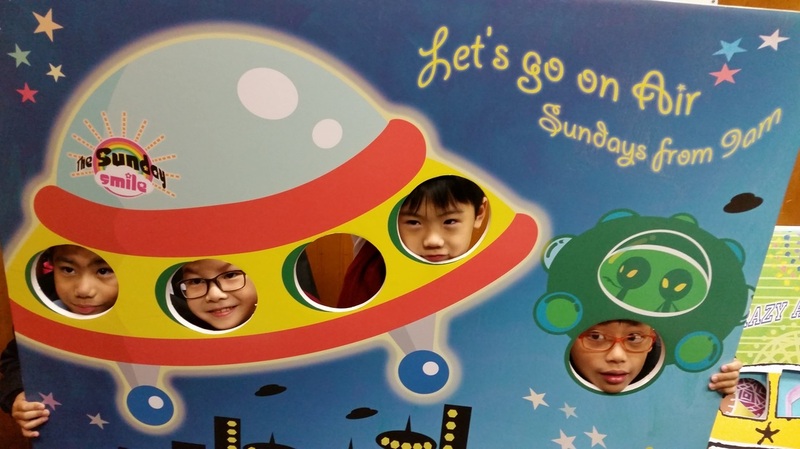 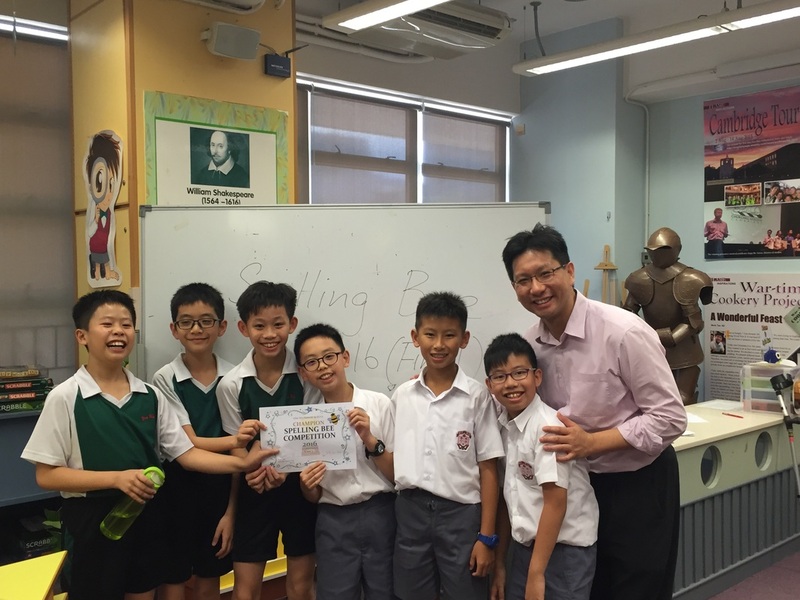 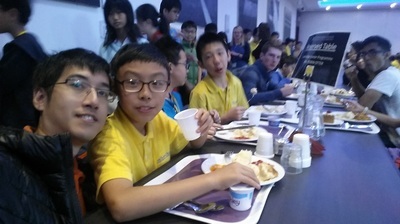 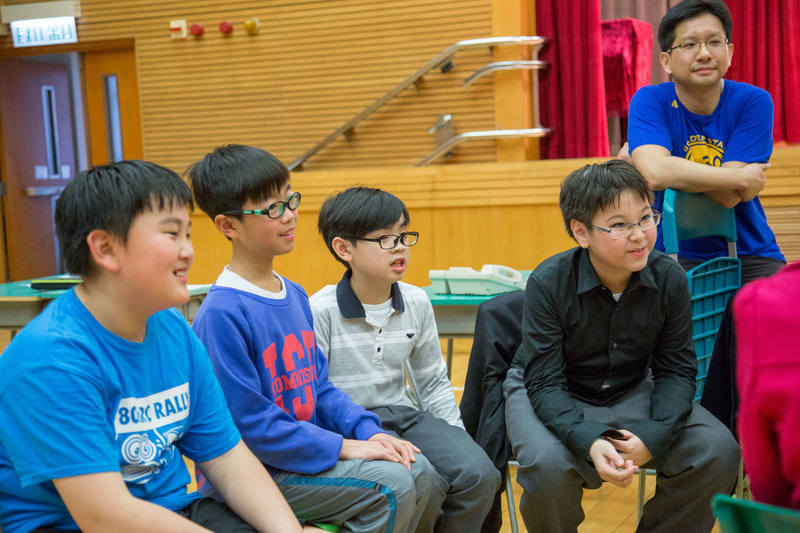 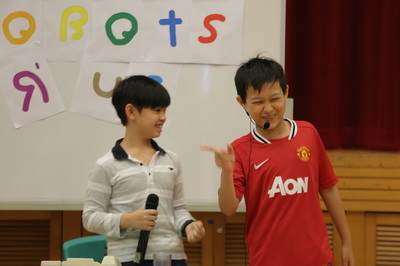 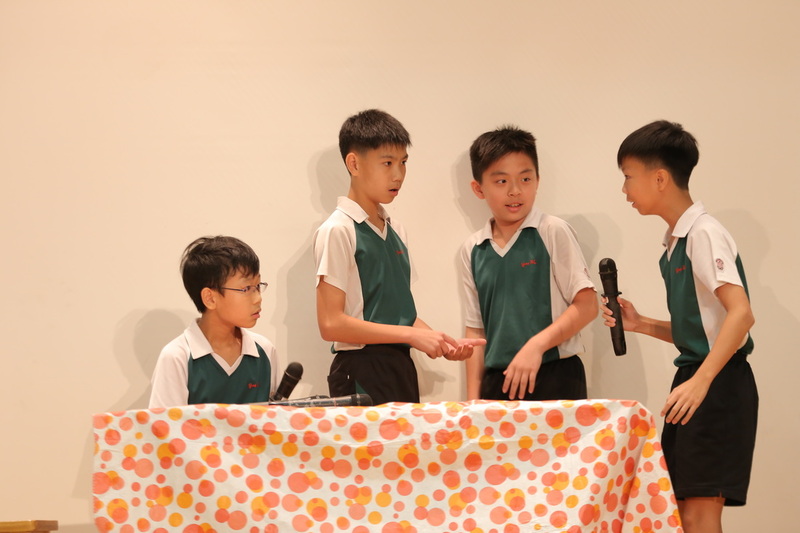 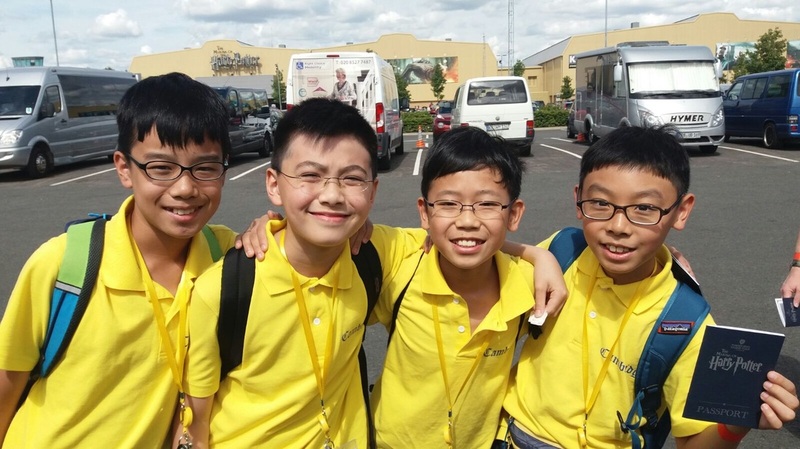 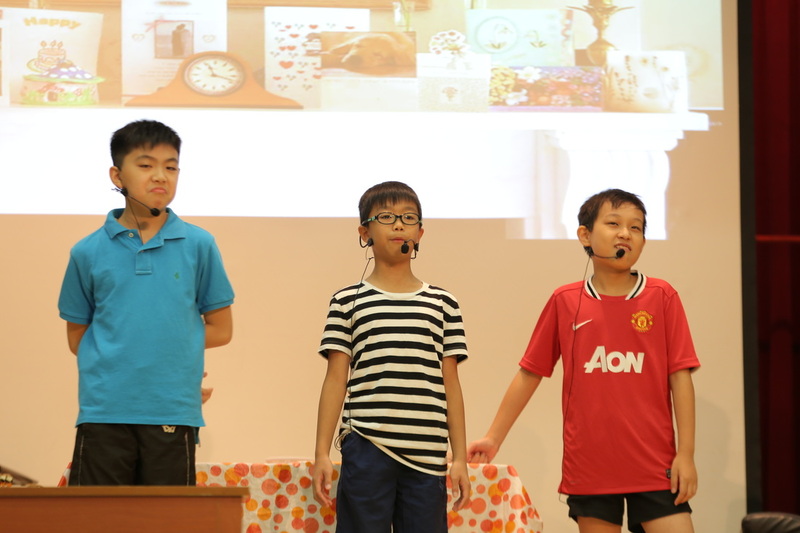 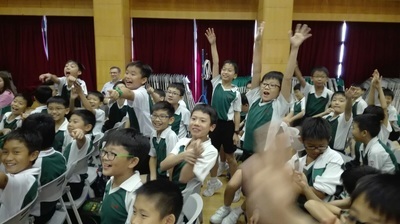 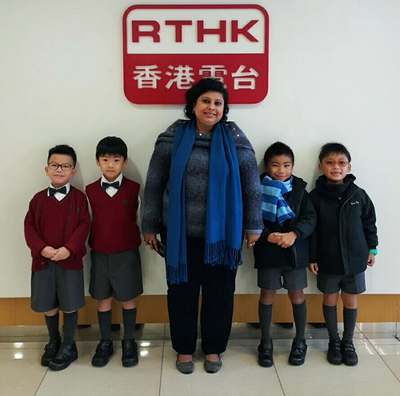 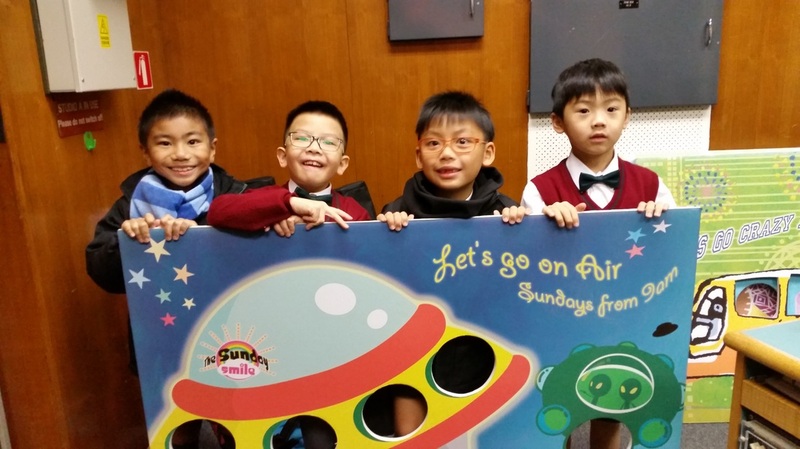 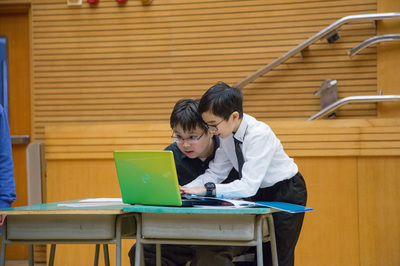 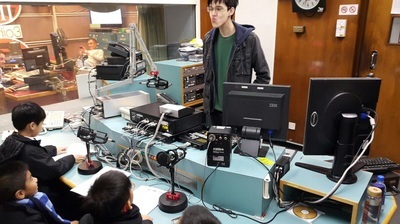 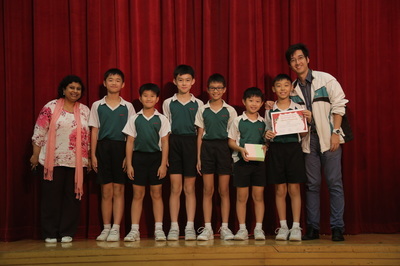 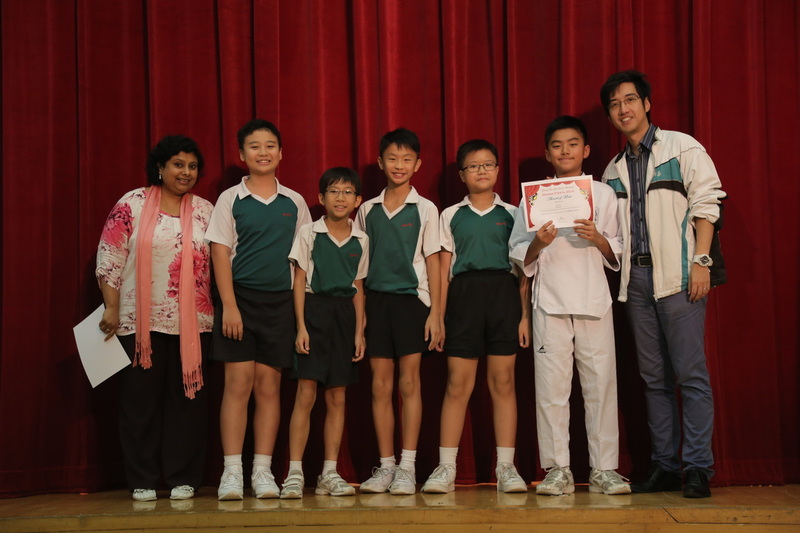 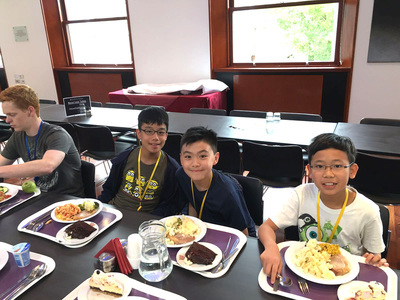 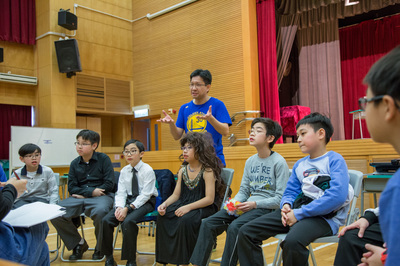 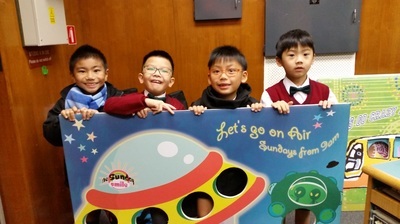 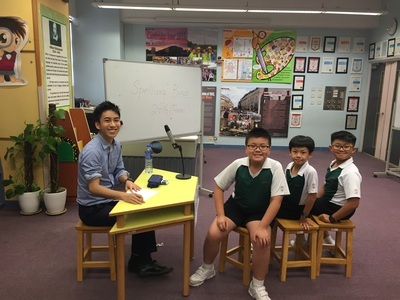 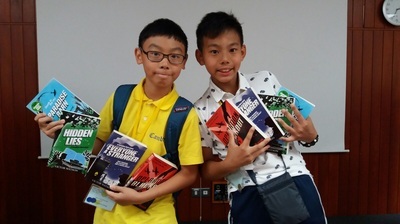 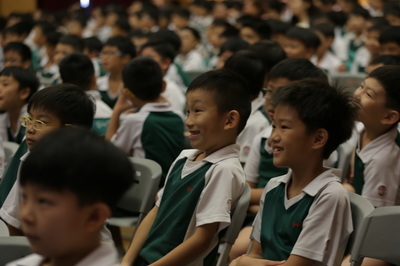 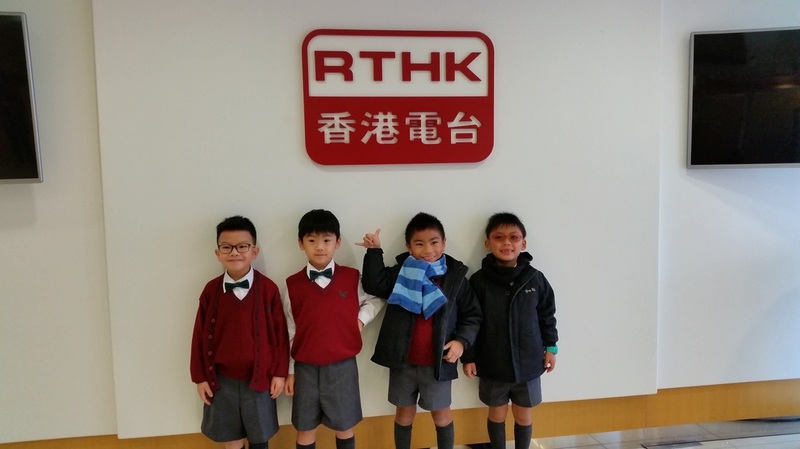 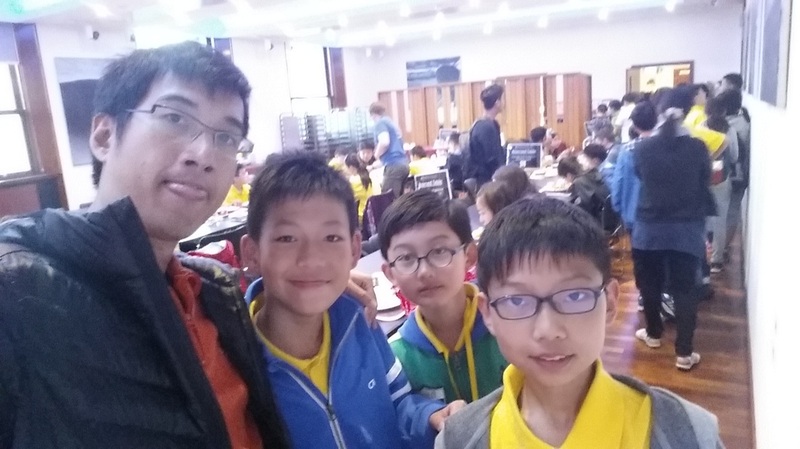 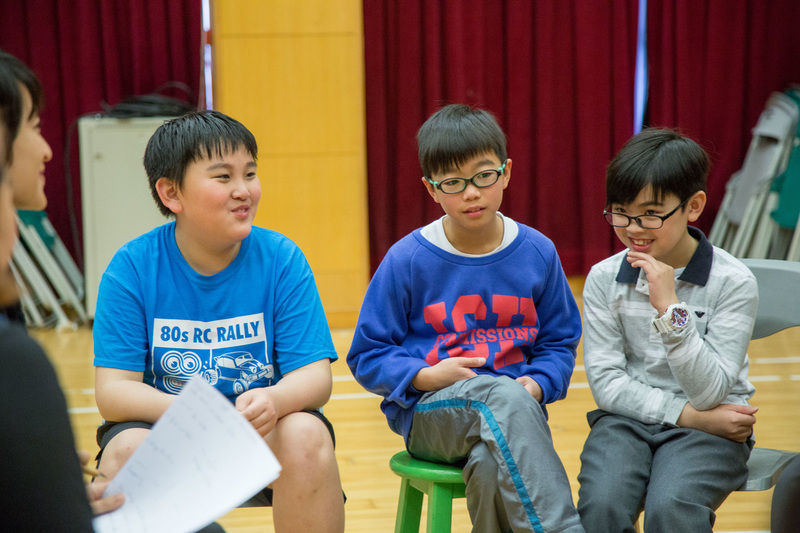 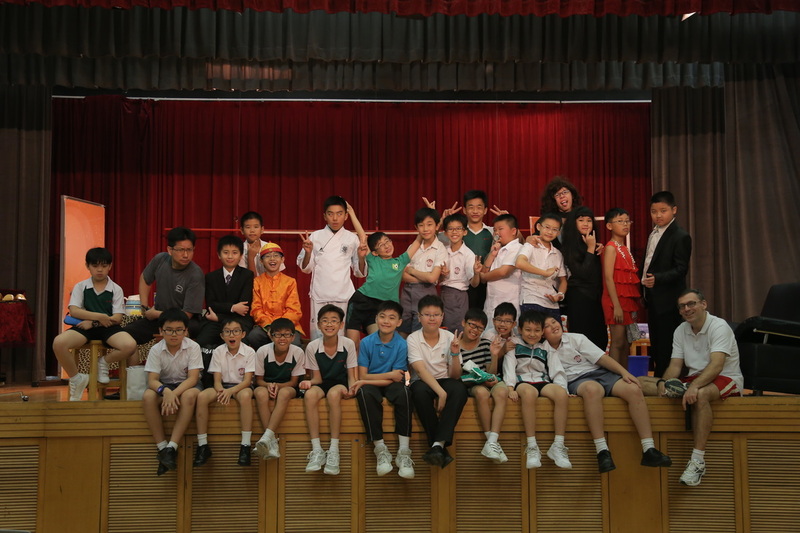 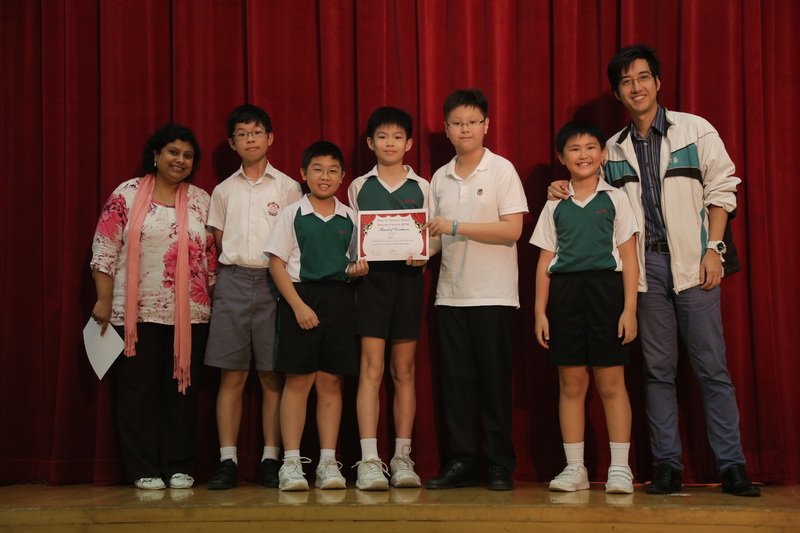 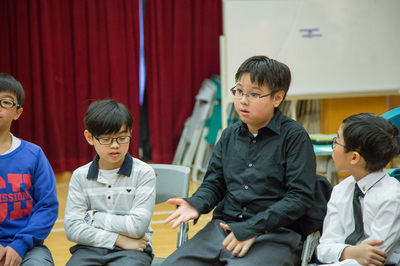 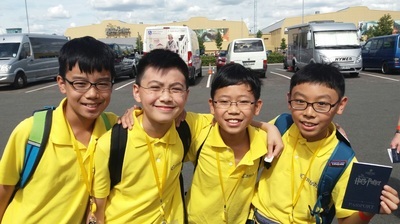 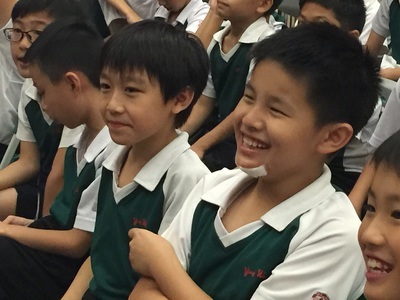 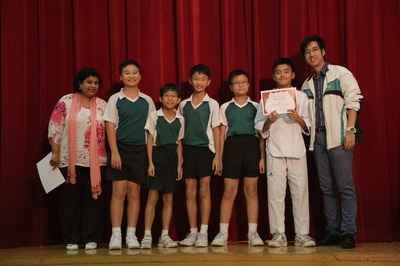 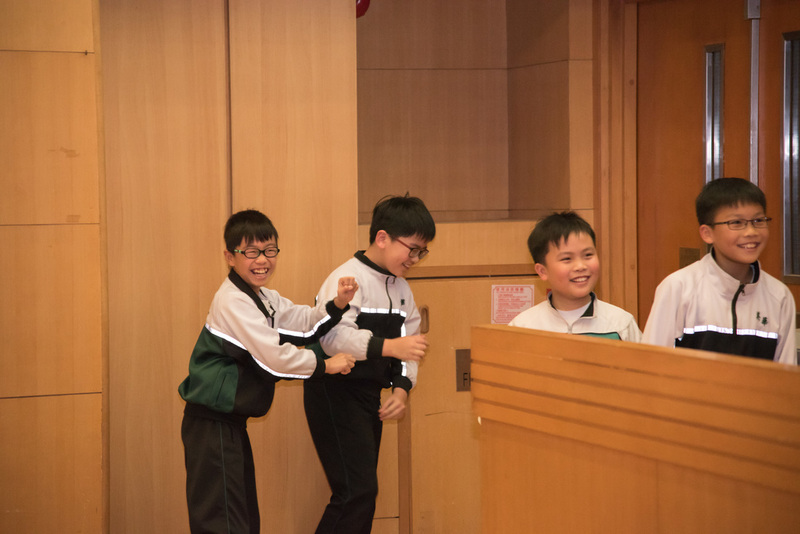 See our junior boys enjoying a recording session at the RTHK for 'The Sunday Smile" programme! Warming up for Magic - P.5 Pre-show for "Merlin the Magician"
Before going for the magical show "Merlin the Magician" in October, the P.5 had a warm-up pre-show to ready them on 18 Sept! 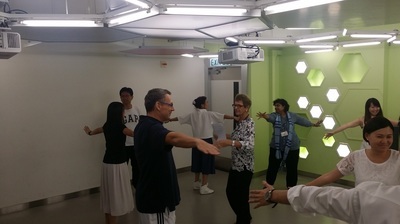 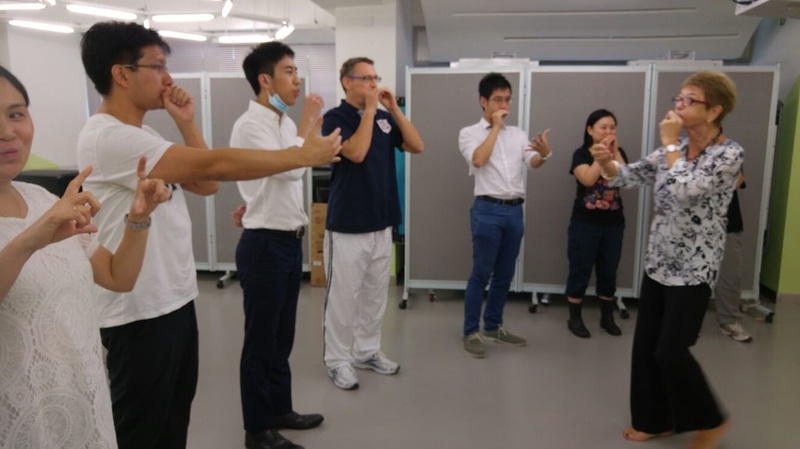 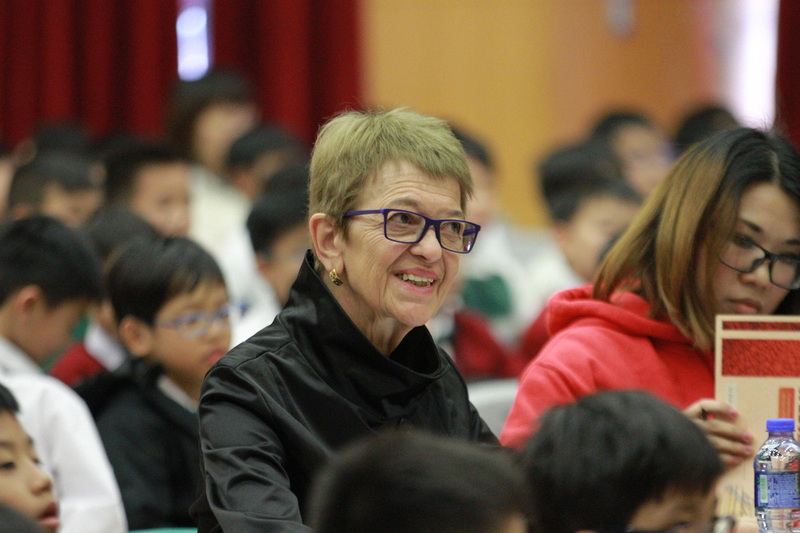 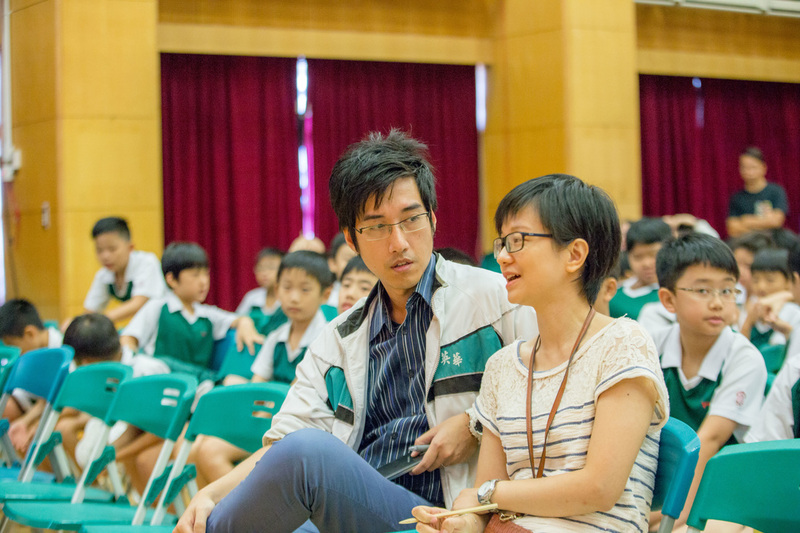 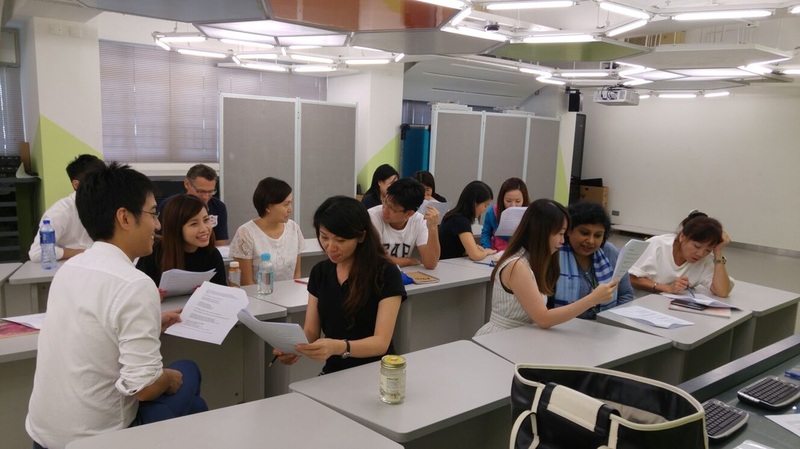 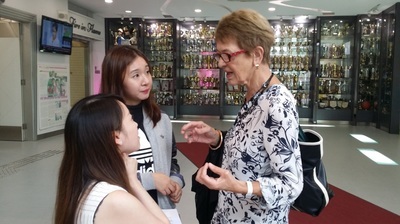 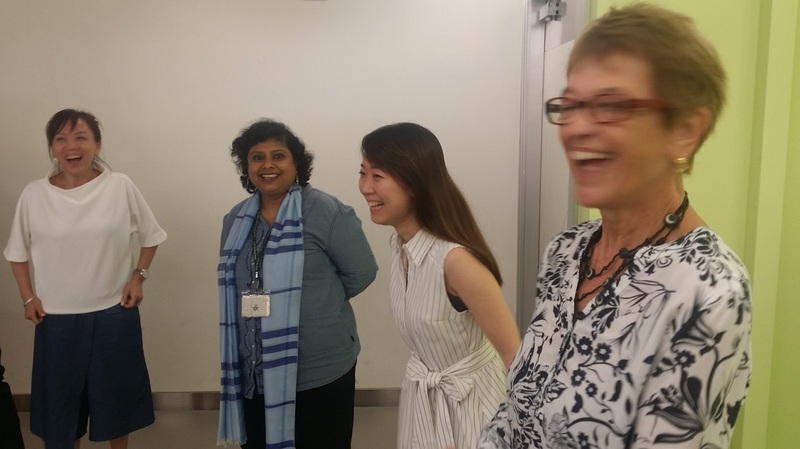 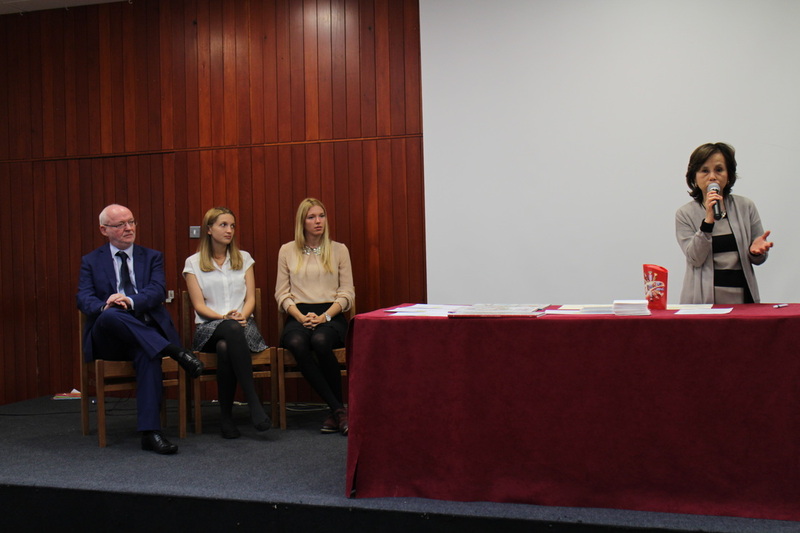 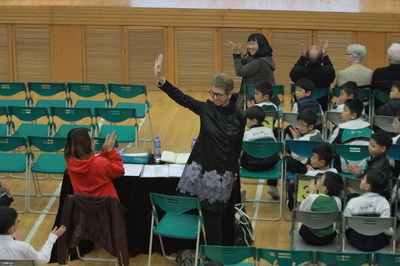 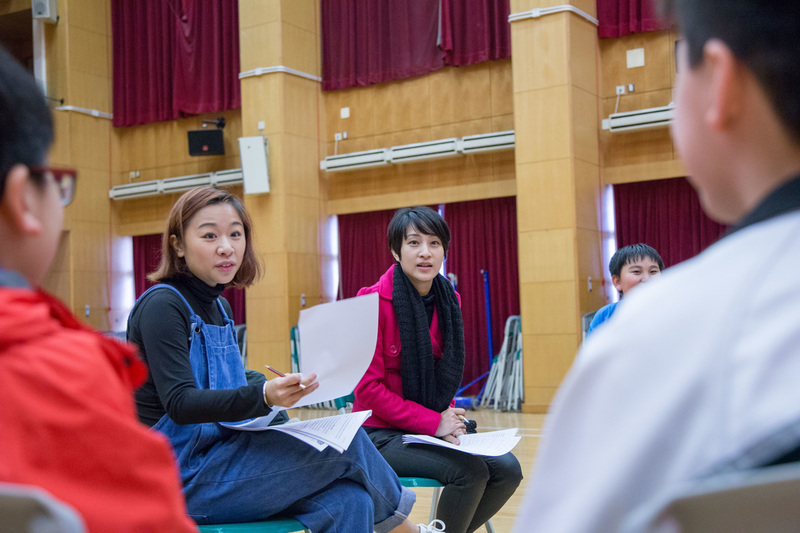 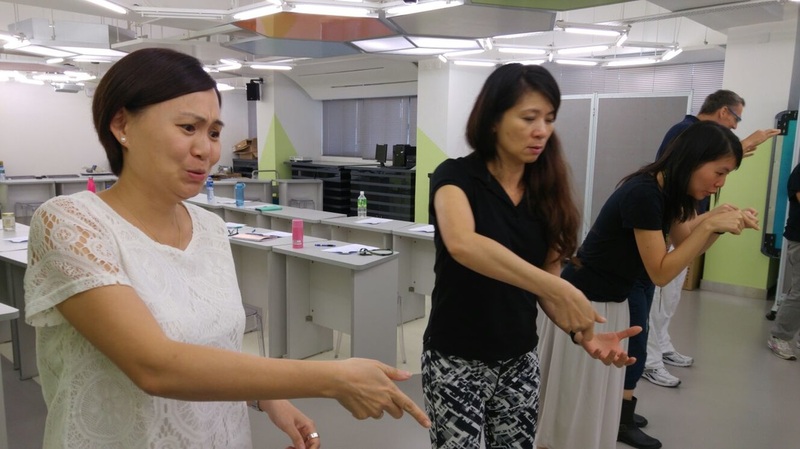 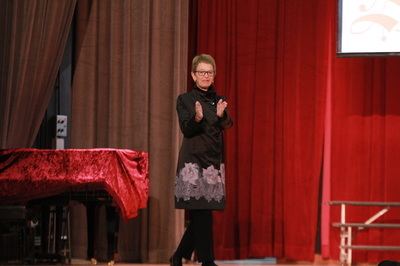 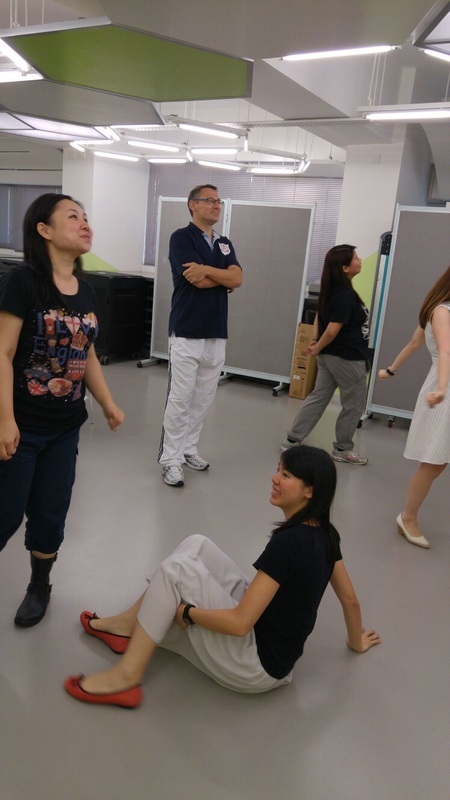 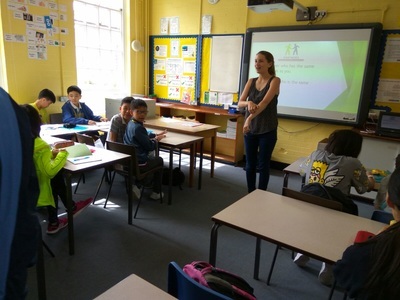 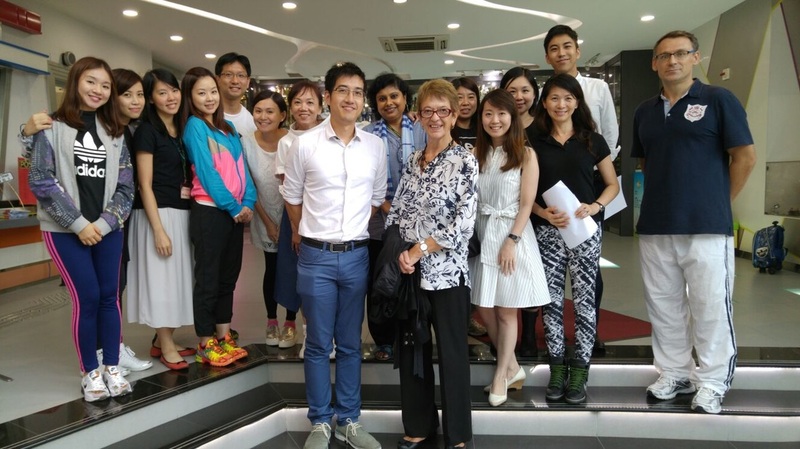 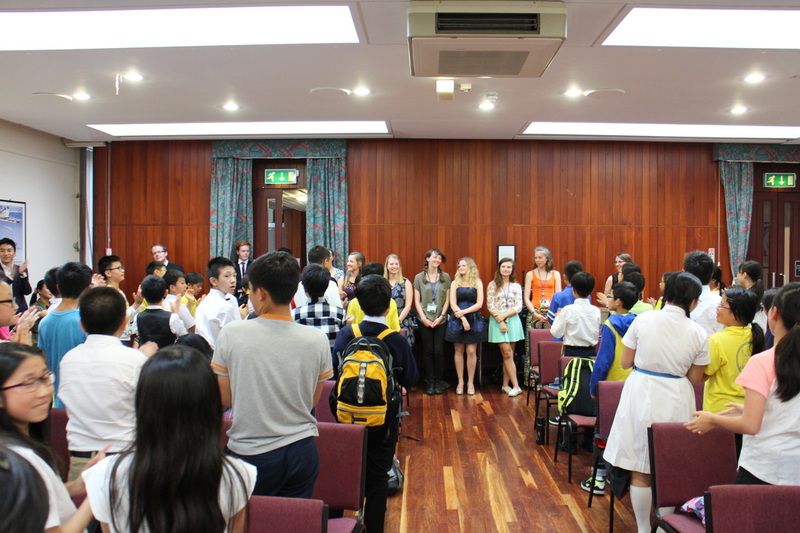 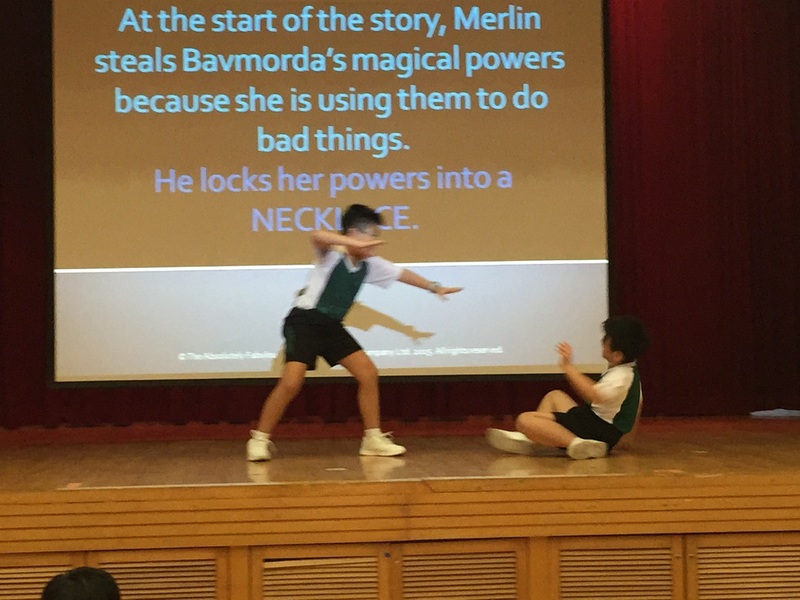 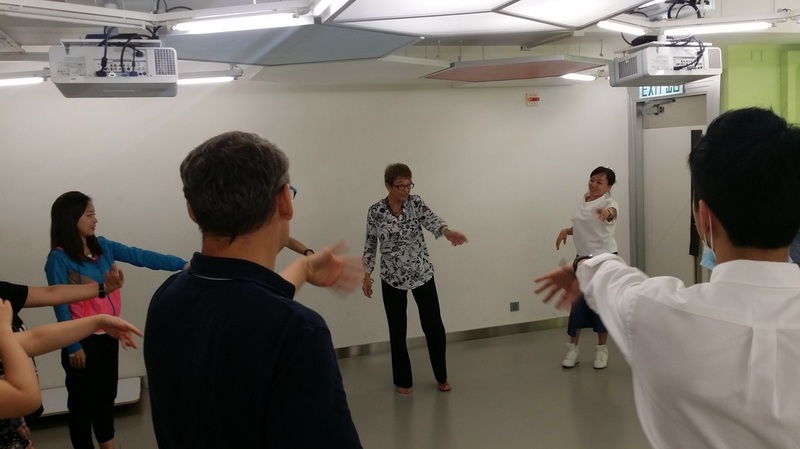 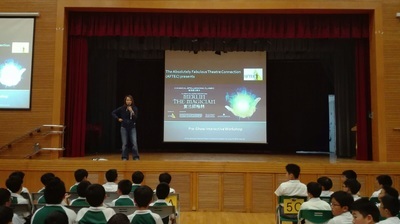 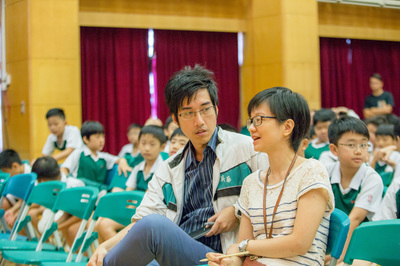 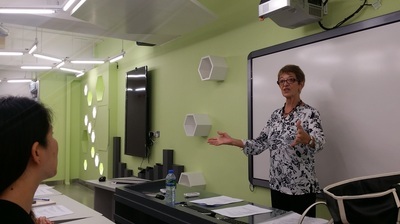 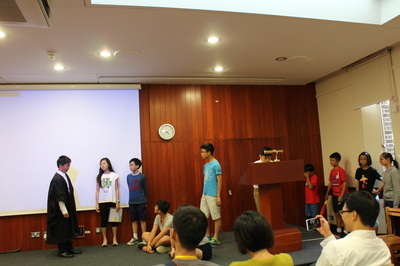 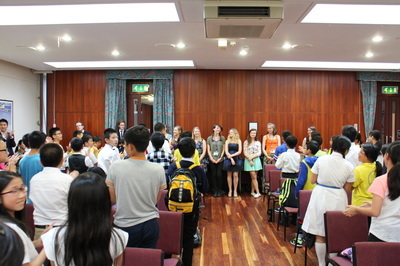 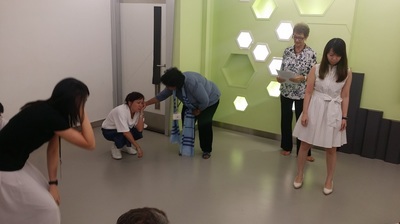 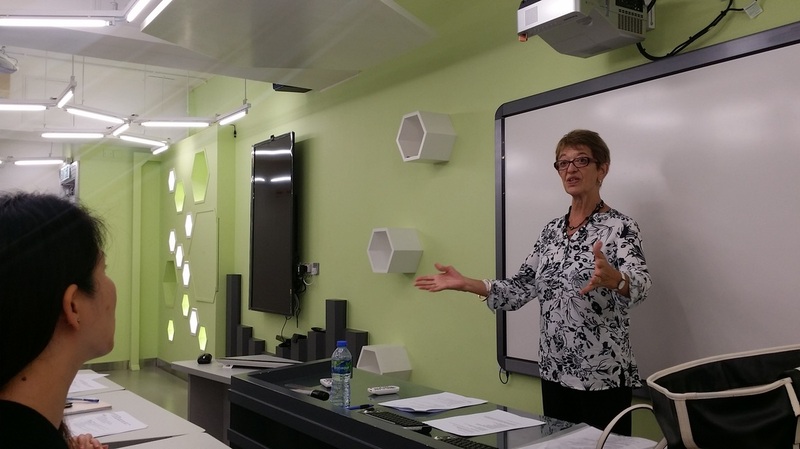 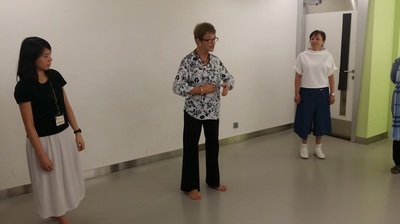 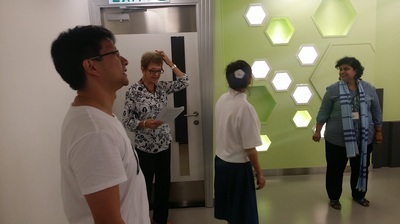 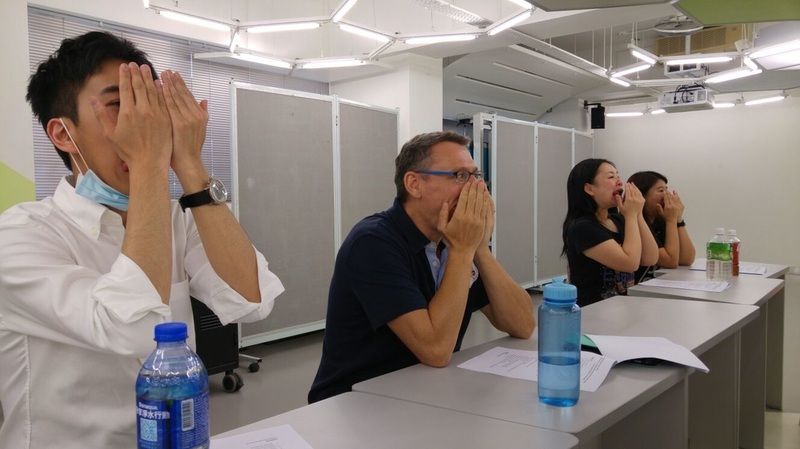 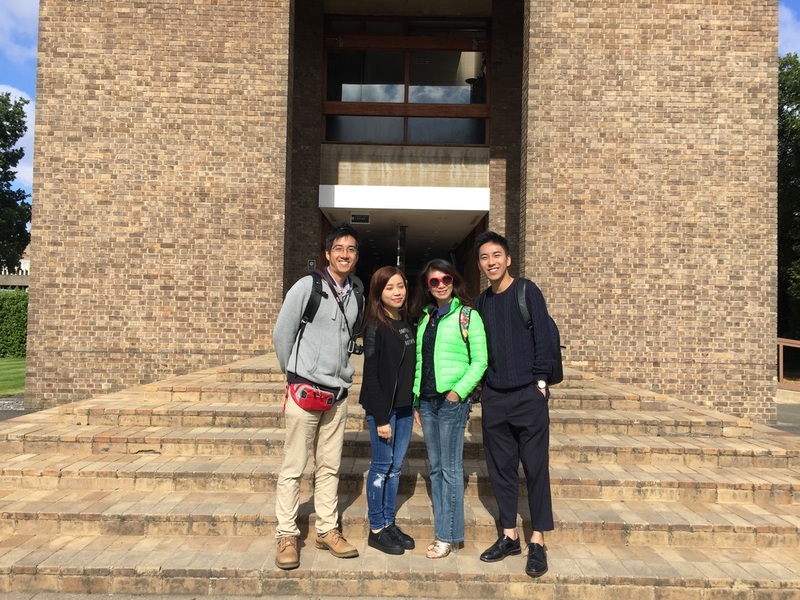 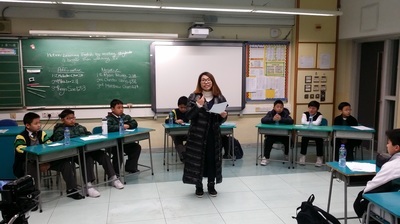 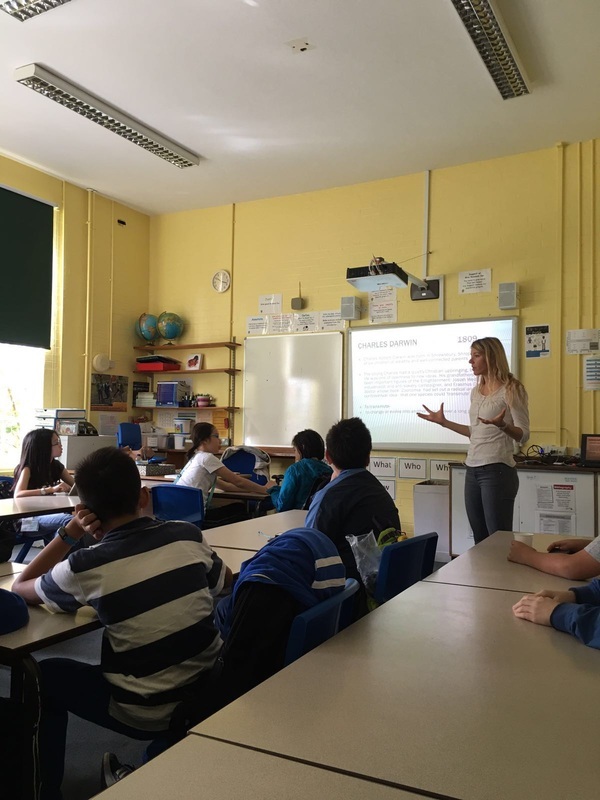 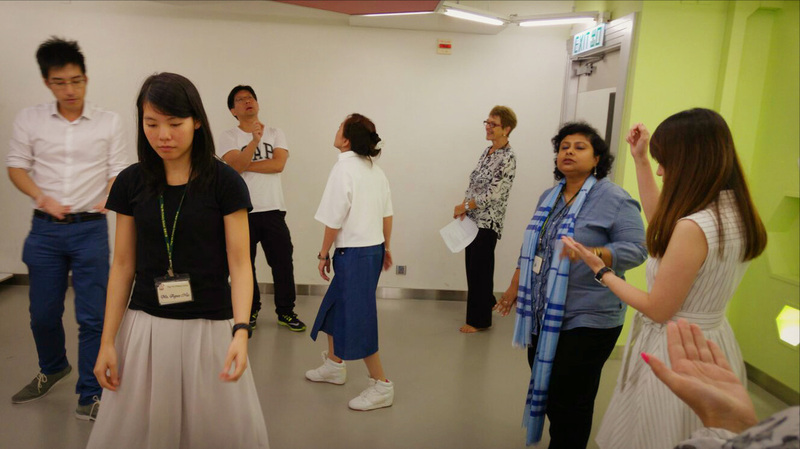 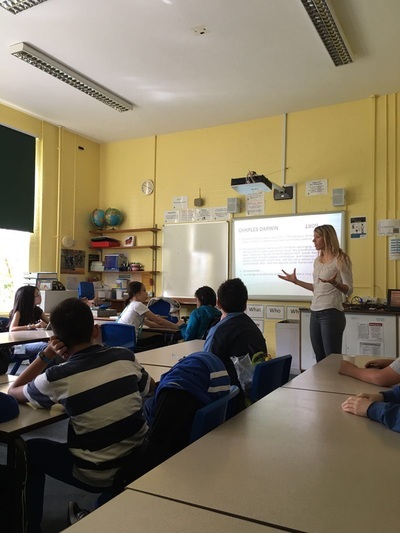 Our English teachers had an advanced drama workshop with Ms Mary Ann Tear on 21 Sept.